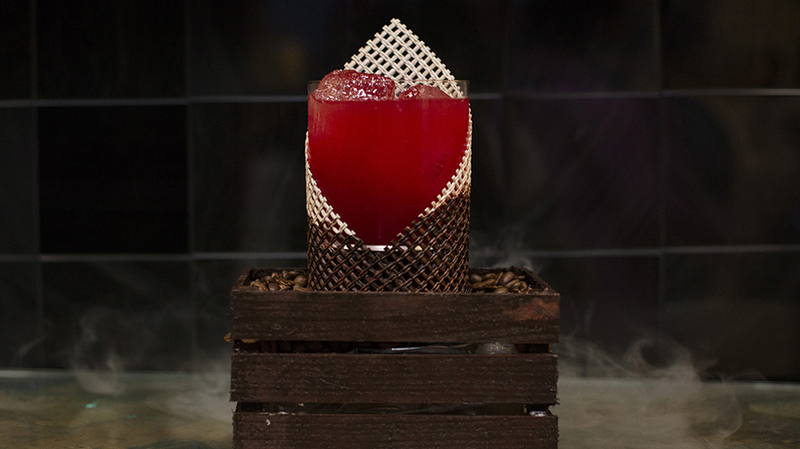 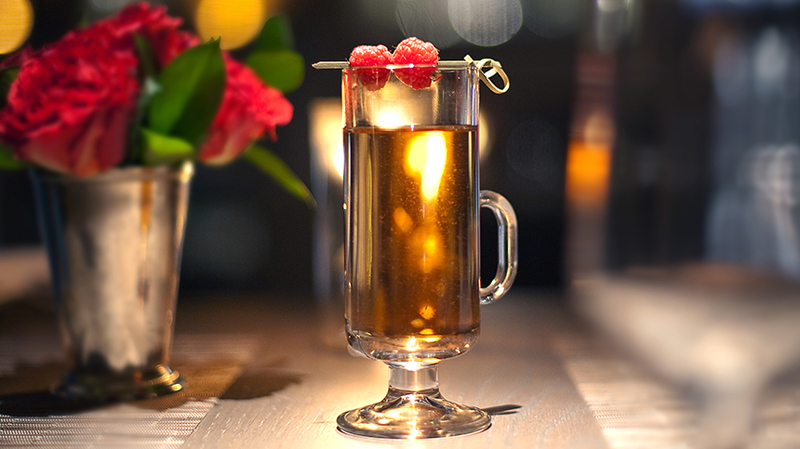 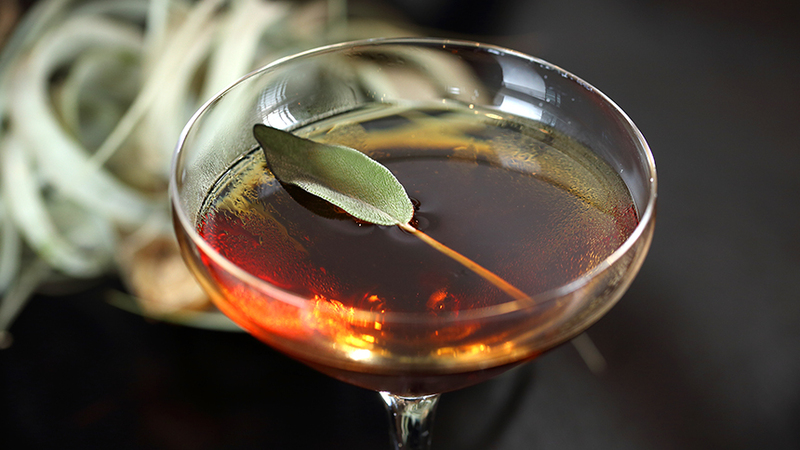 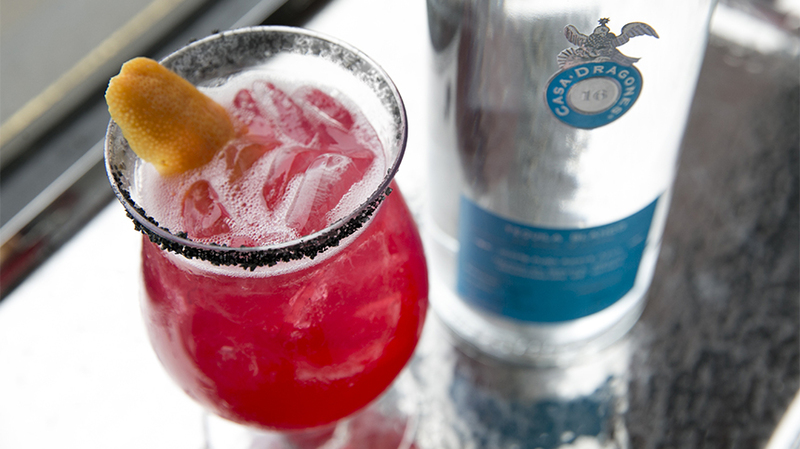 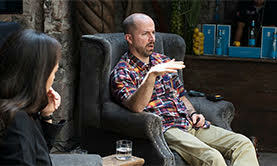 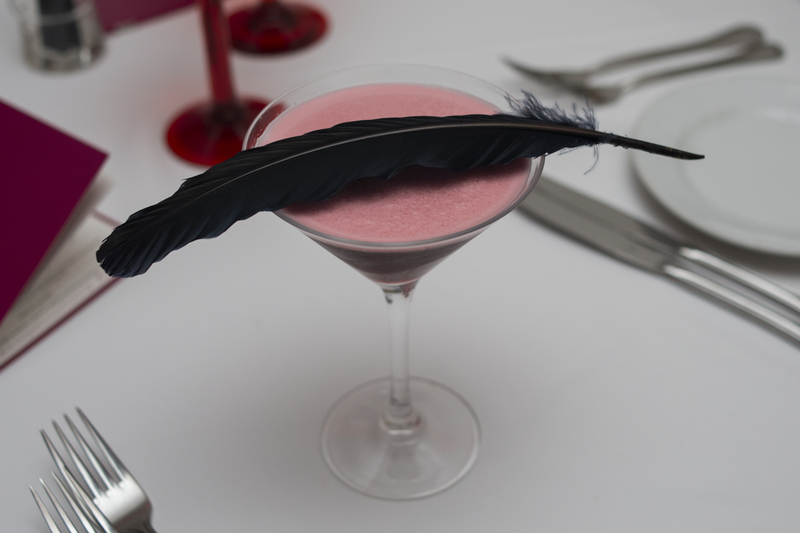 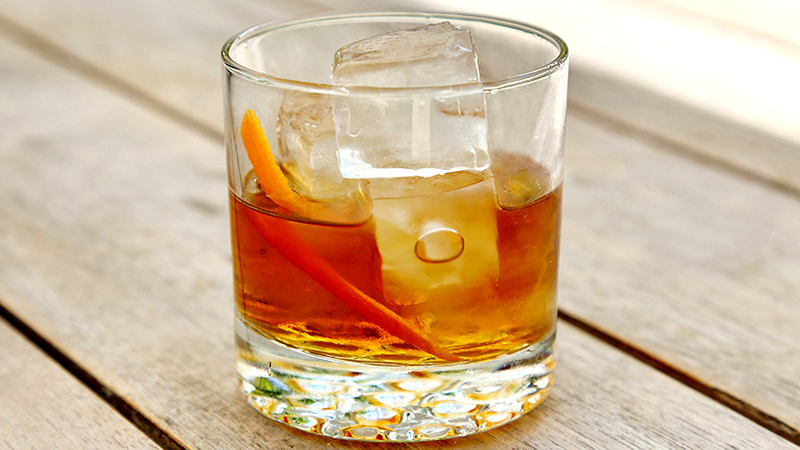 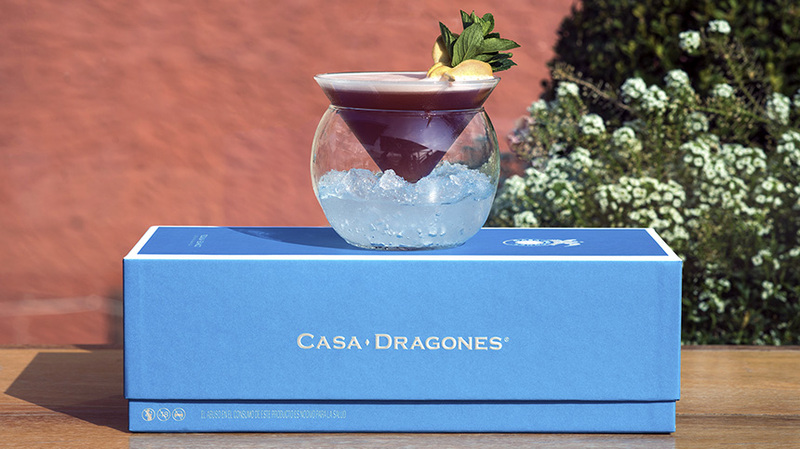 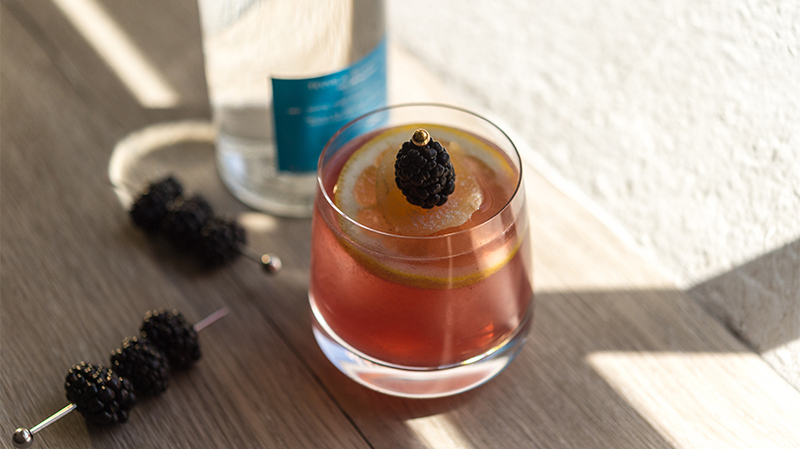 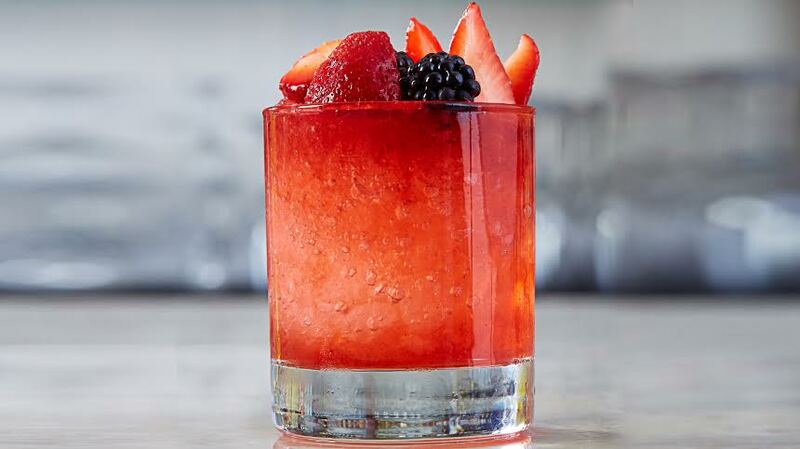 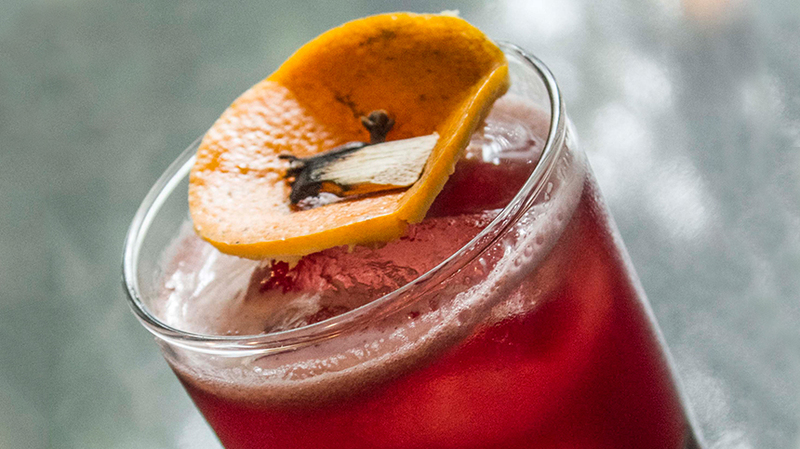 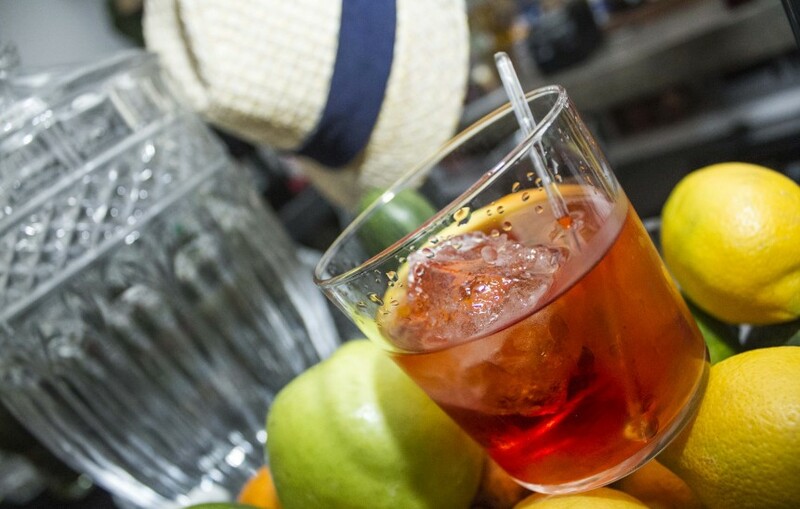 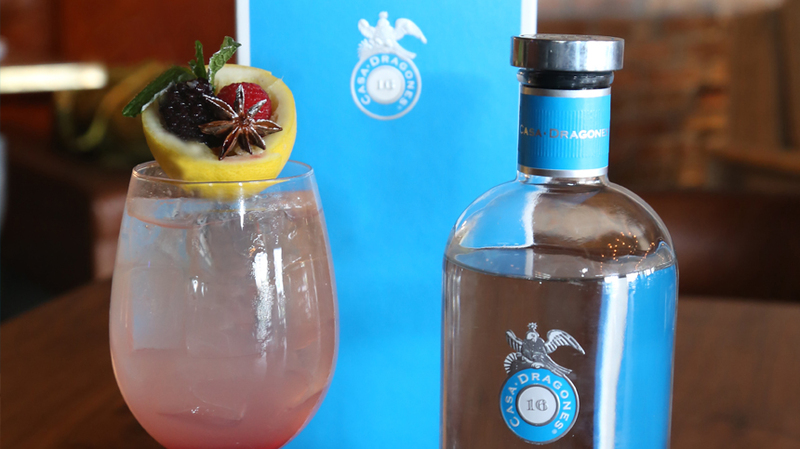 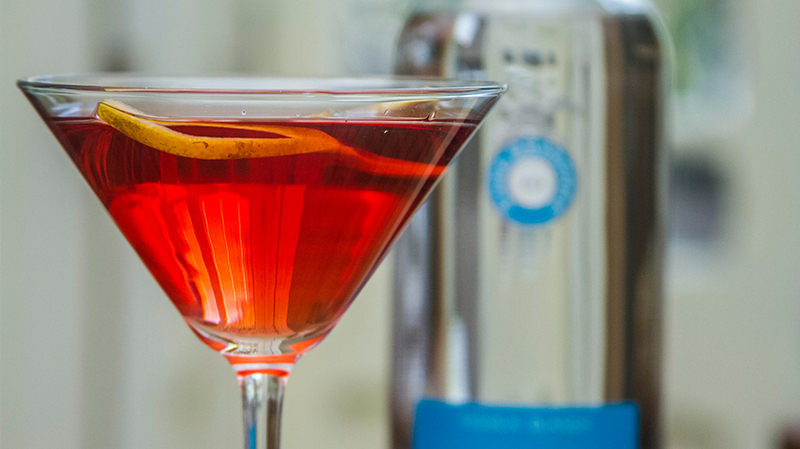 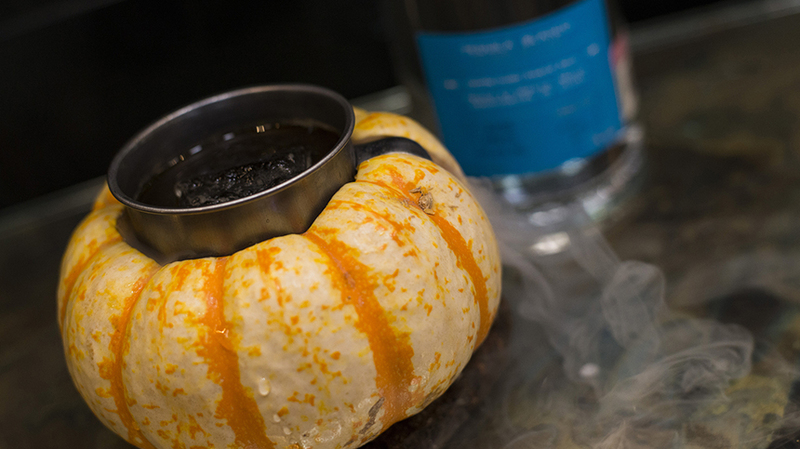 The unique cocktail recipe for the “Dragones Negroni” will take you back in time as it revisits old-fashioned aperitifs with a twist, delivering an authentic mix of flavors. 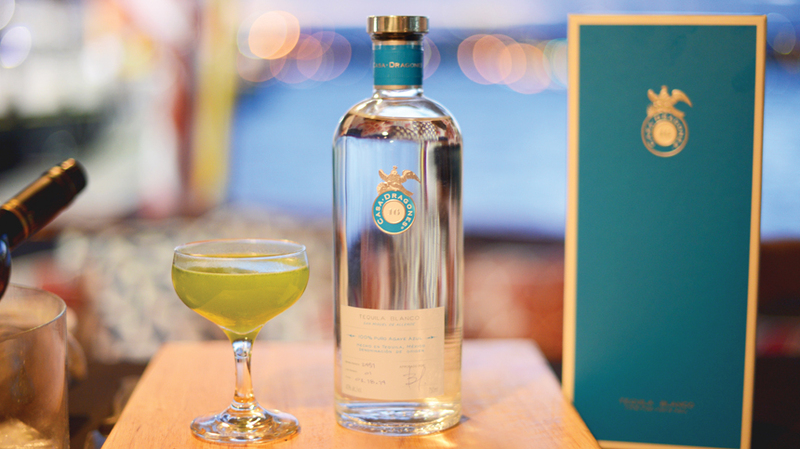 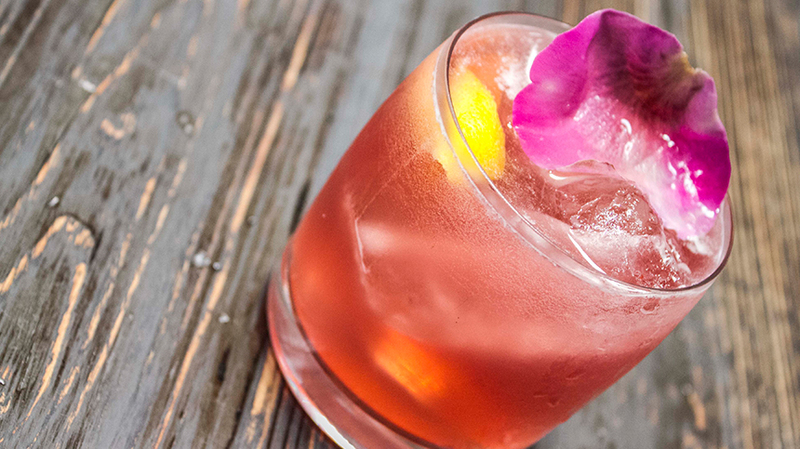 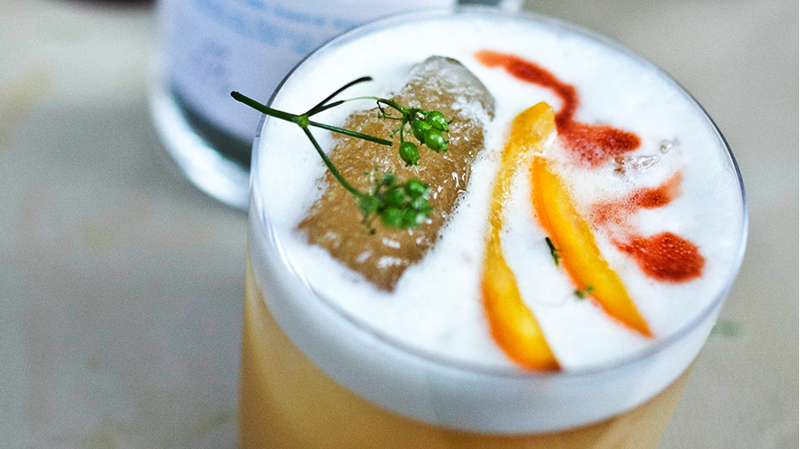 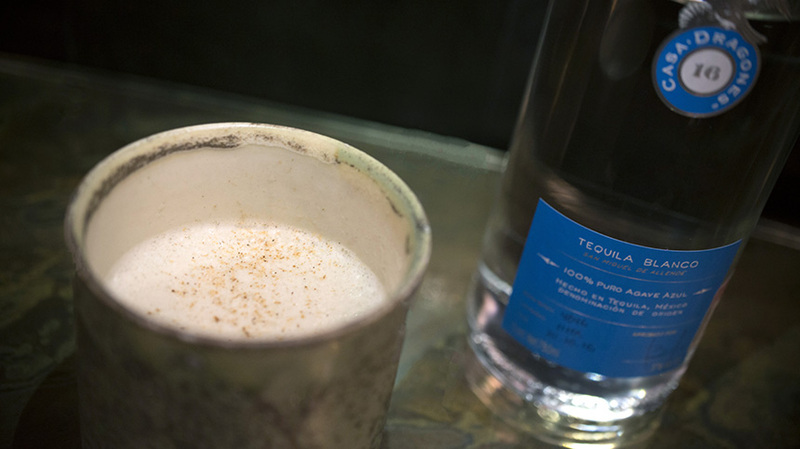 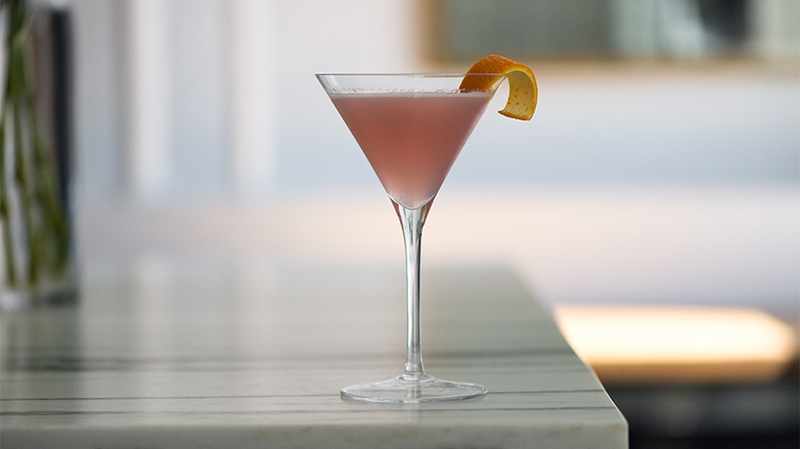 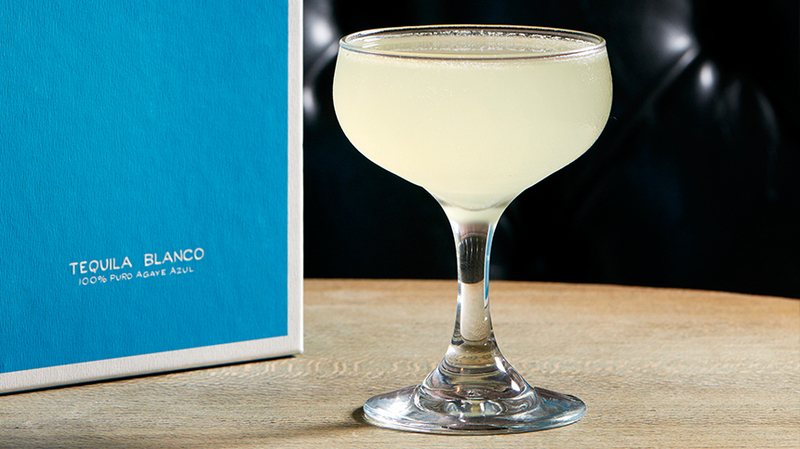 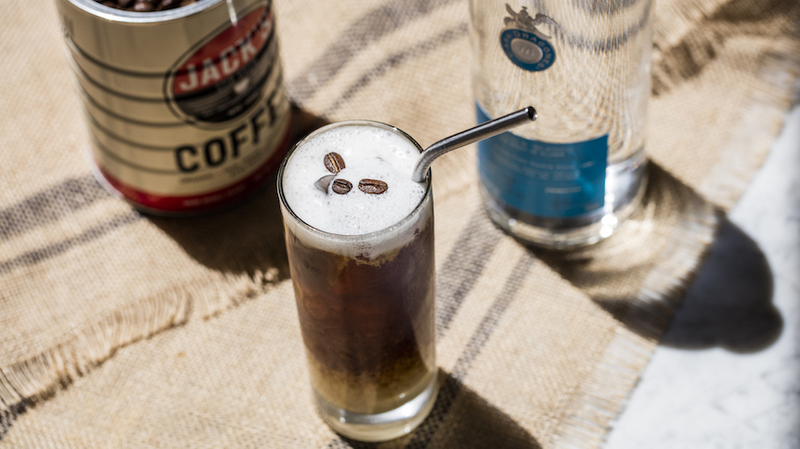 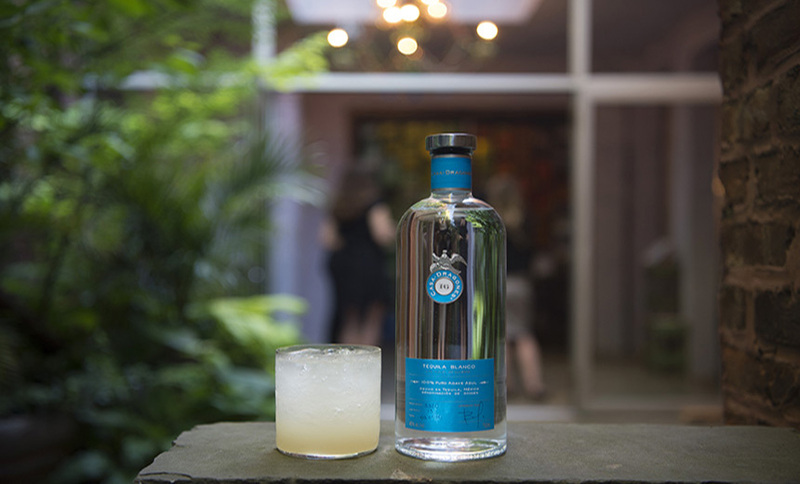 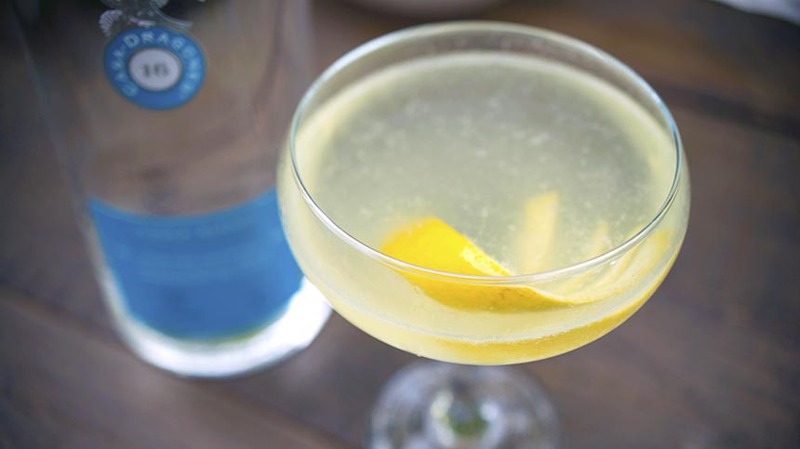 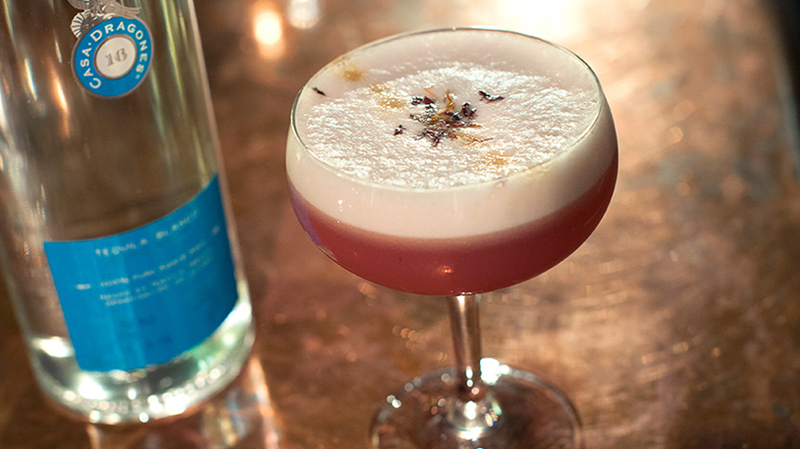 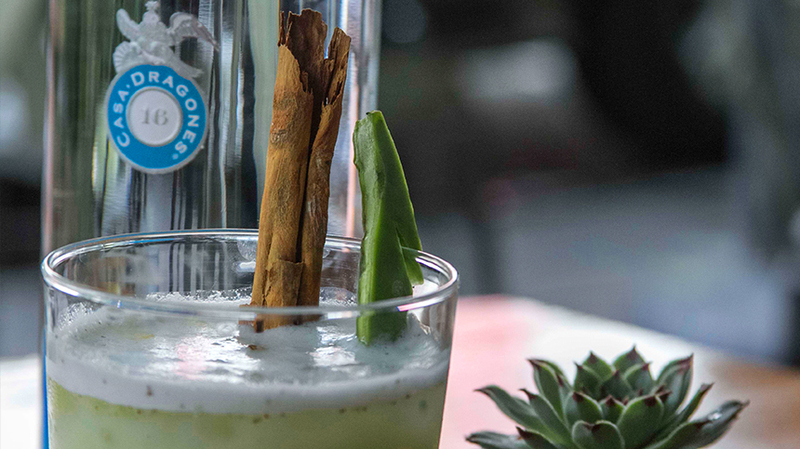 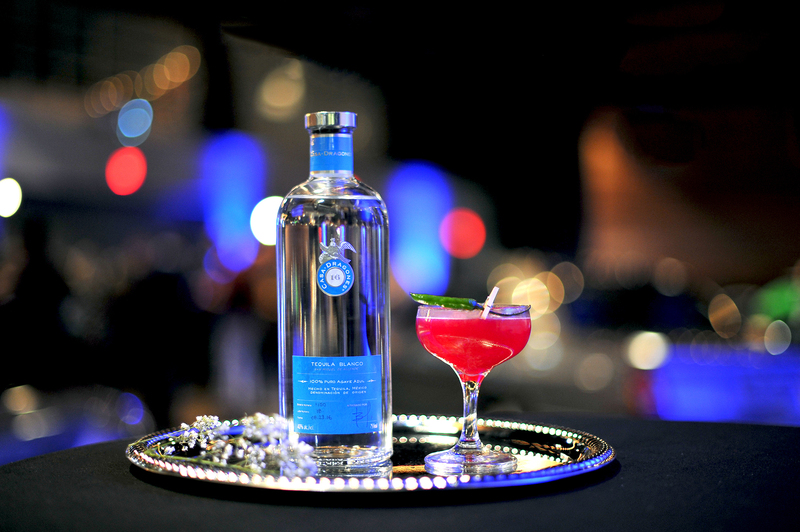 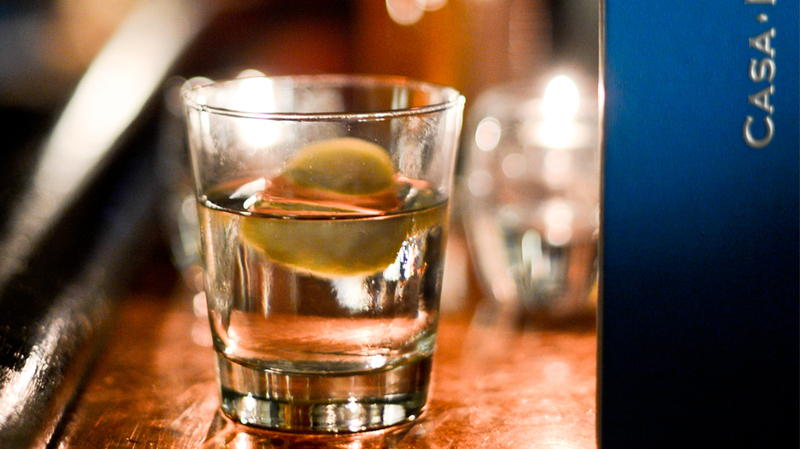 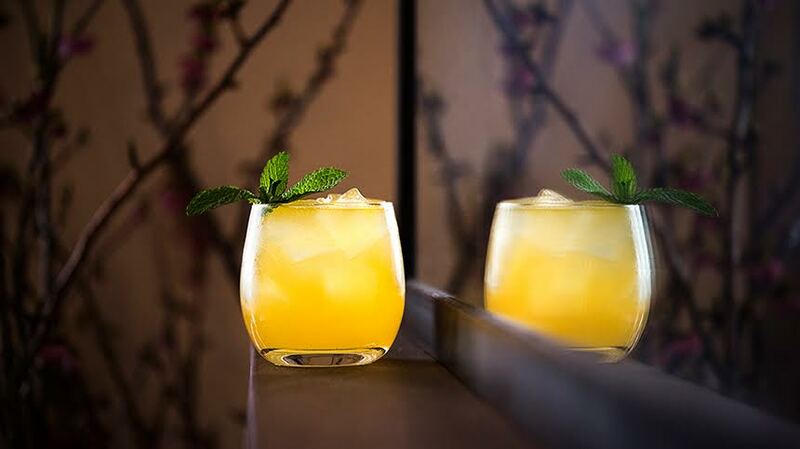 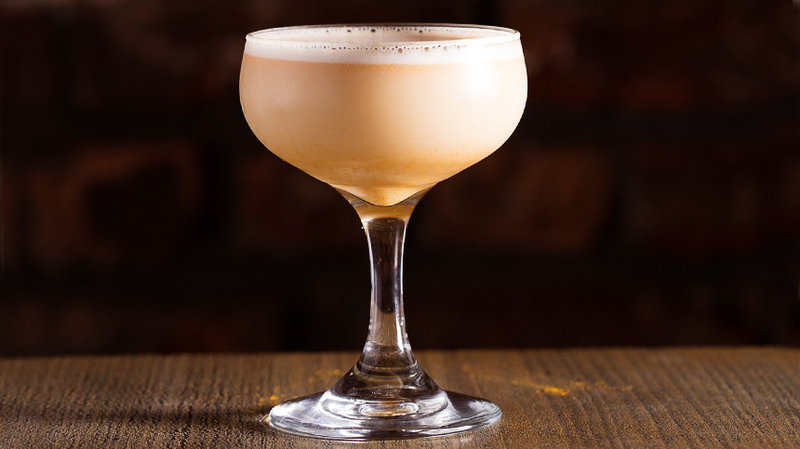 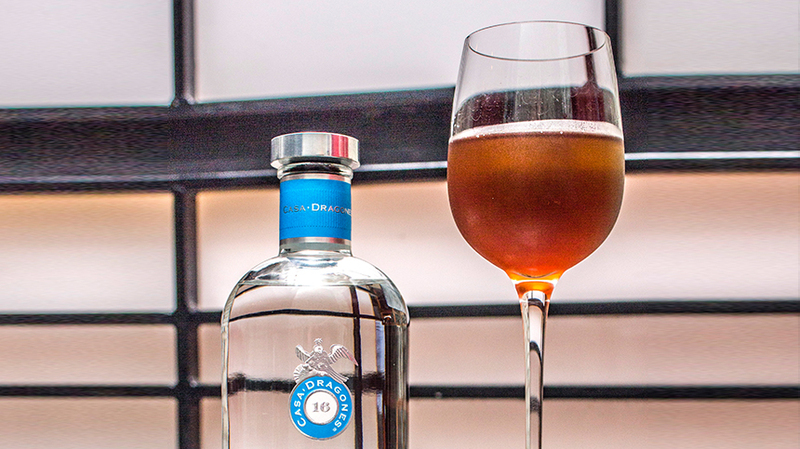 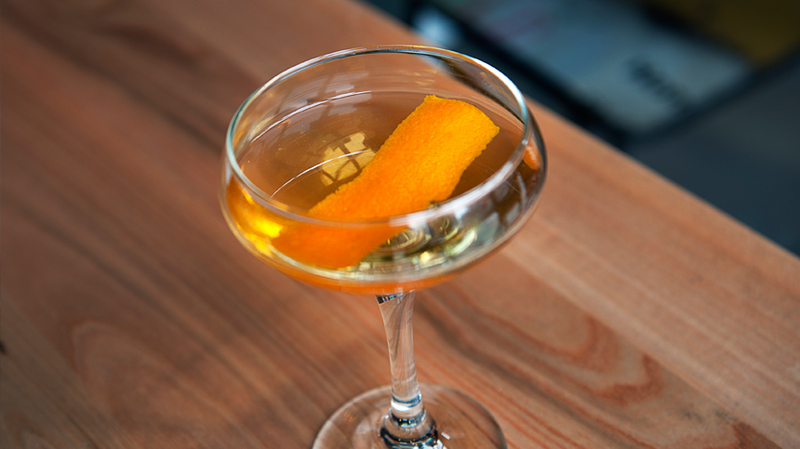 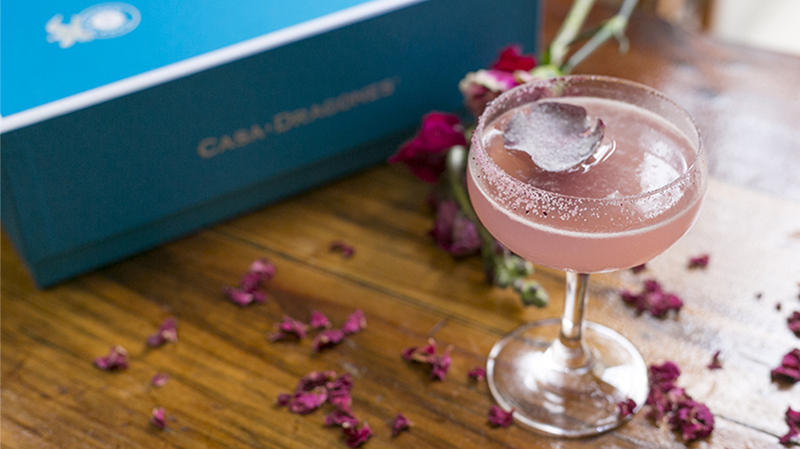 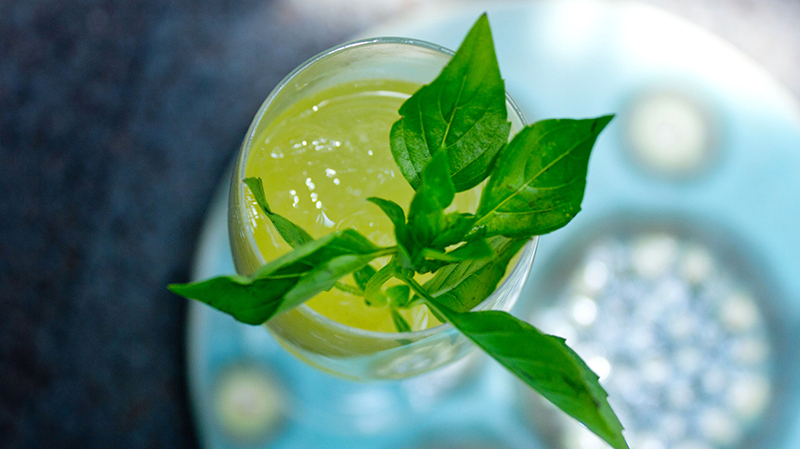 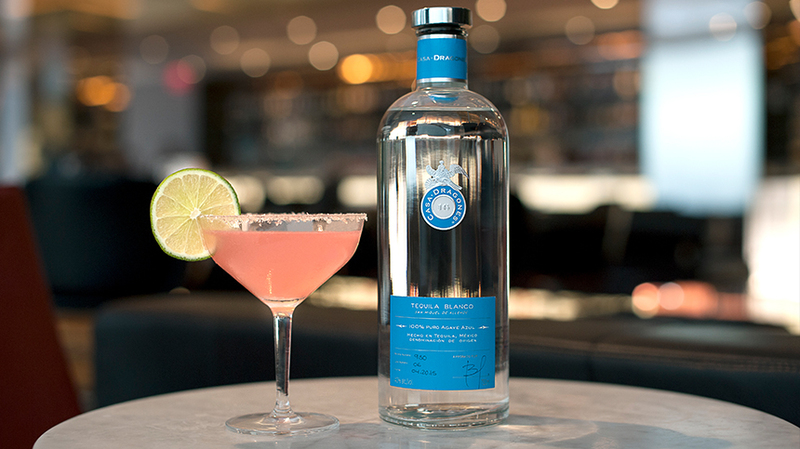 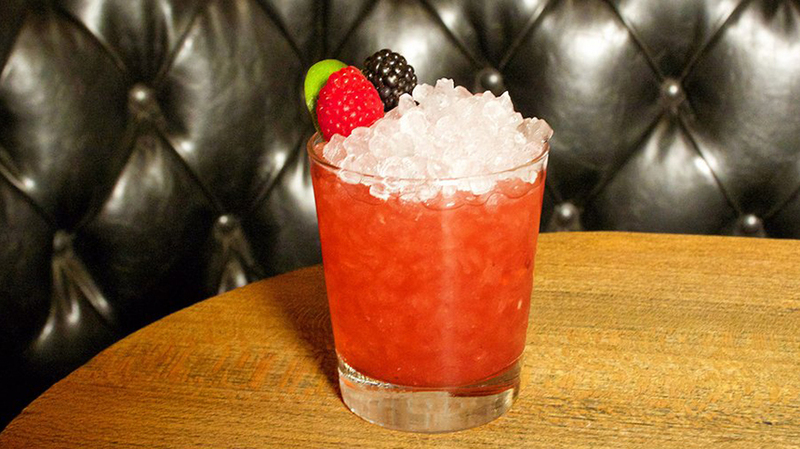 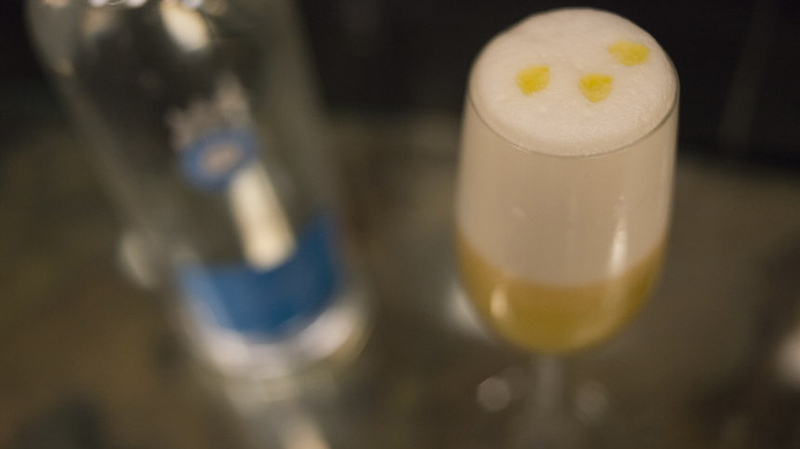 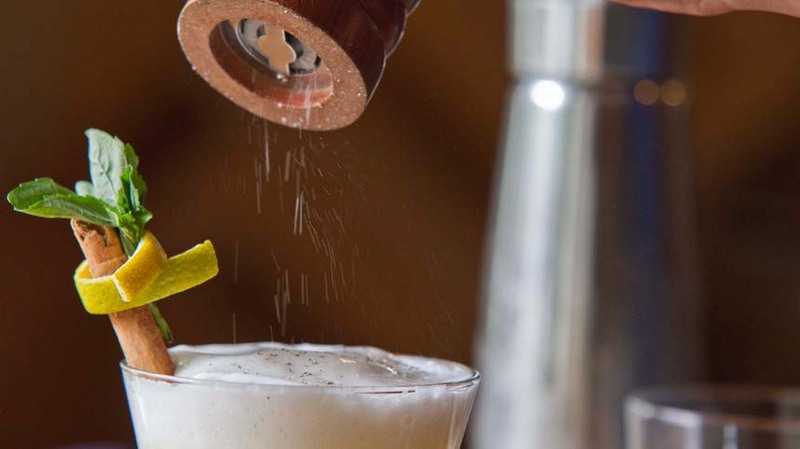 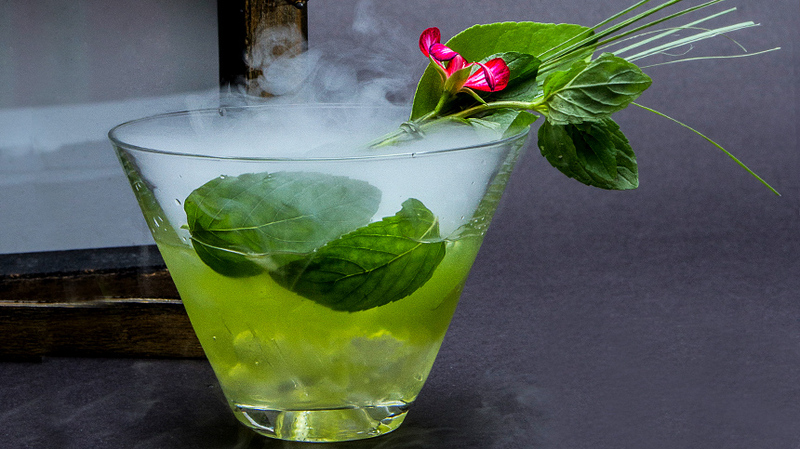 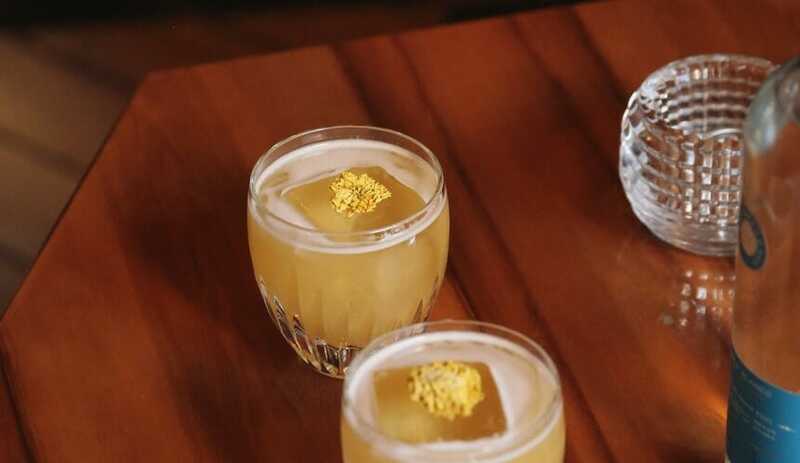 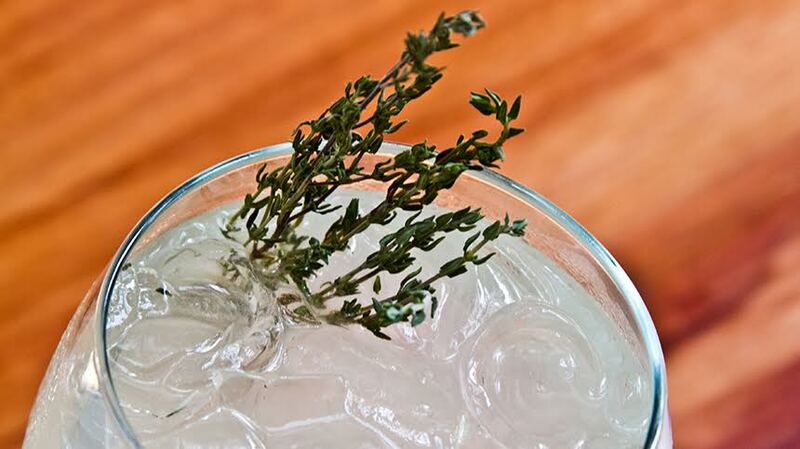 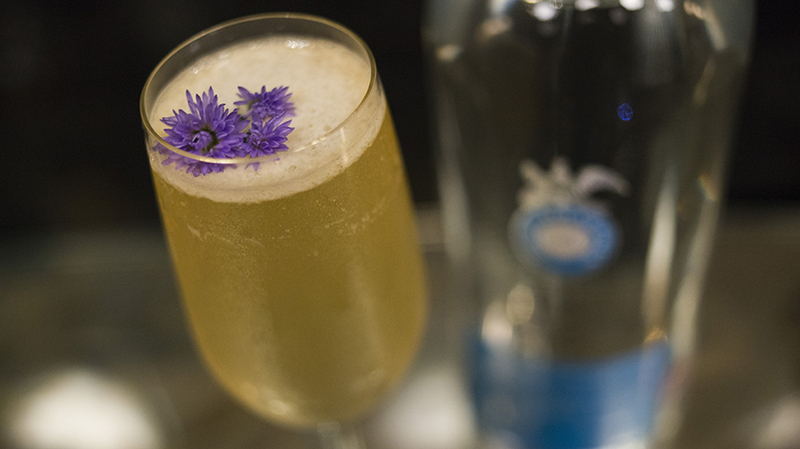 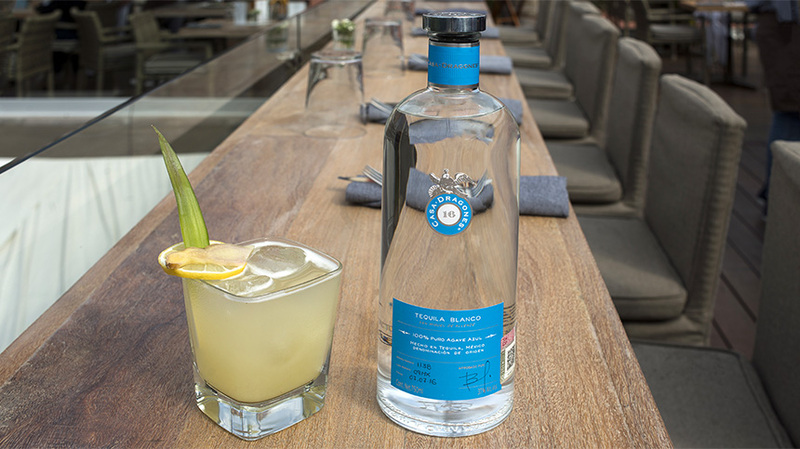 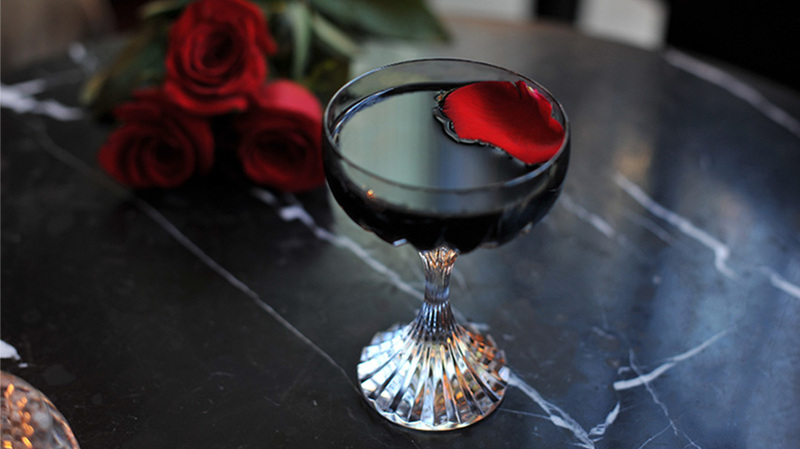 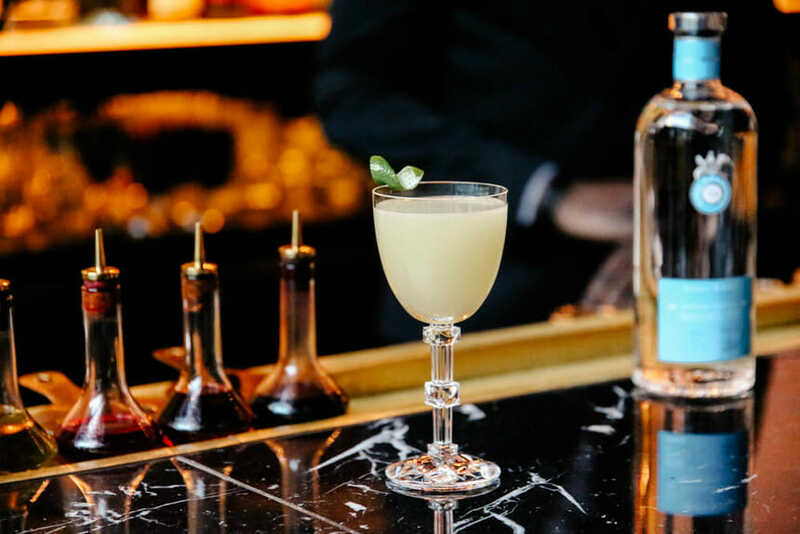 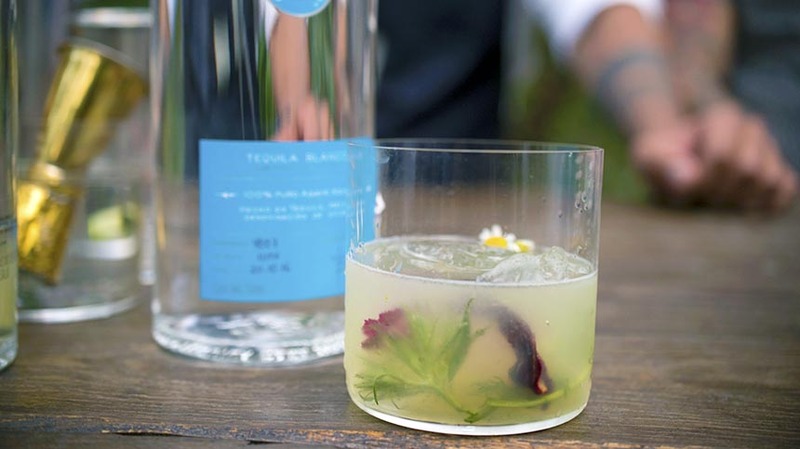 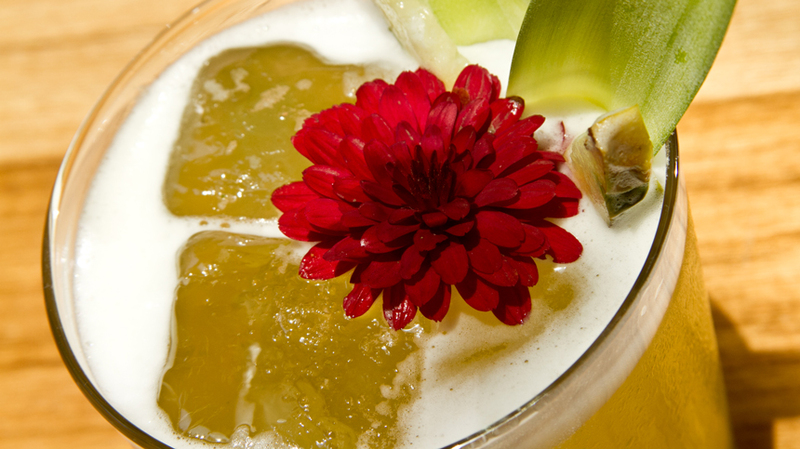 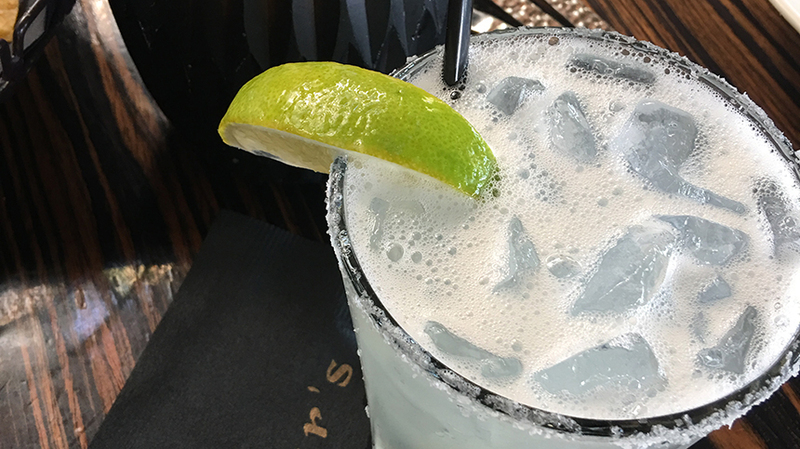 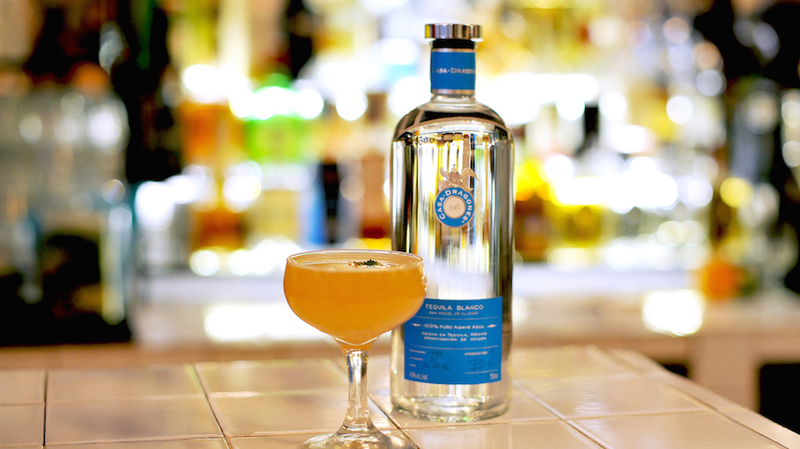 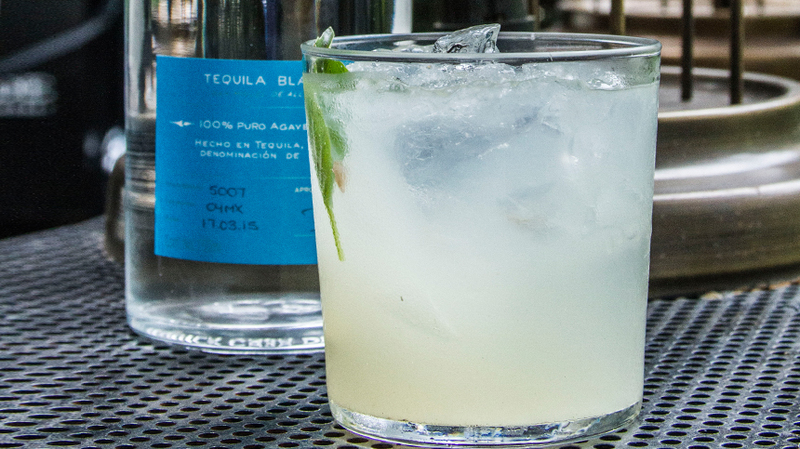 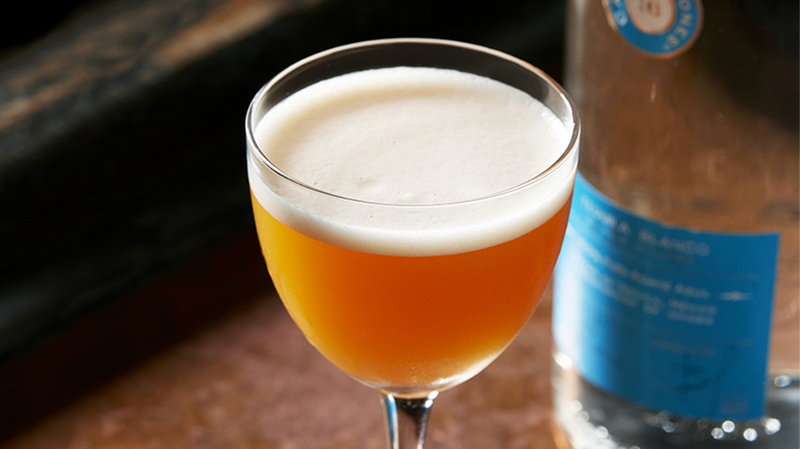 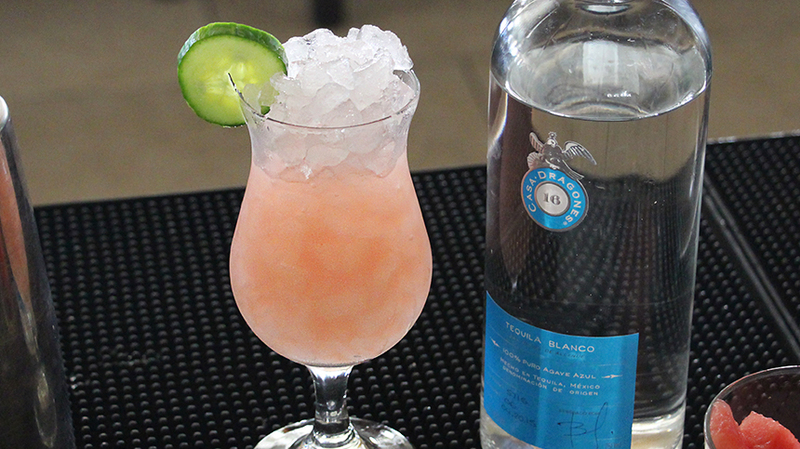 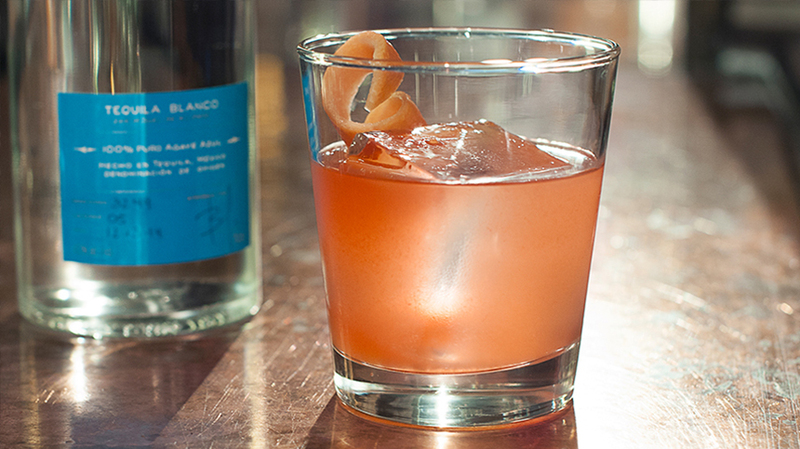 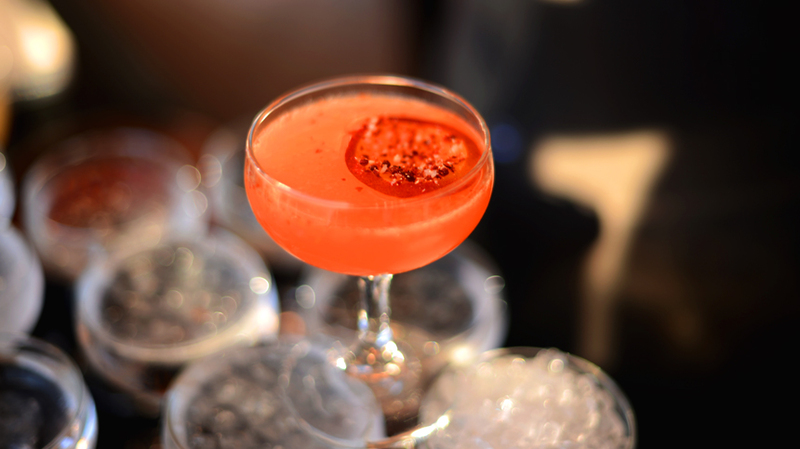 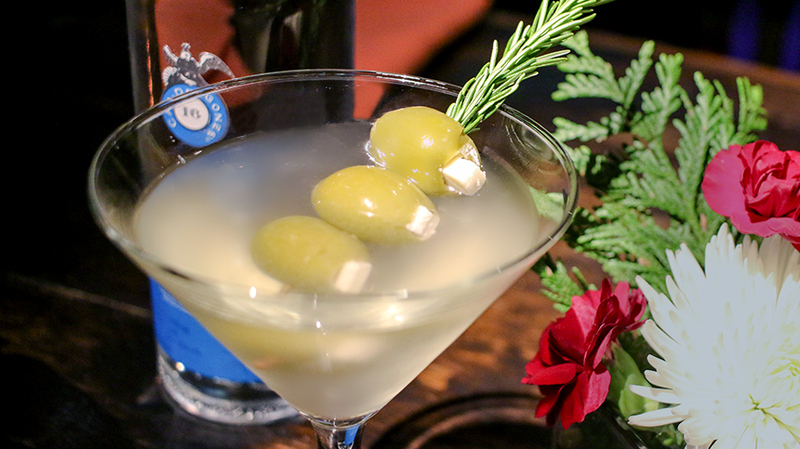 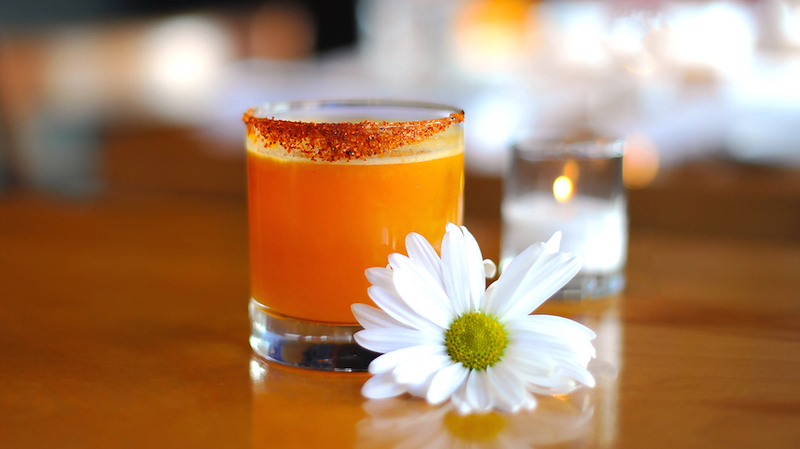 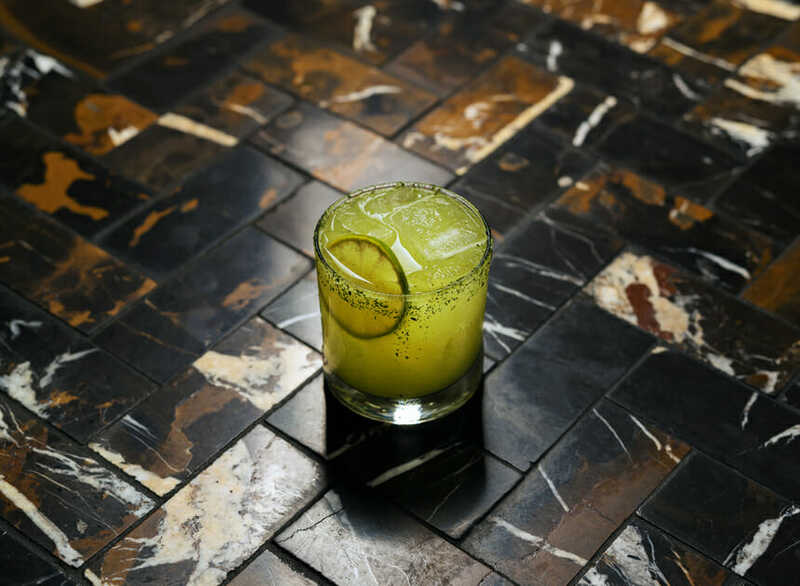 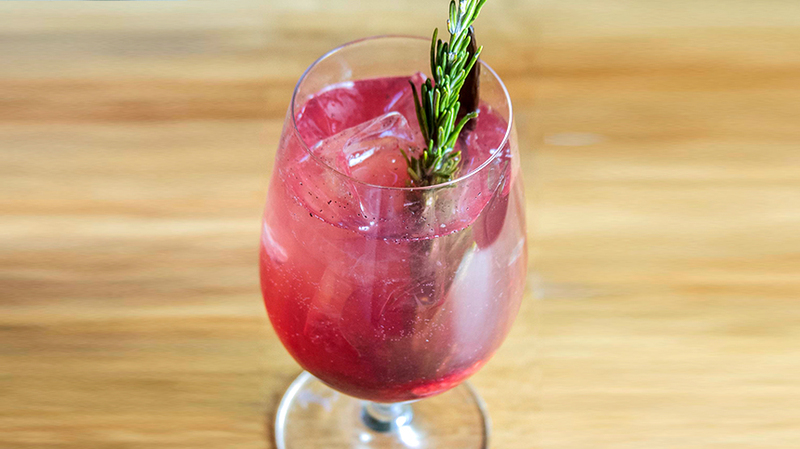 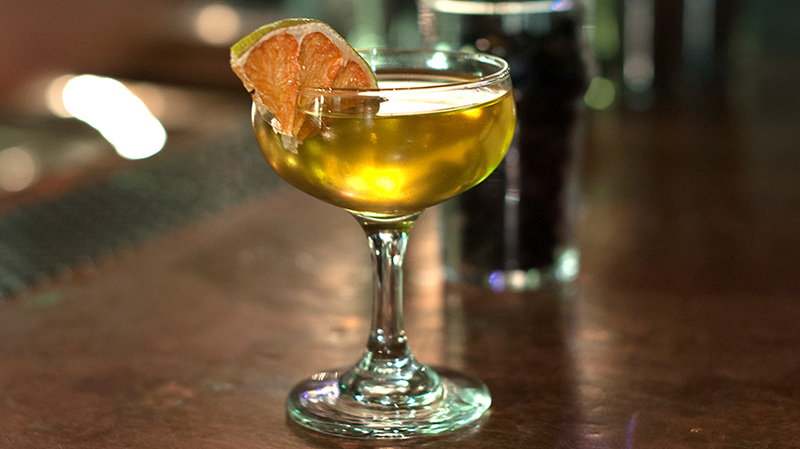 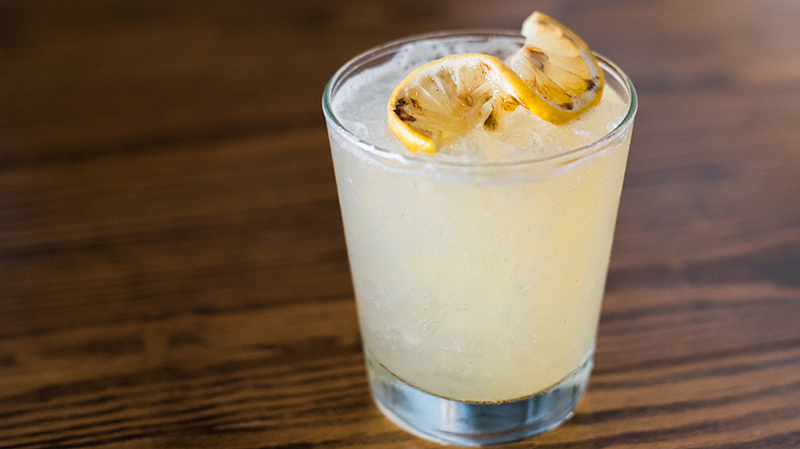 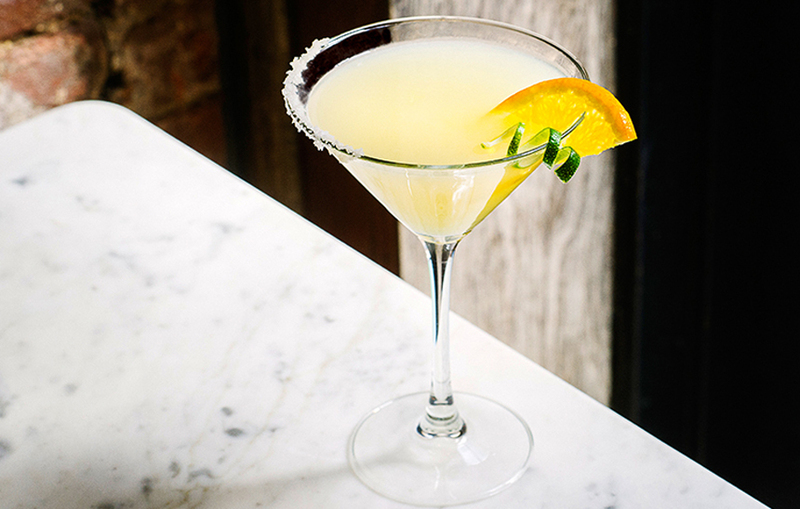 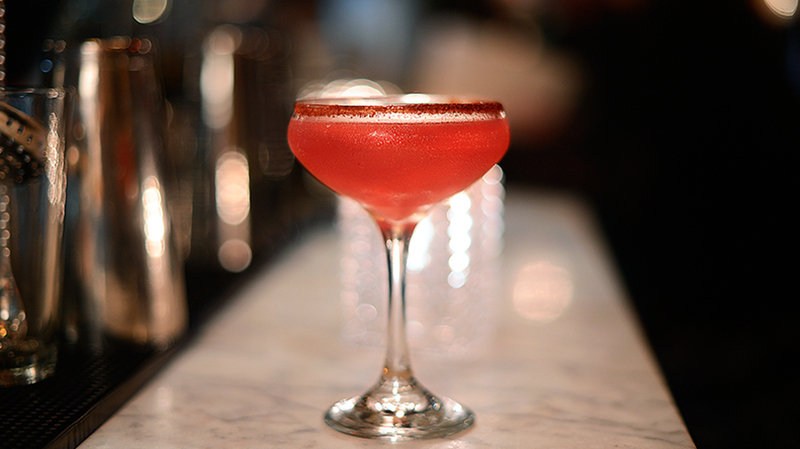 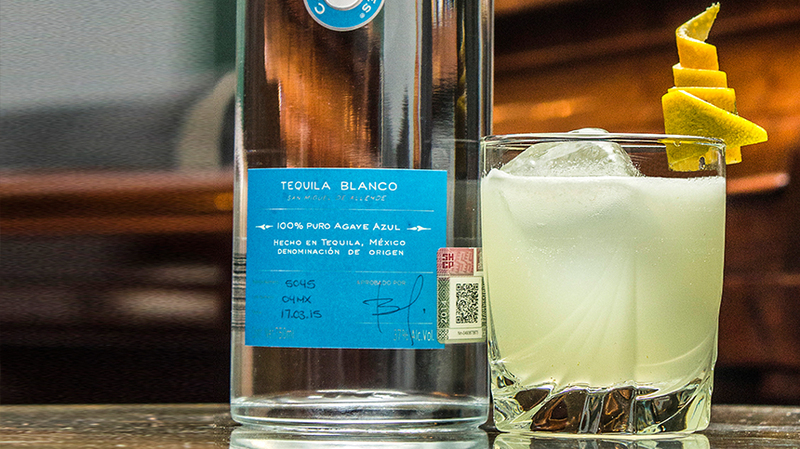 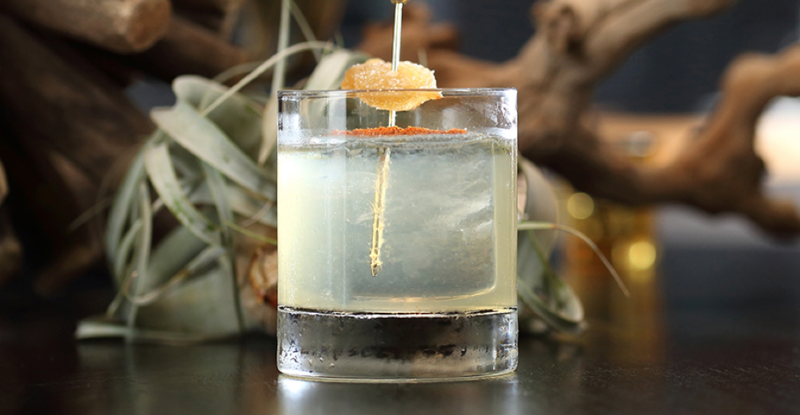 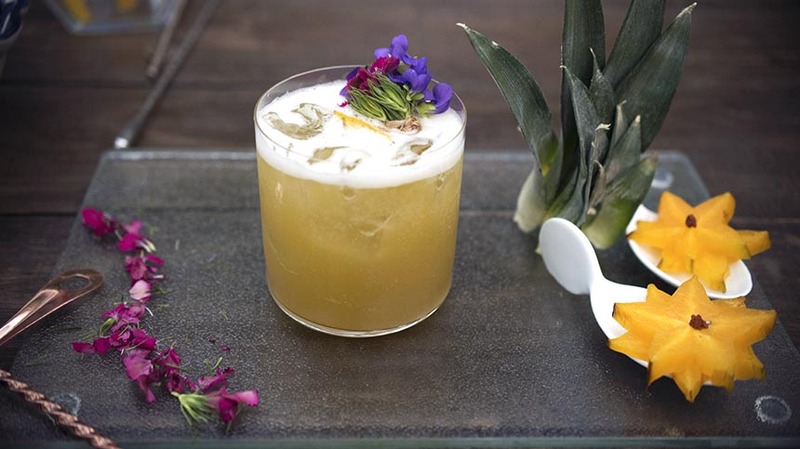 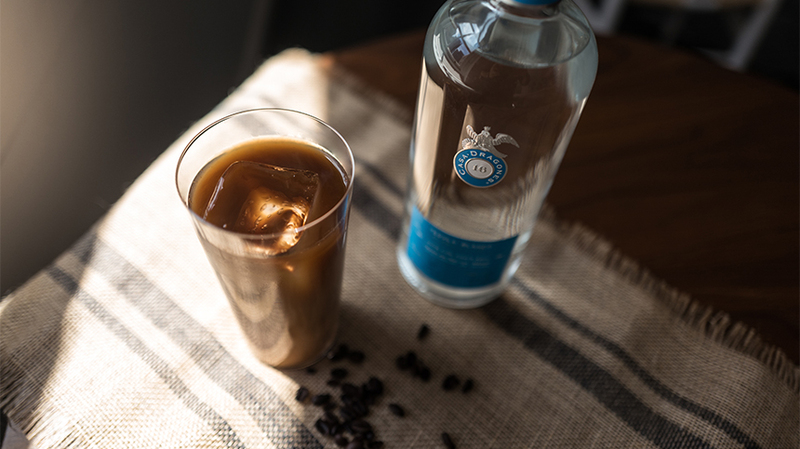 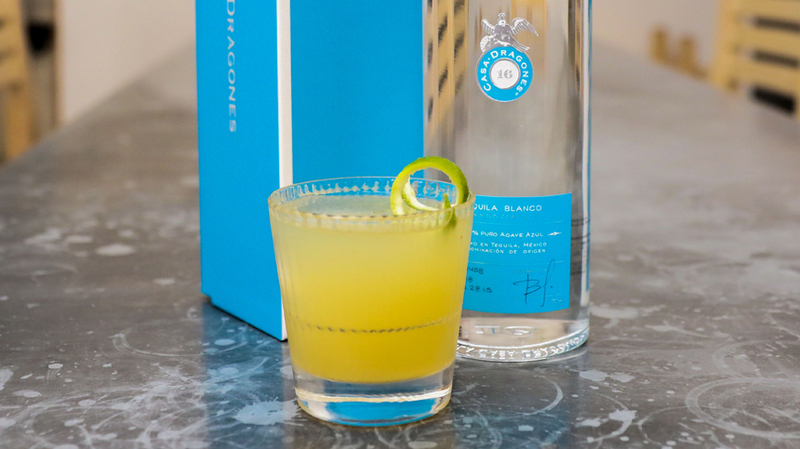 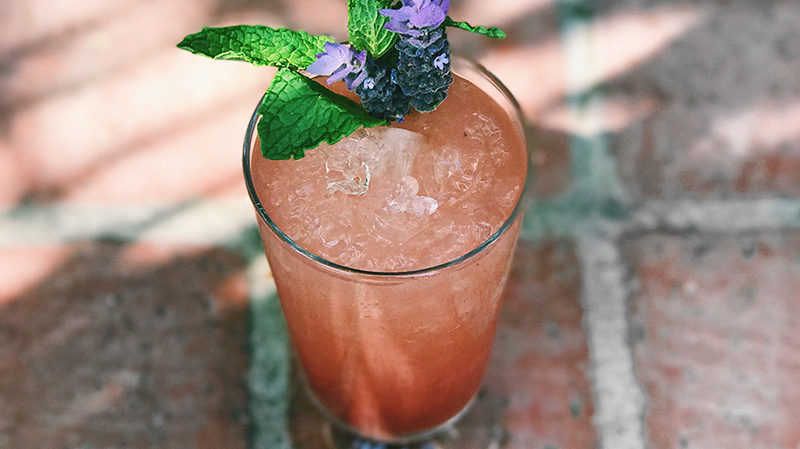 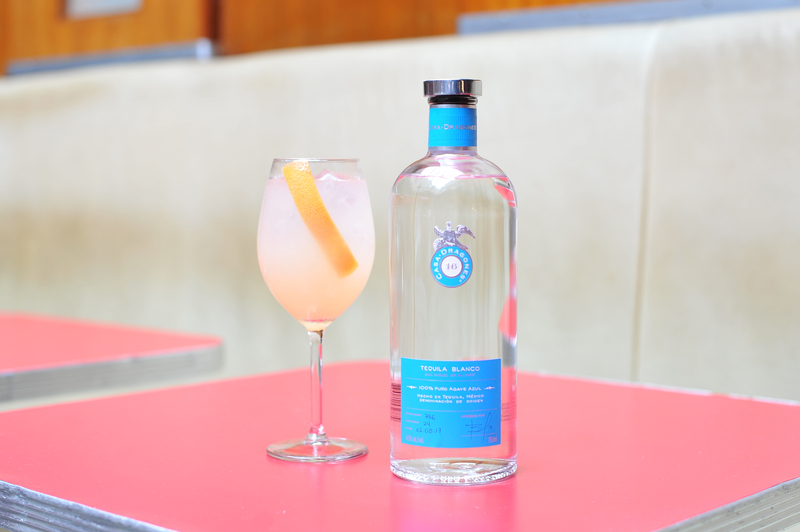 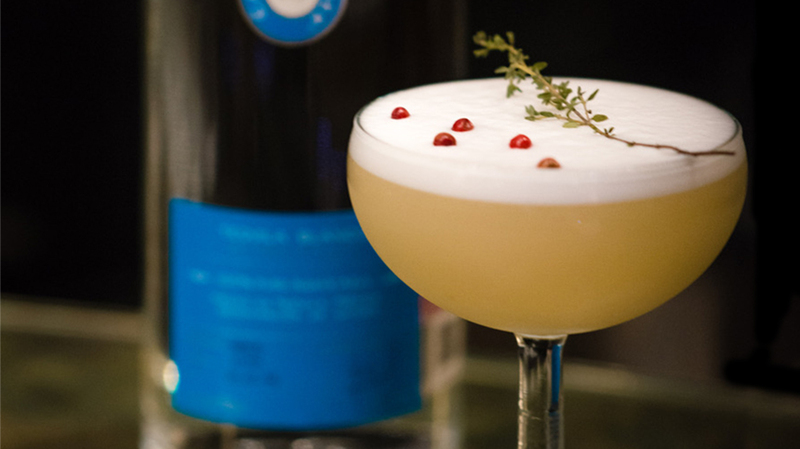 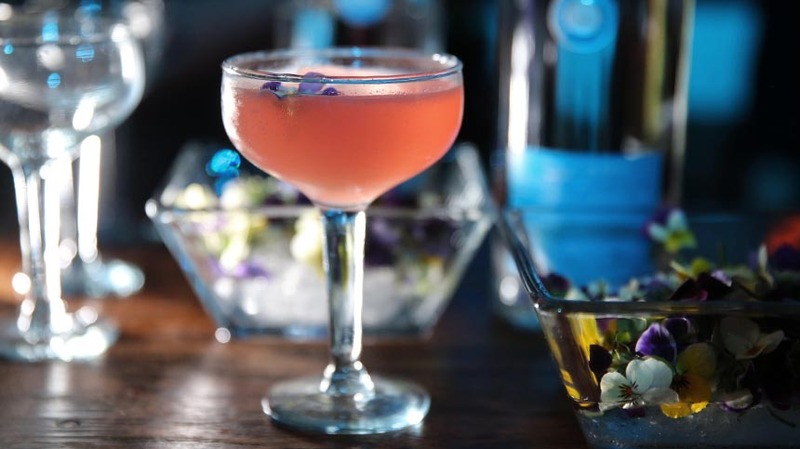 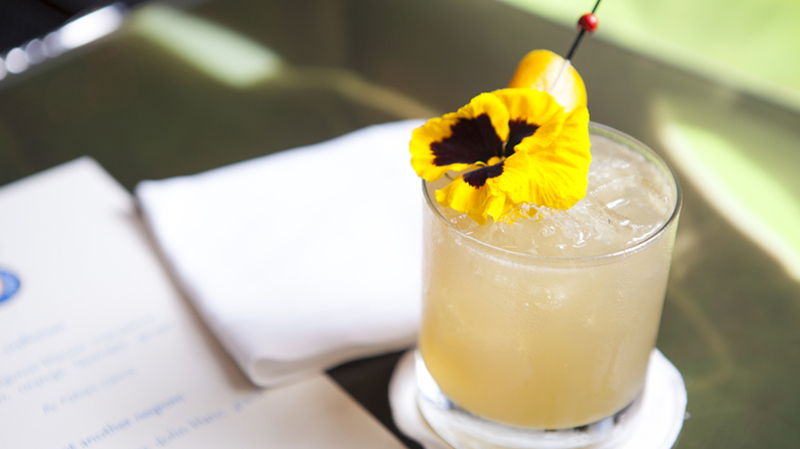 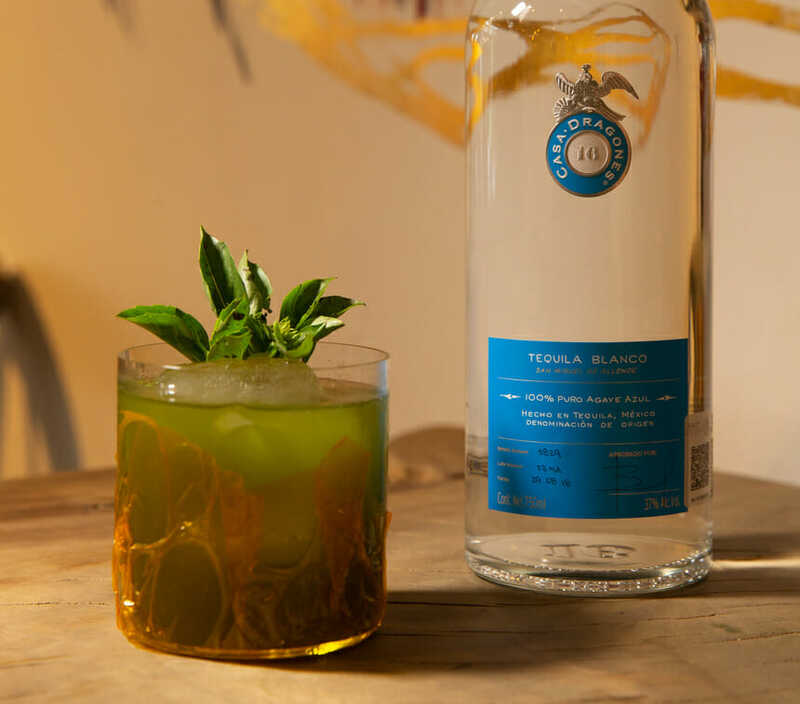 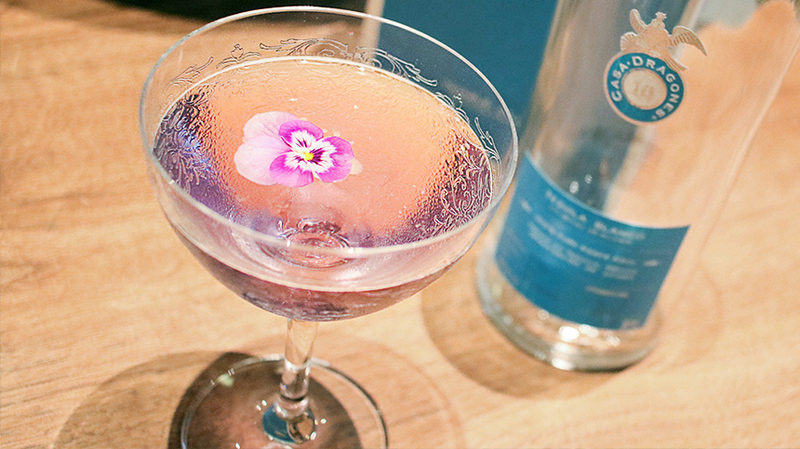 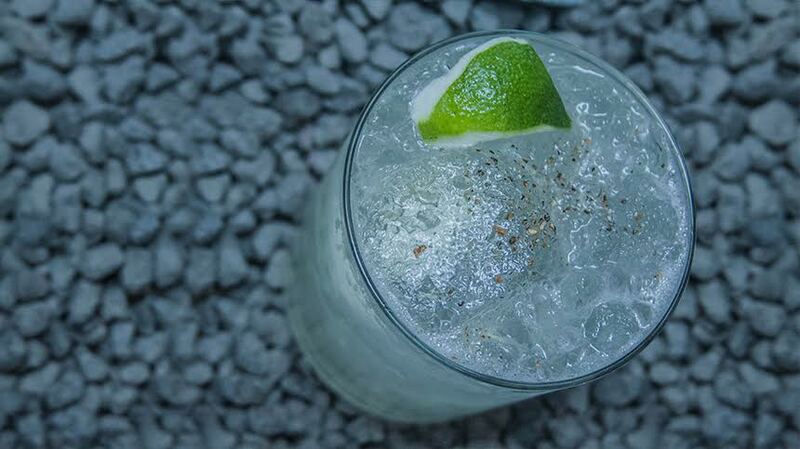 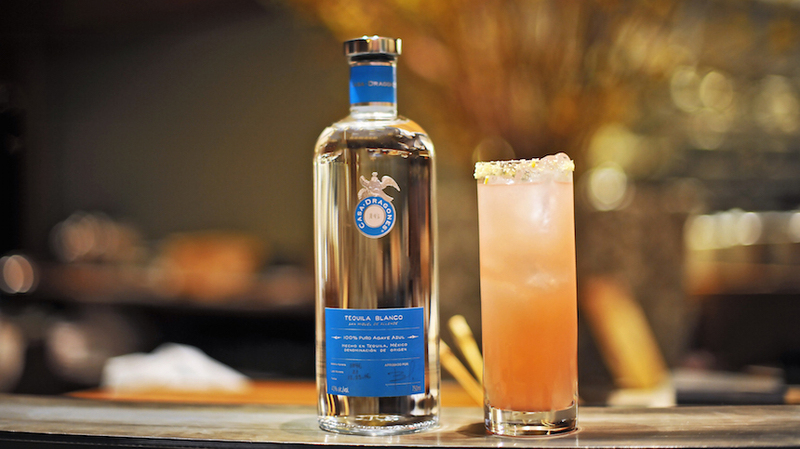 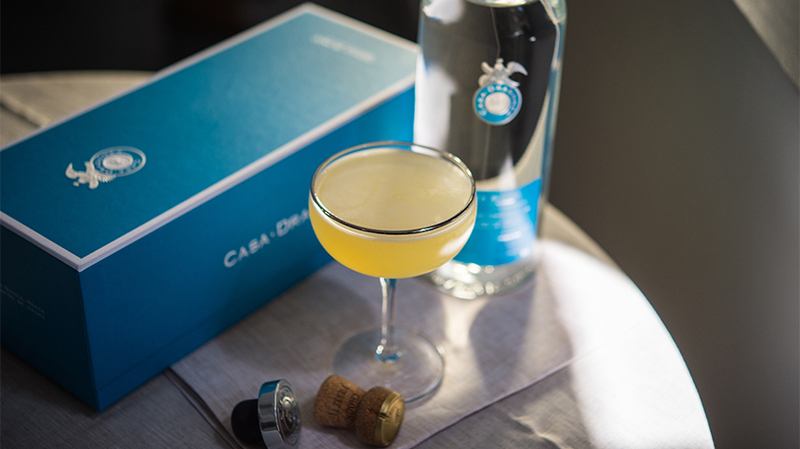 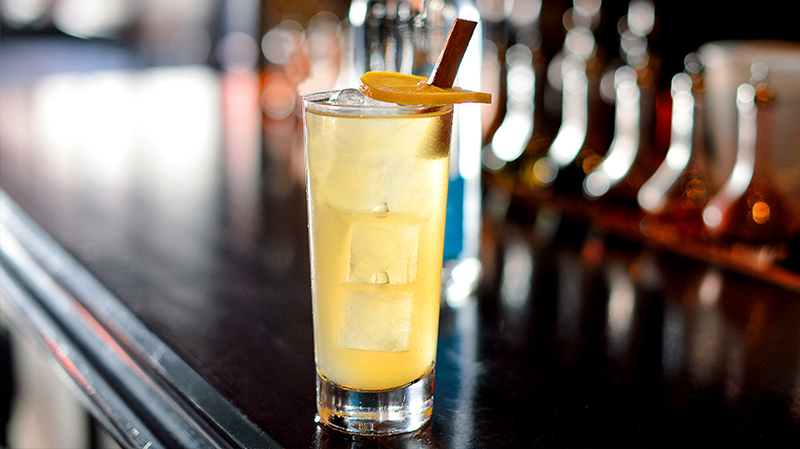 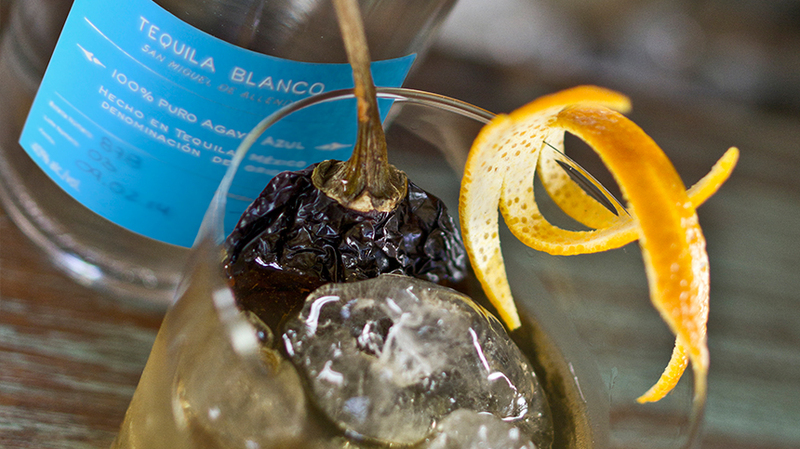 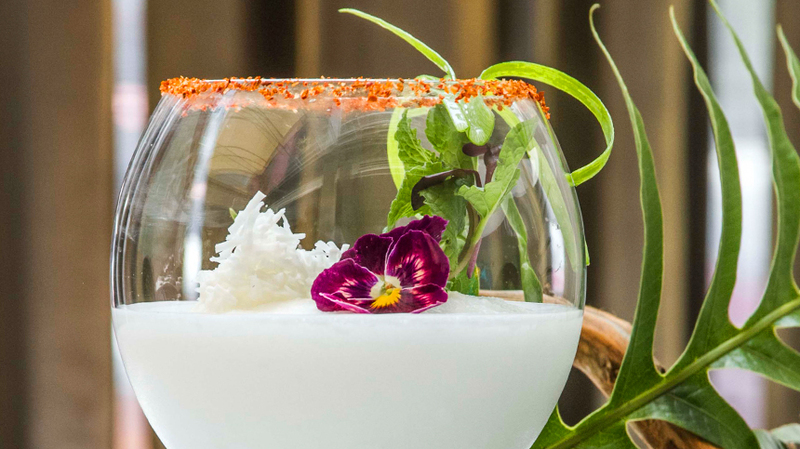 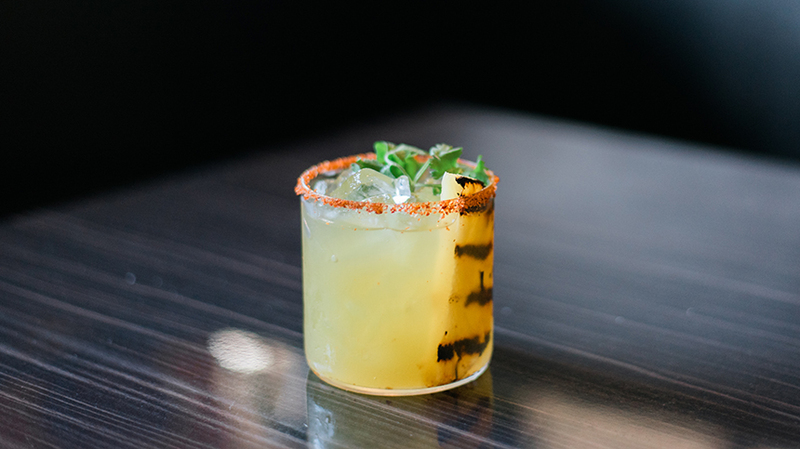 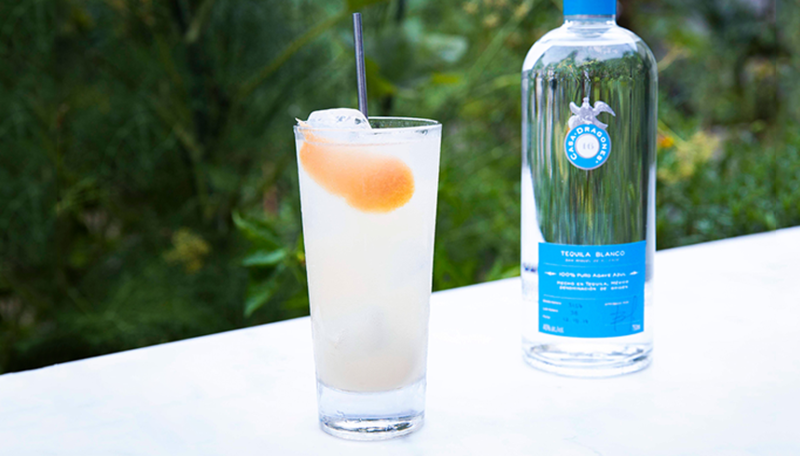 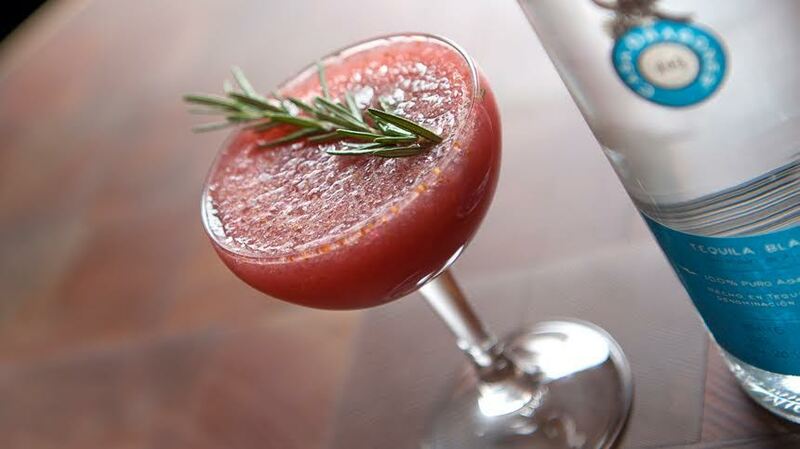 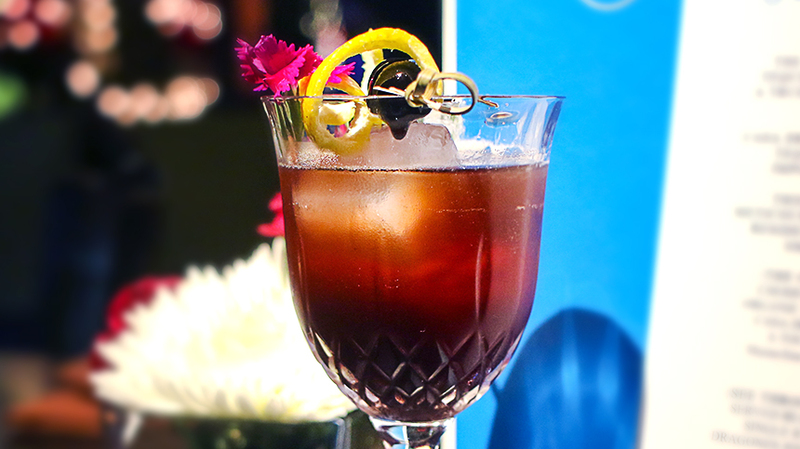 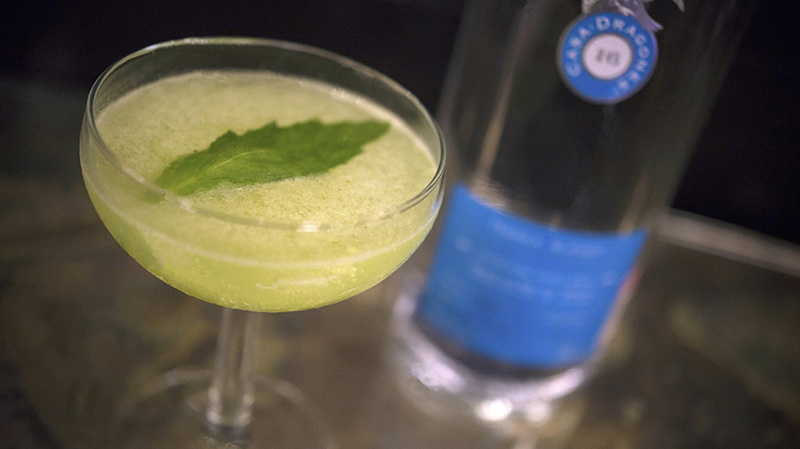 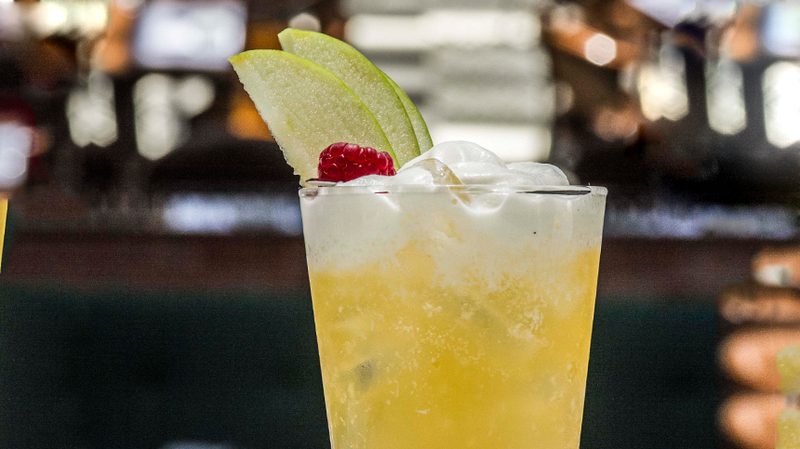 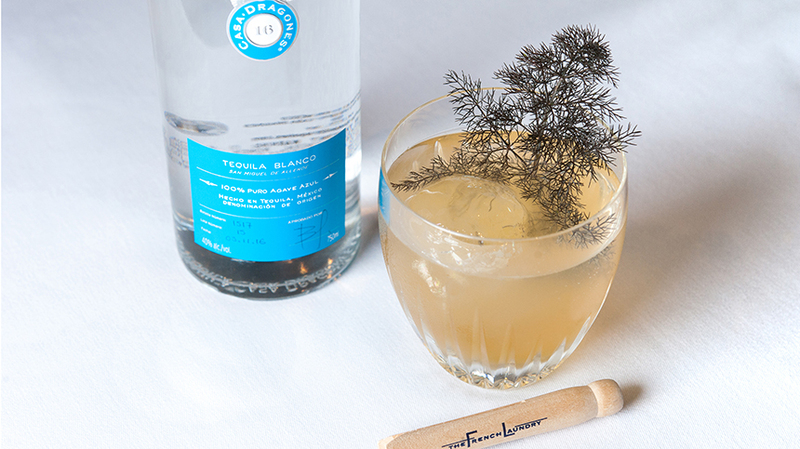 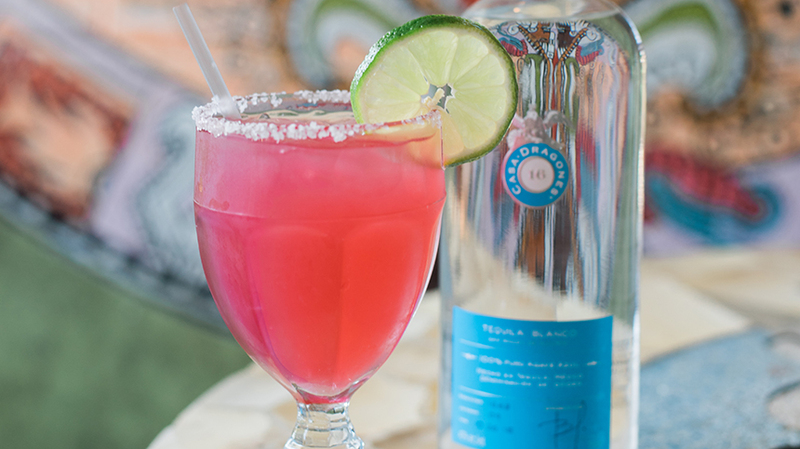 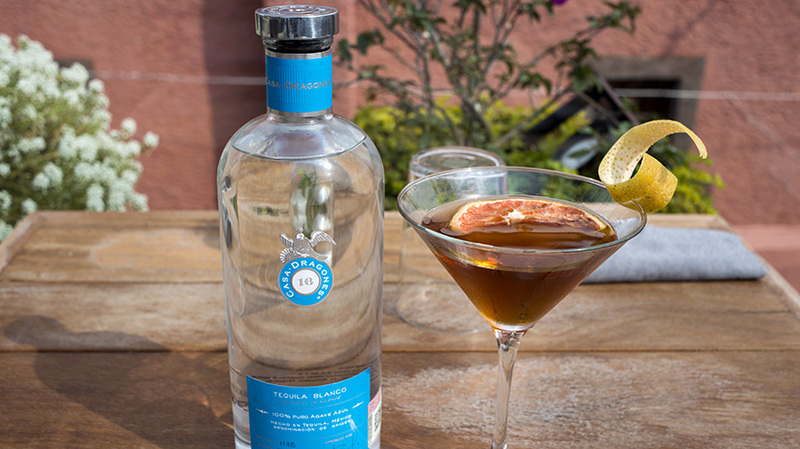 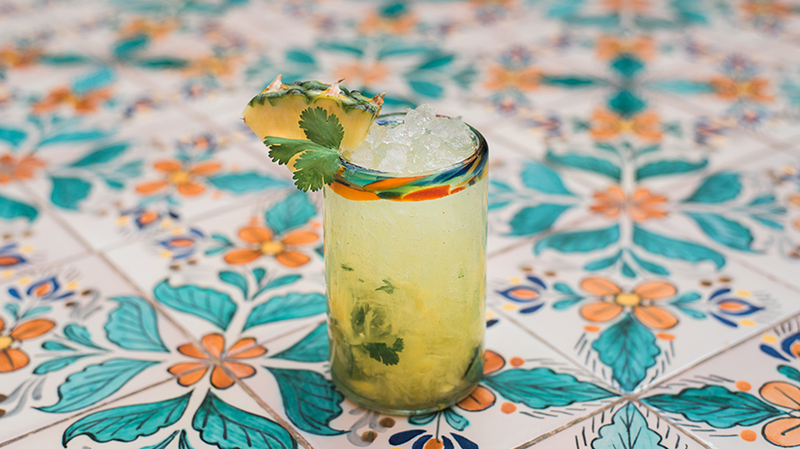 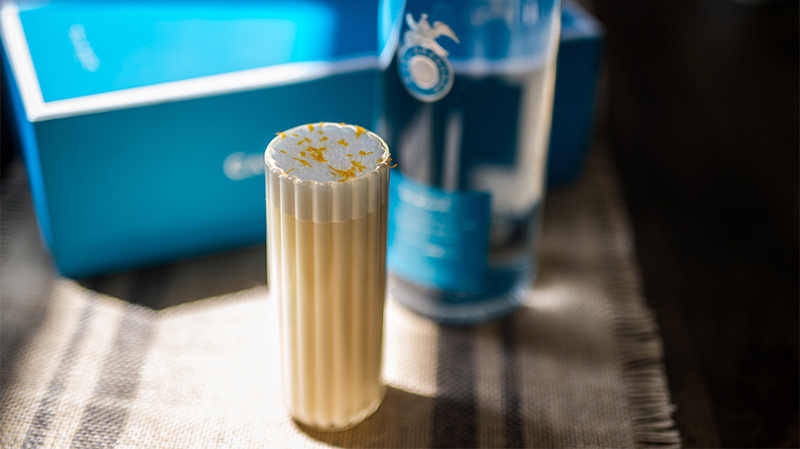 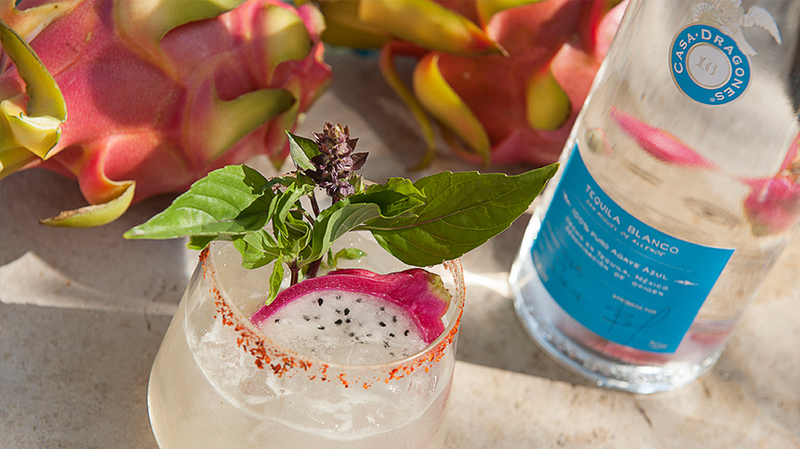 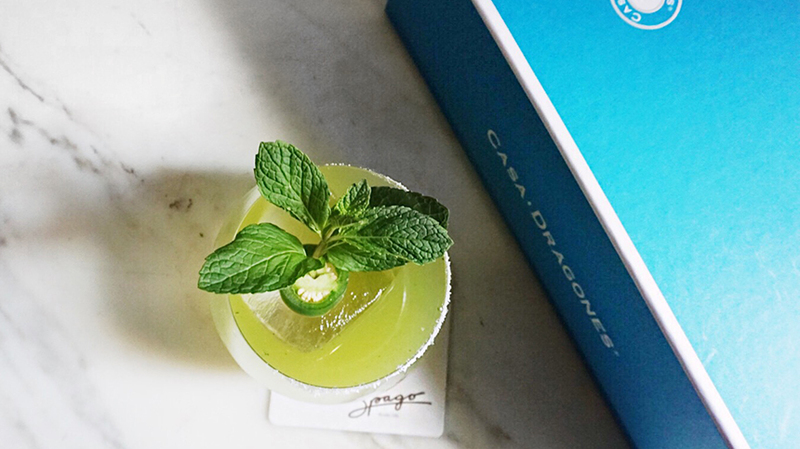 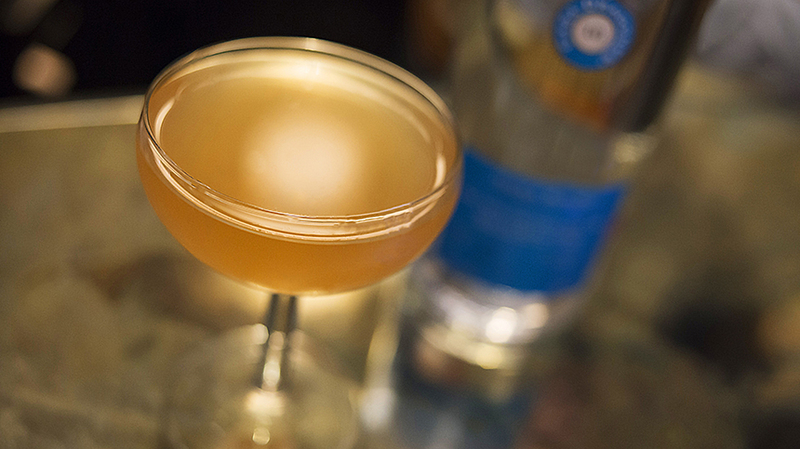 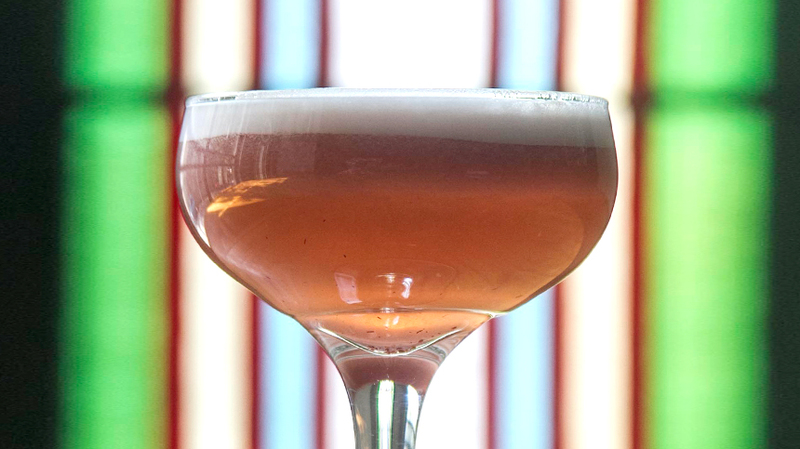 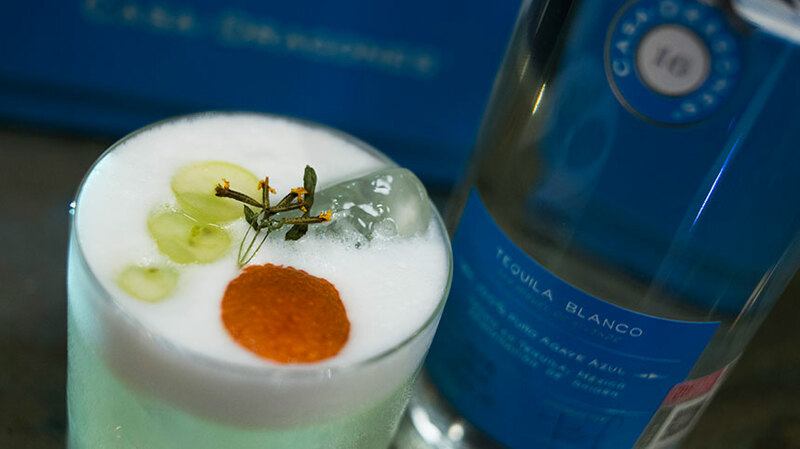 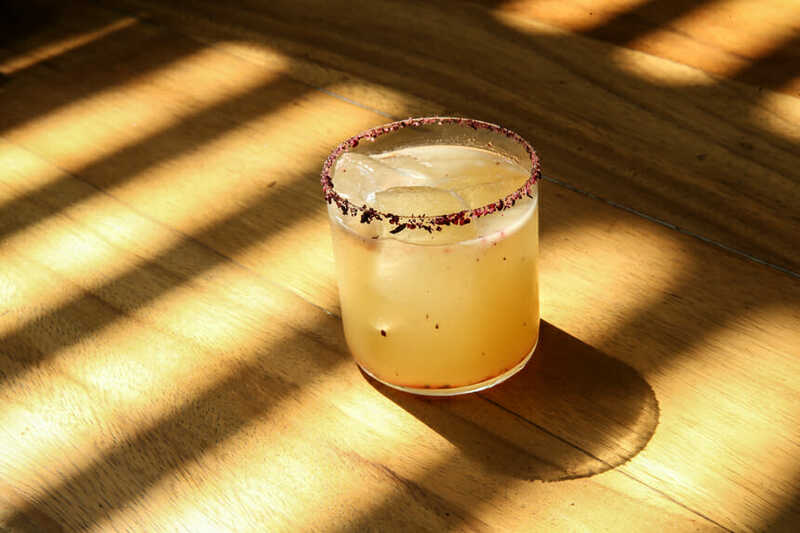 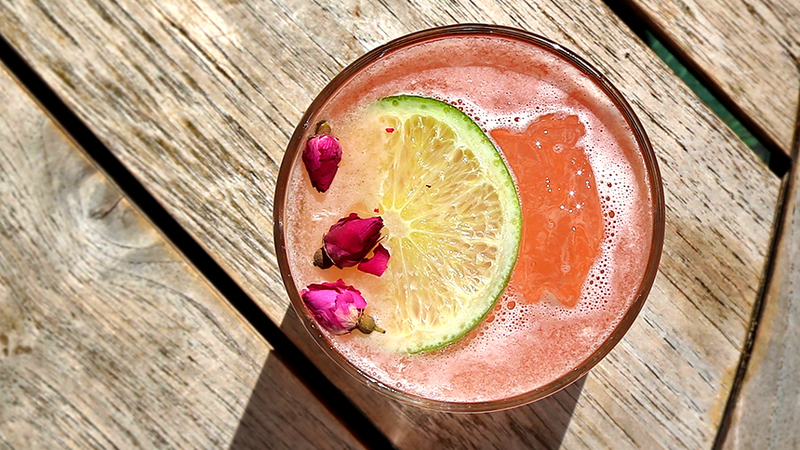 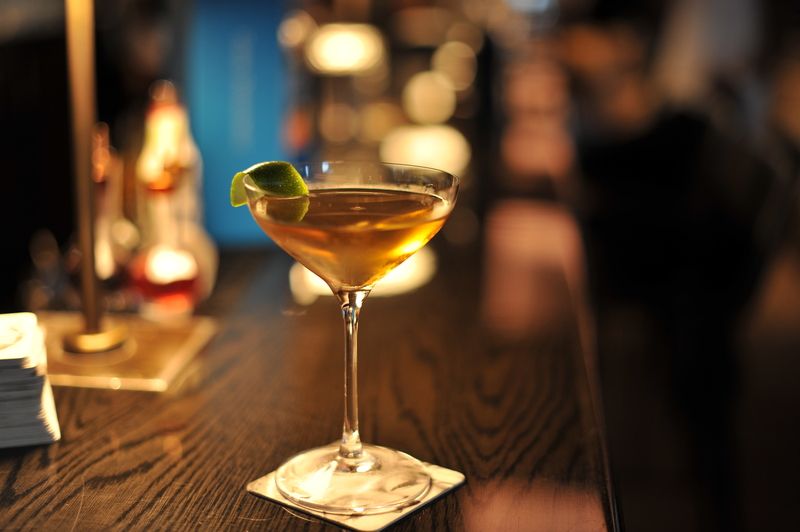 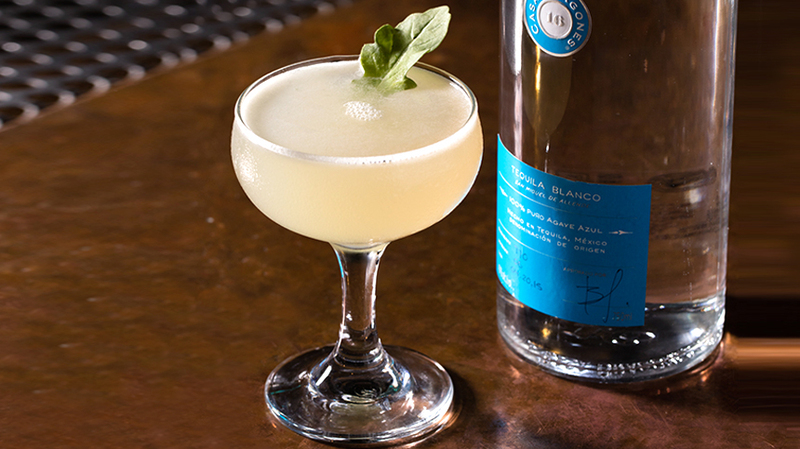 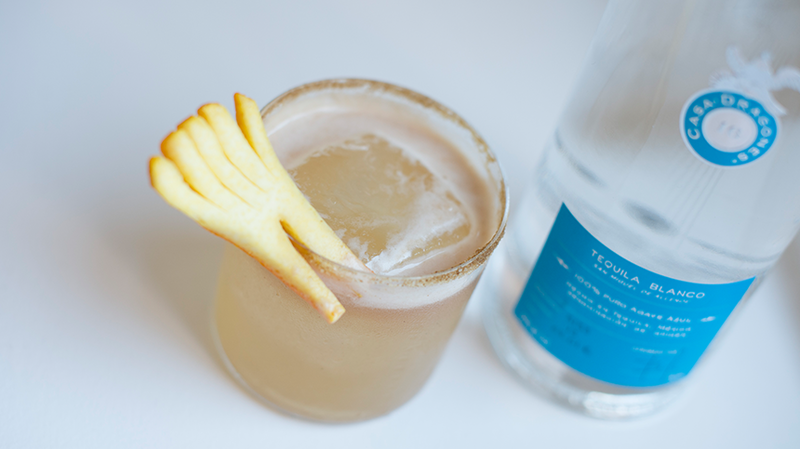 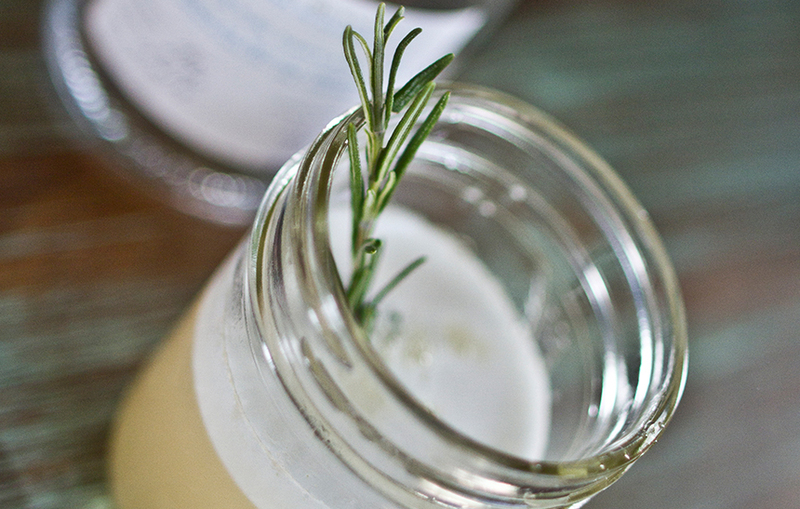 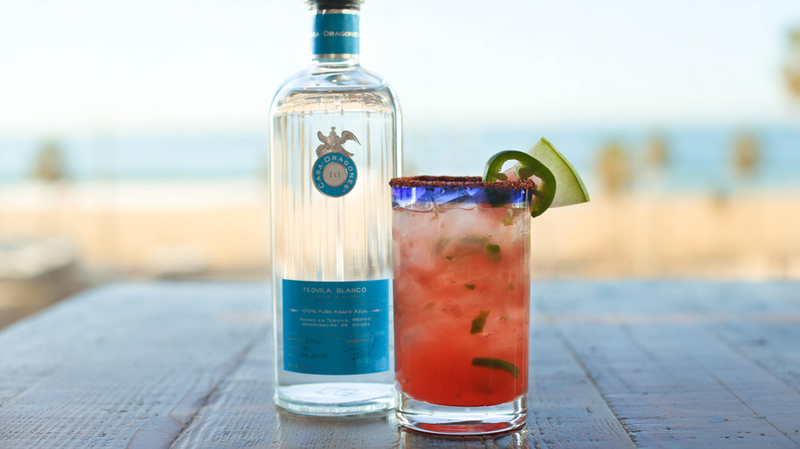 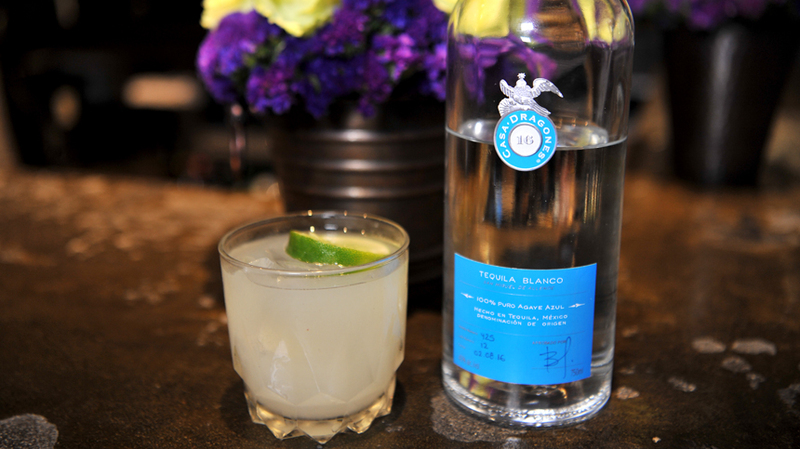 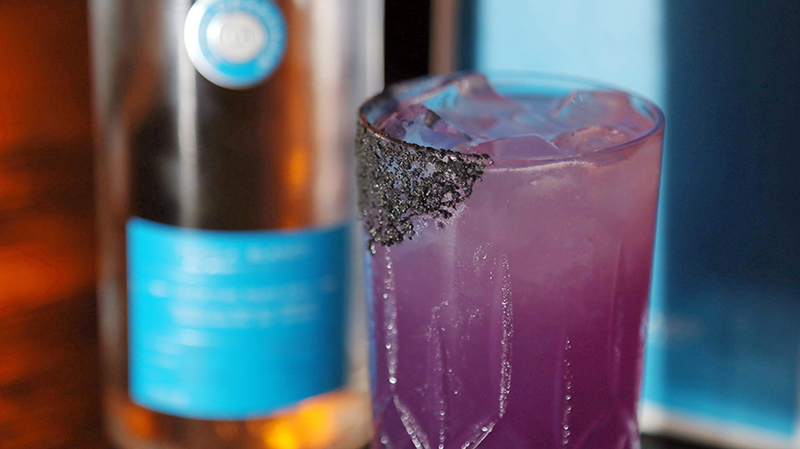 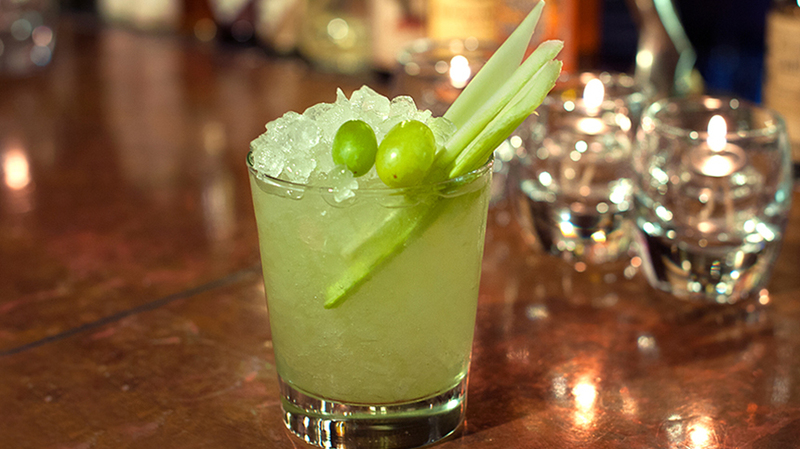 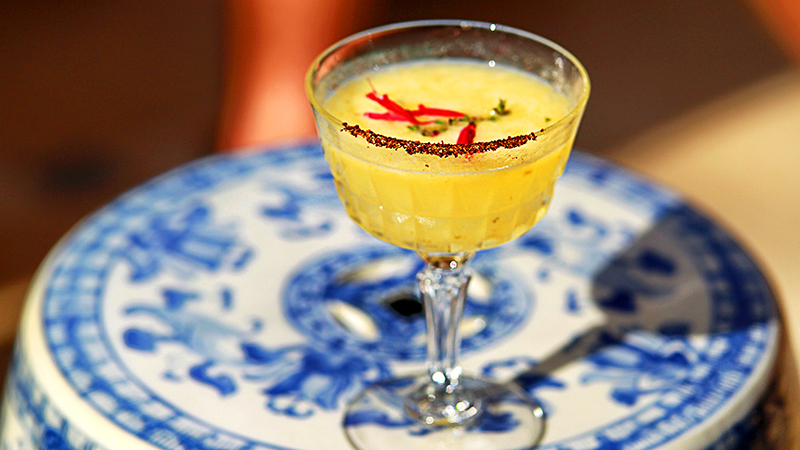 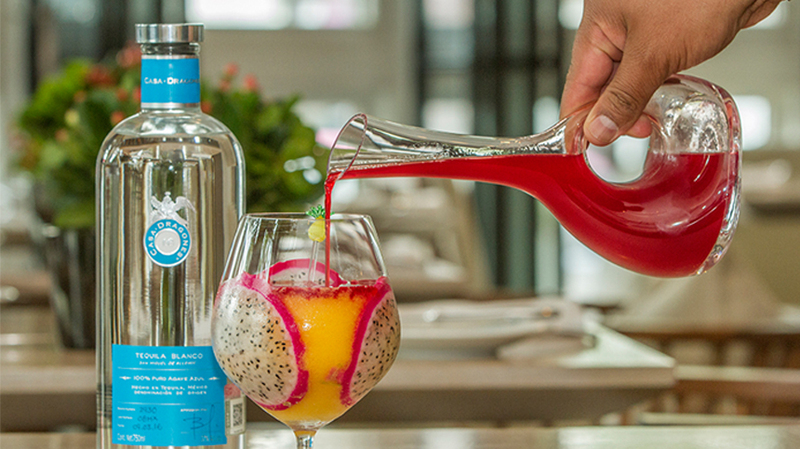 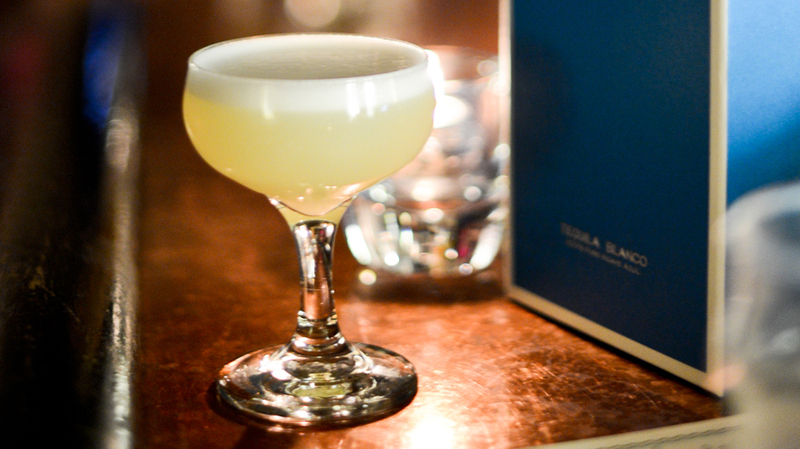 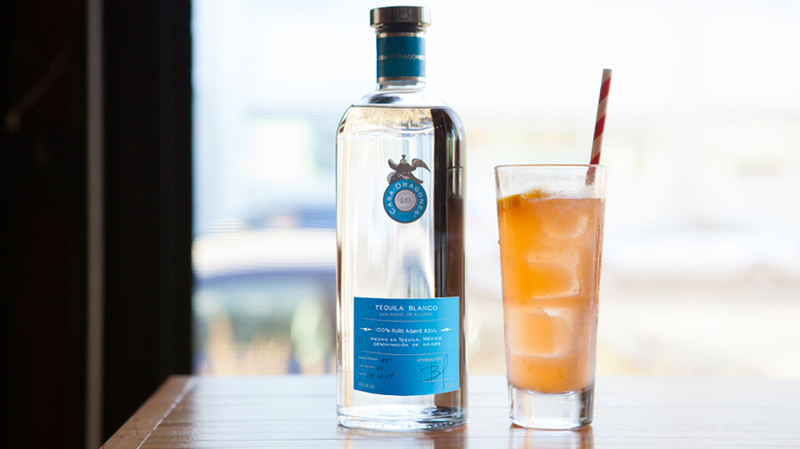 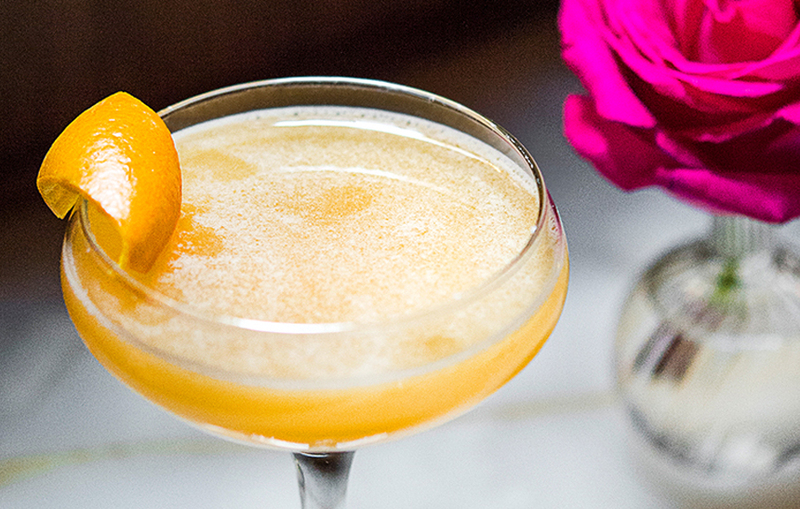 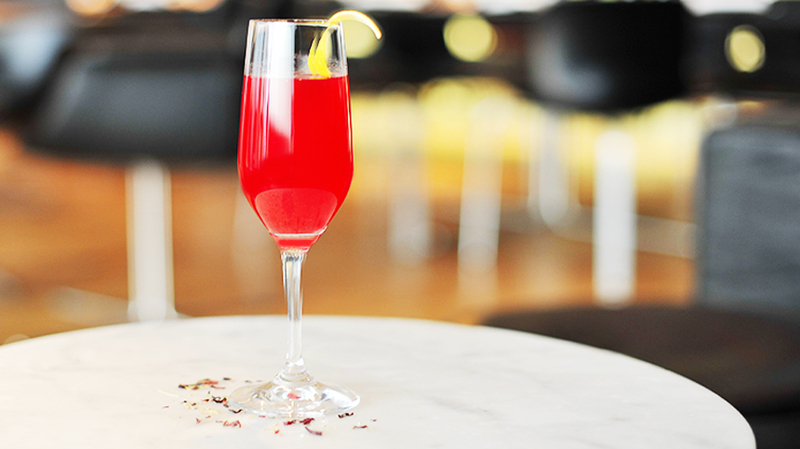 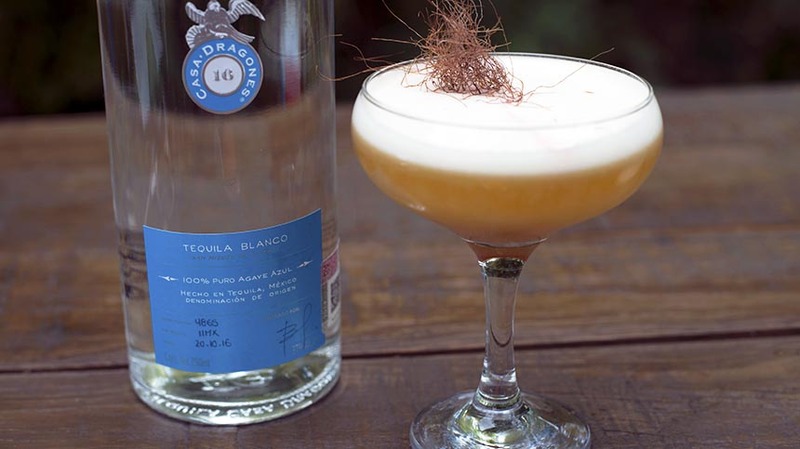 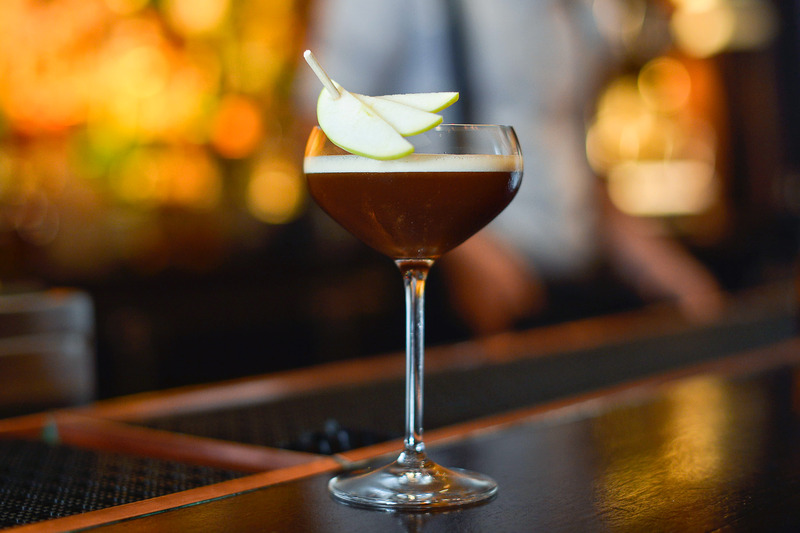 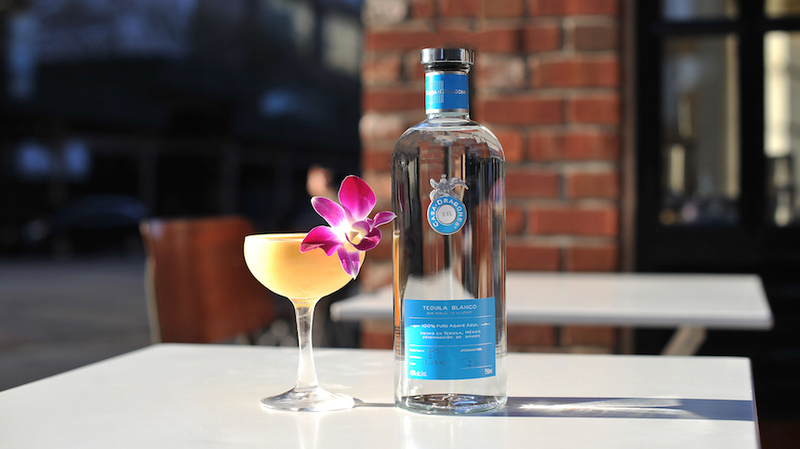 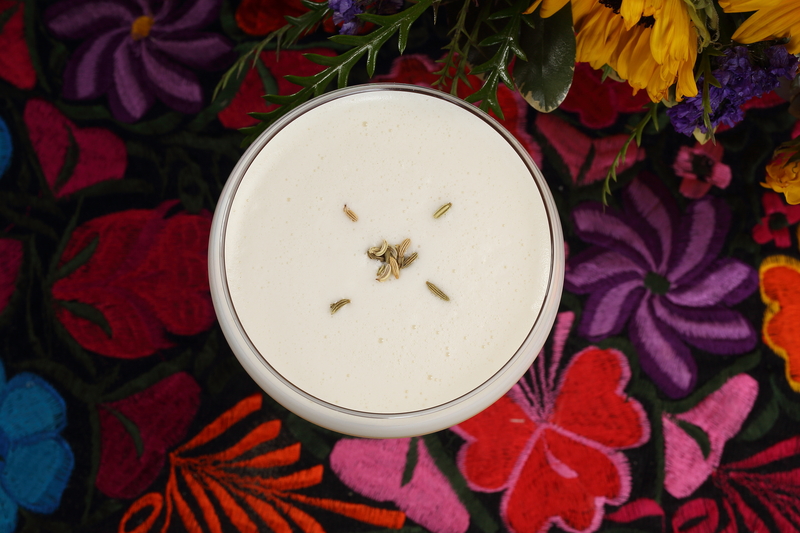 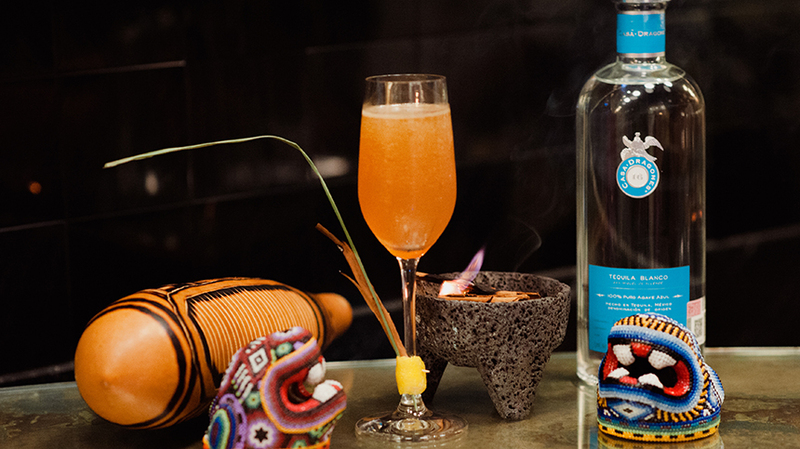 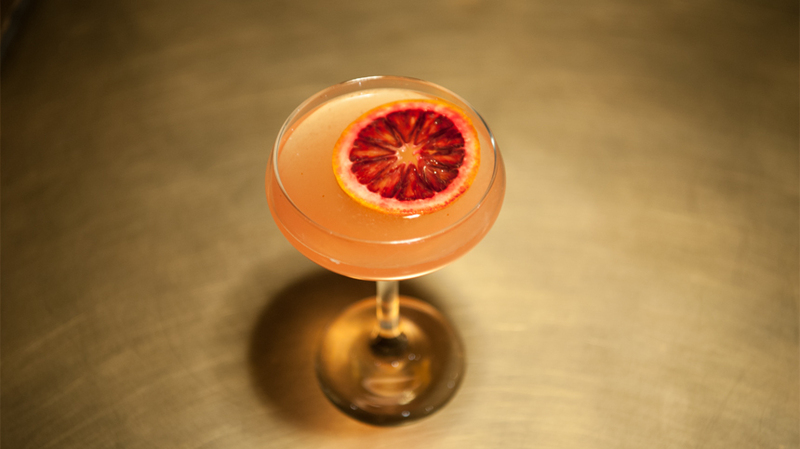 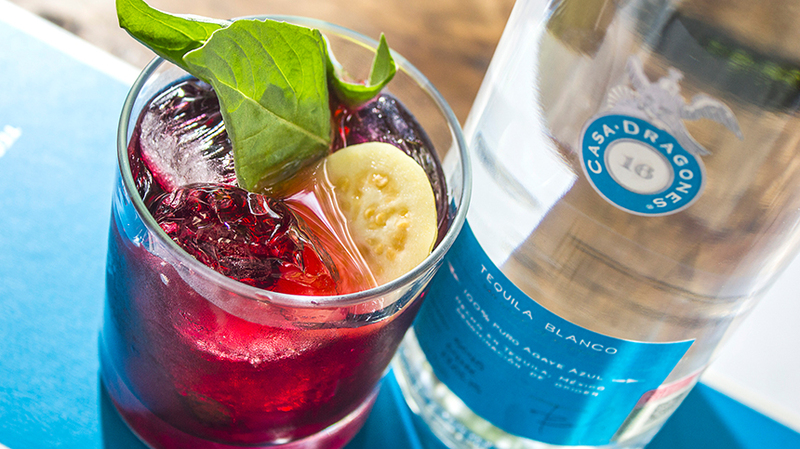 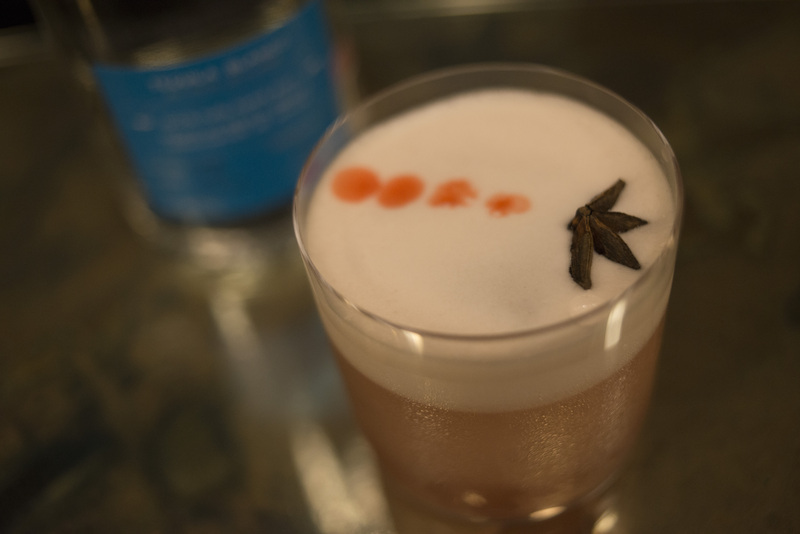 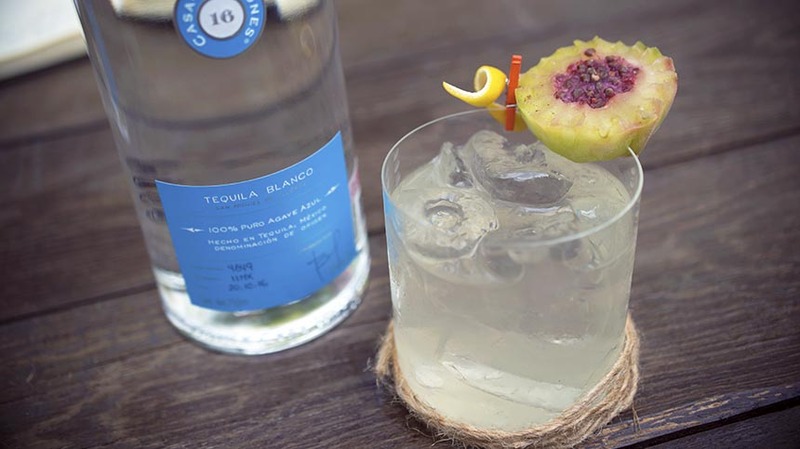 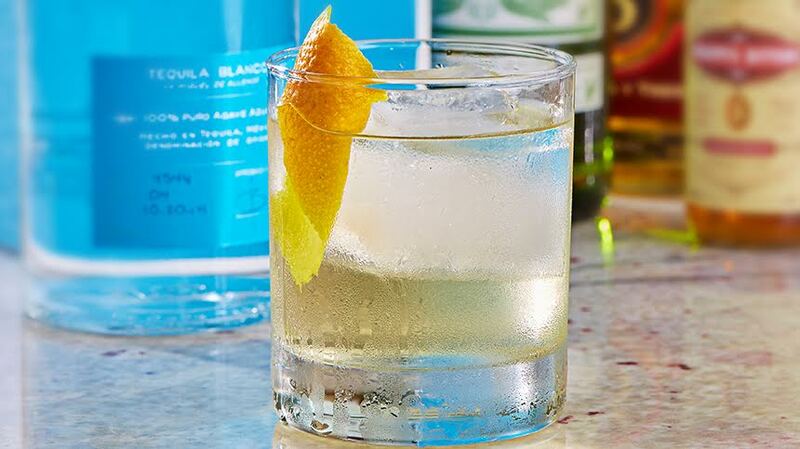 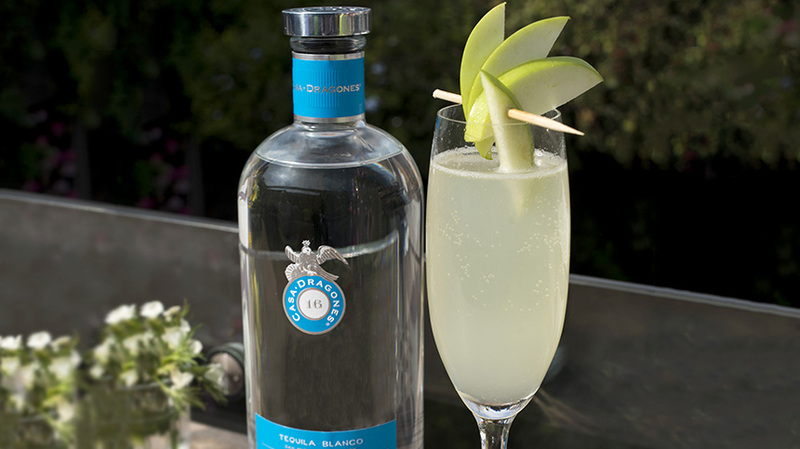 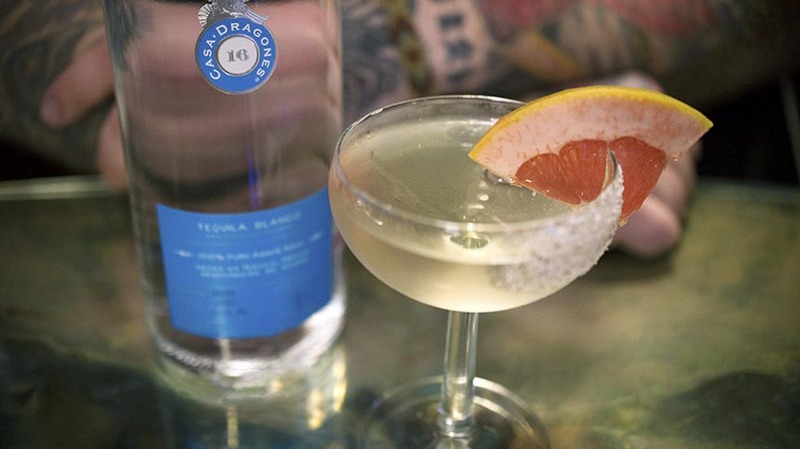 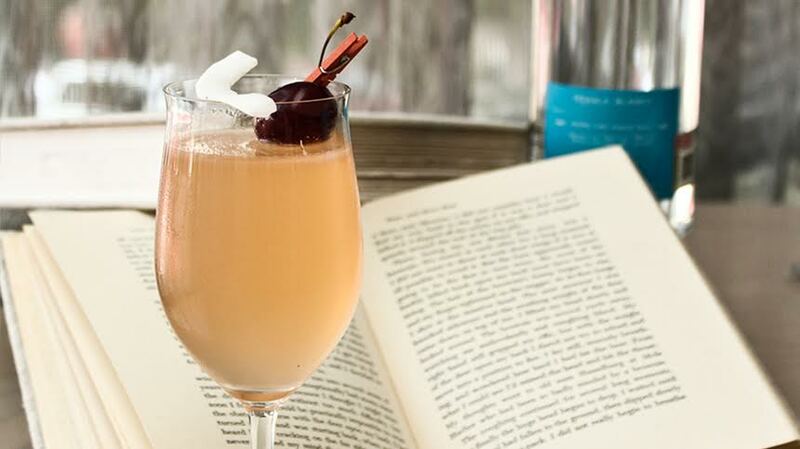 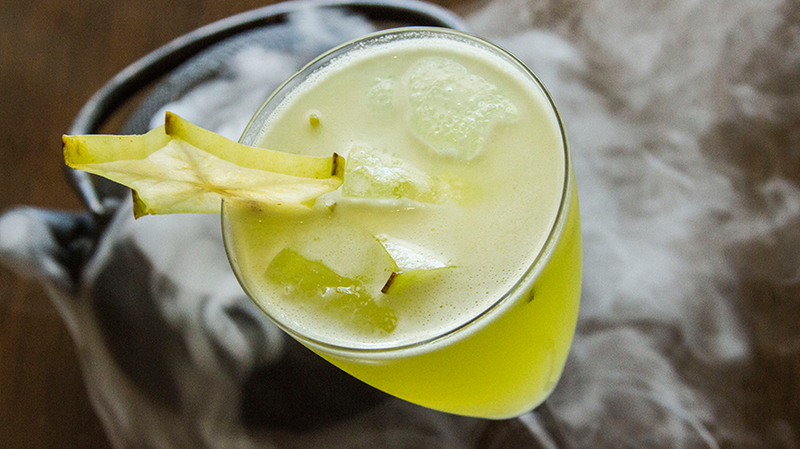 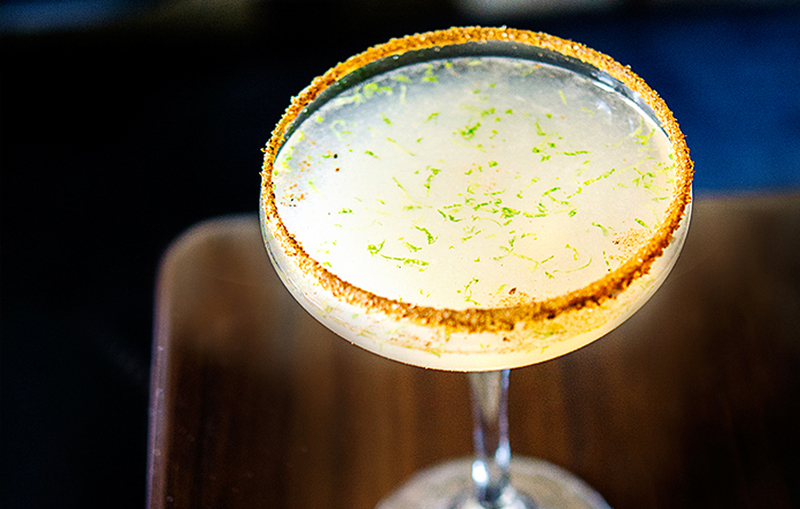 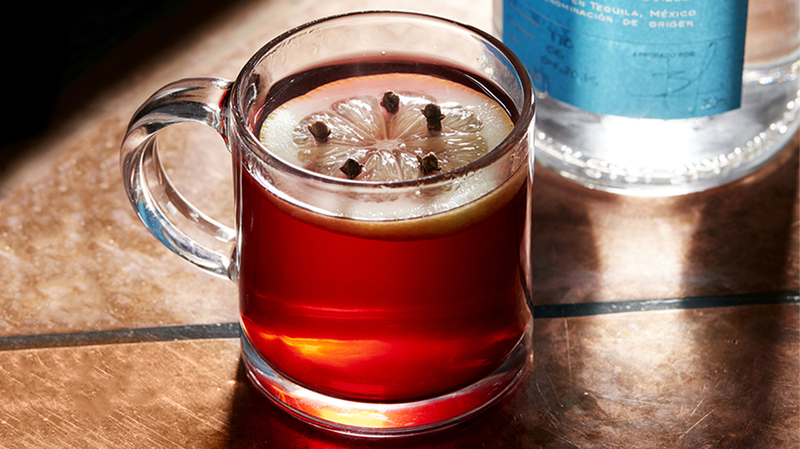 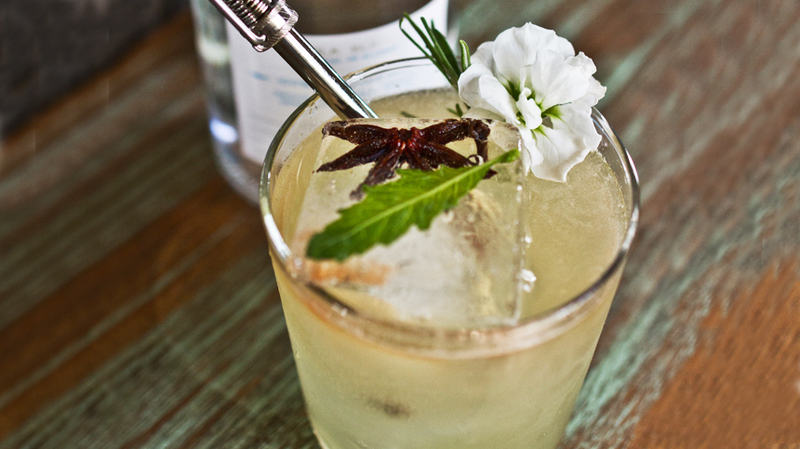 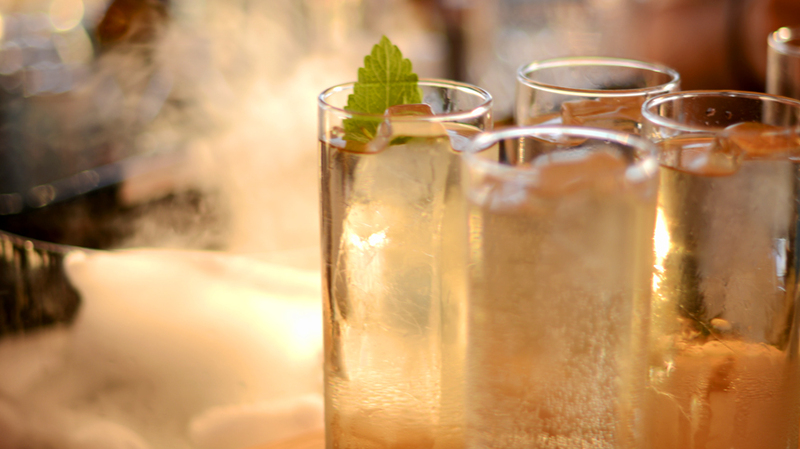 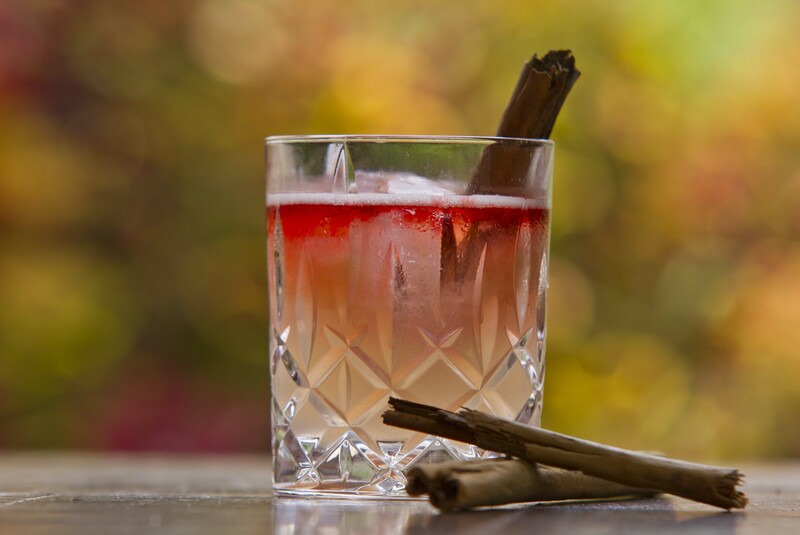 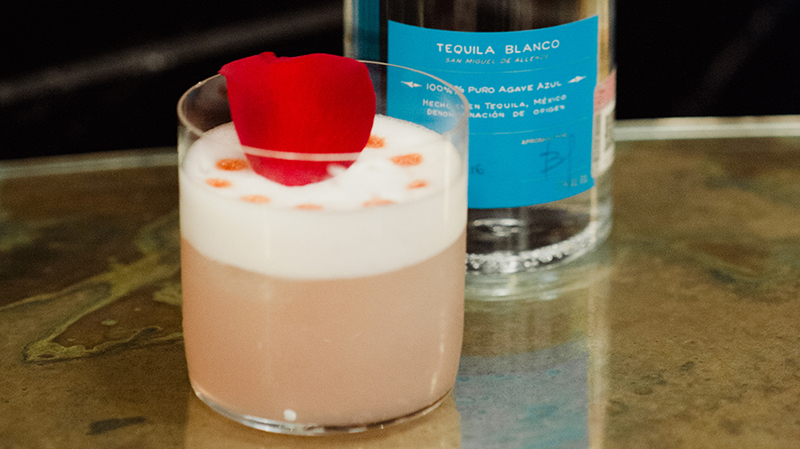 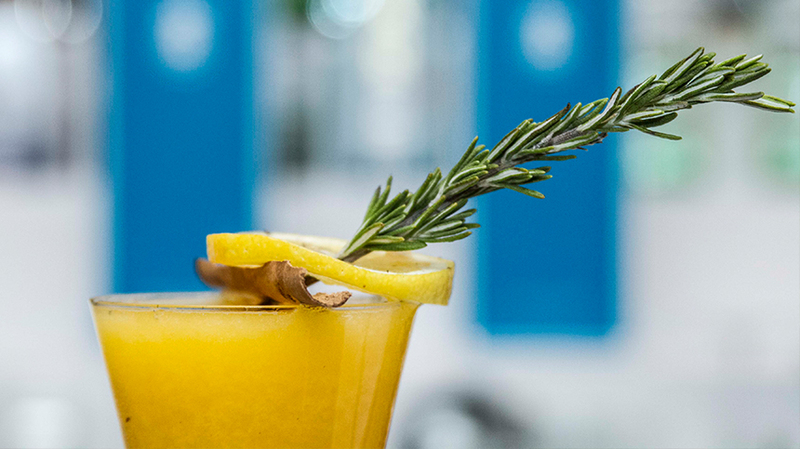 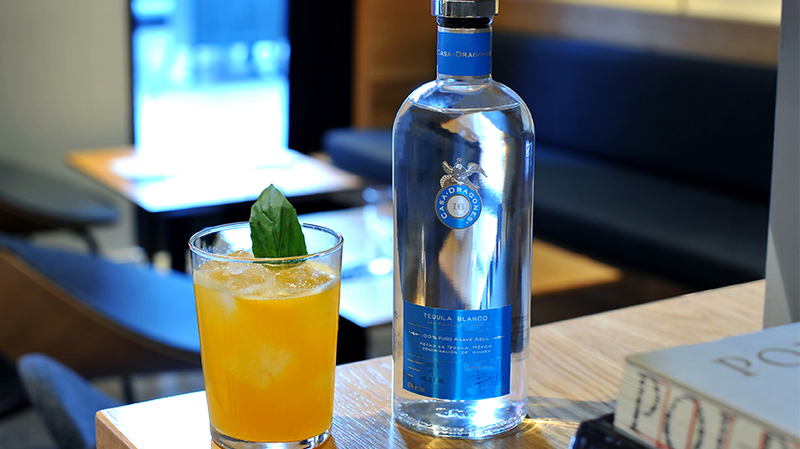 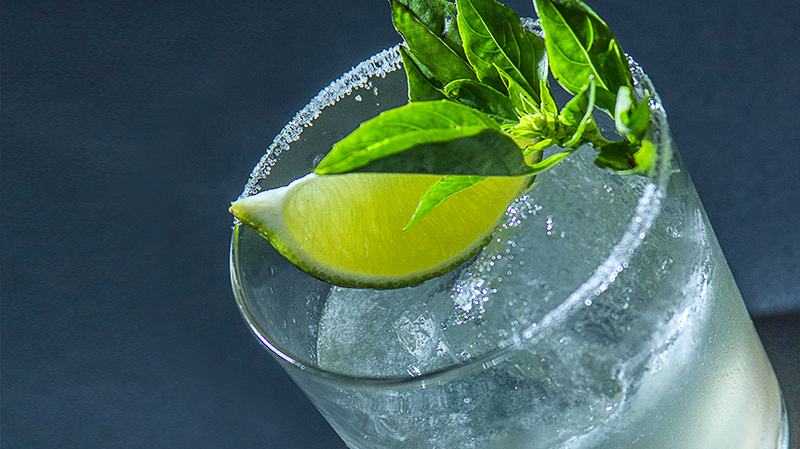 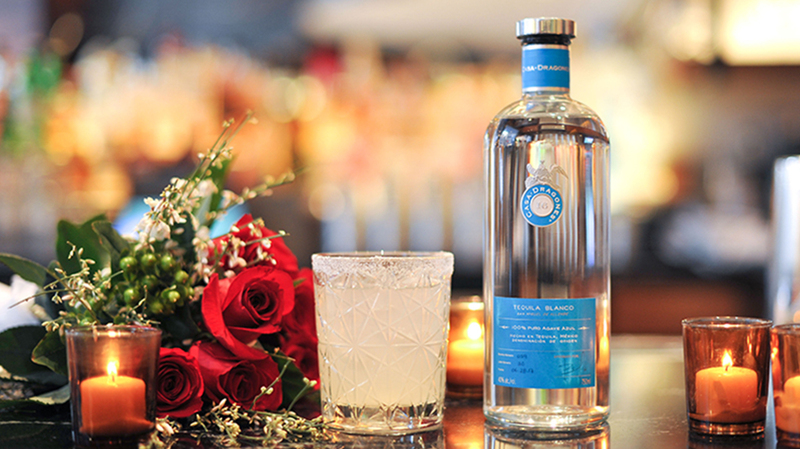 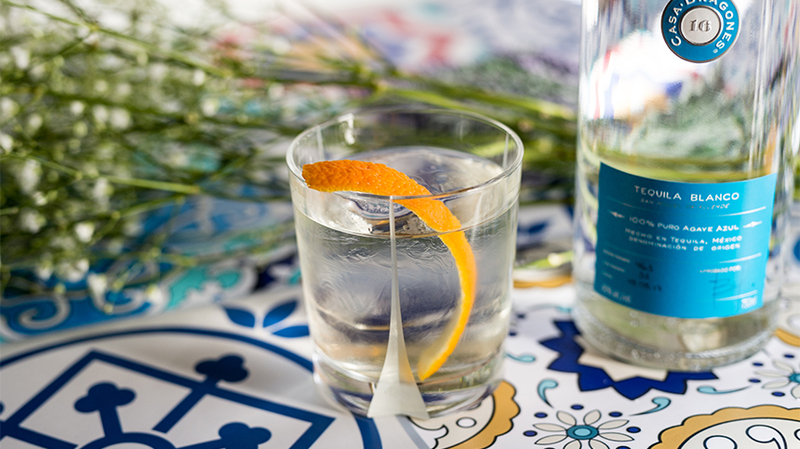 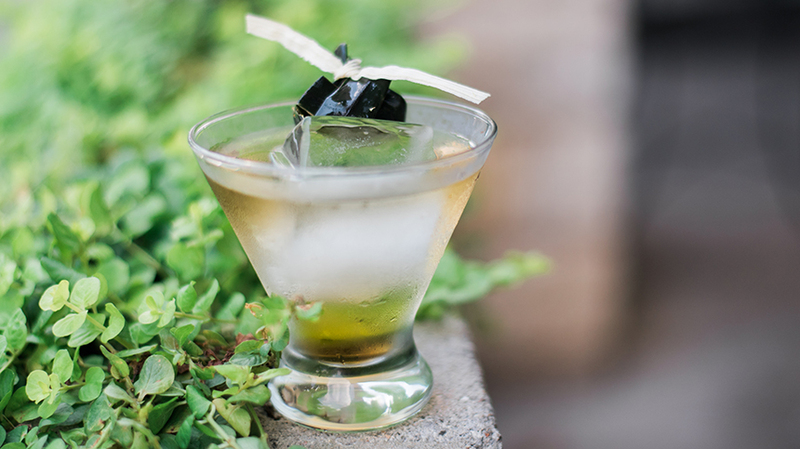 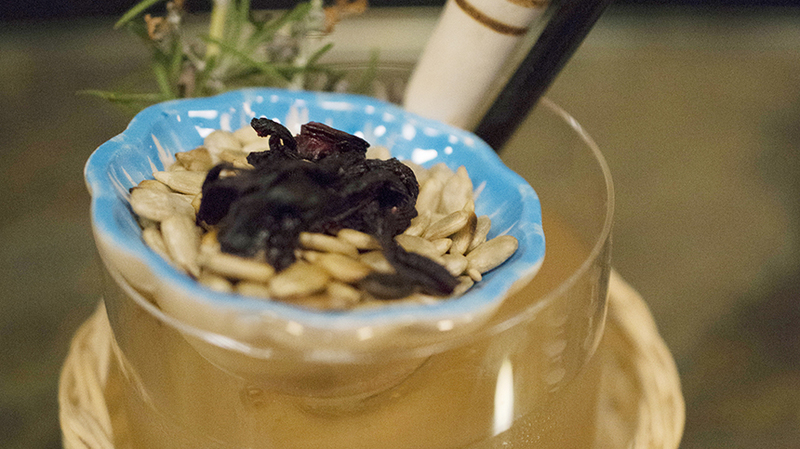 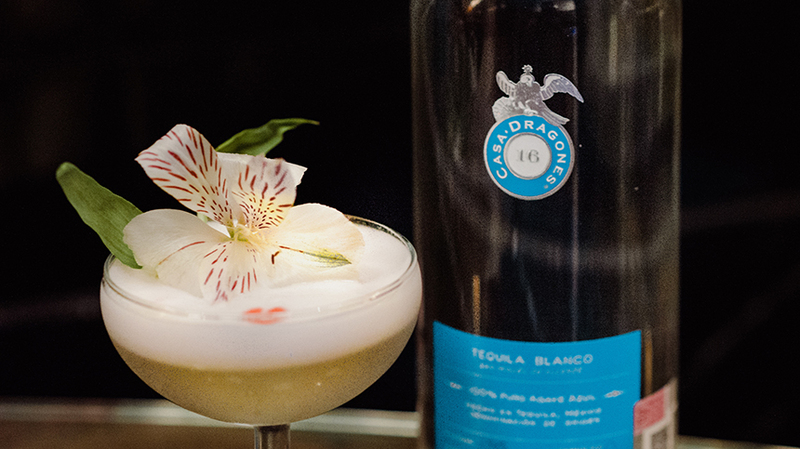 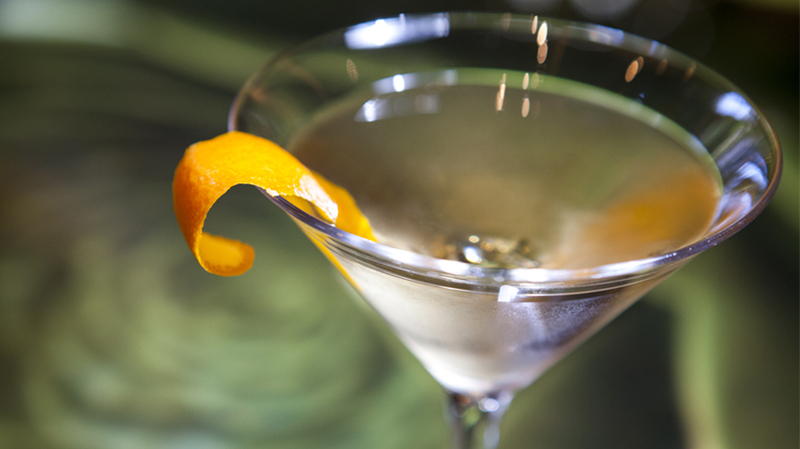 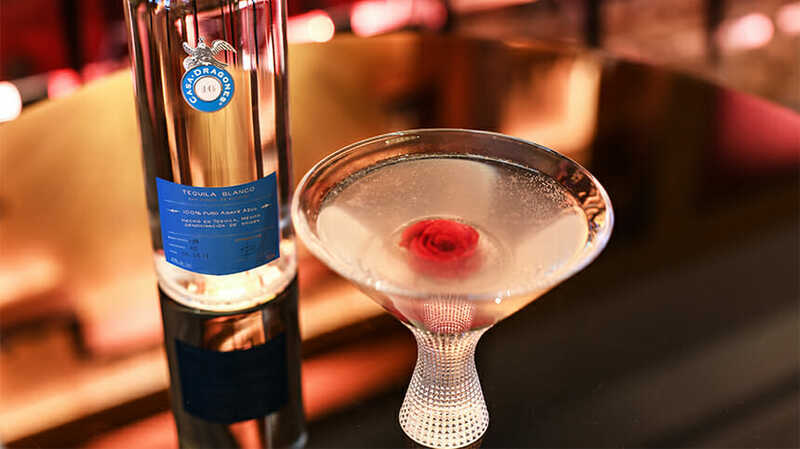 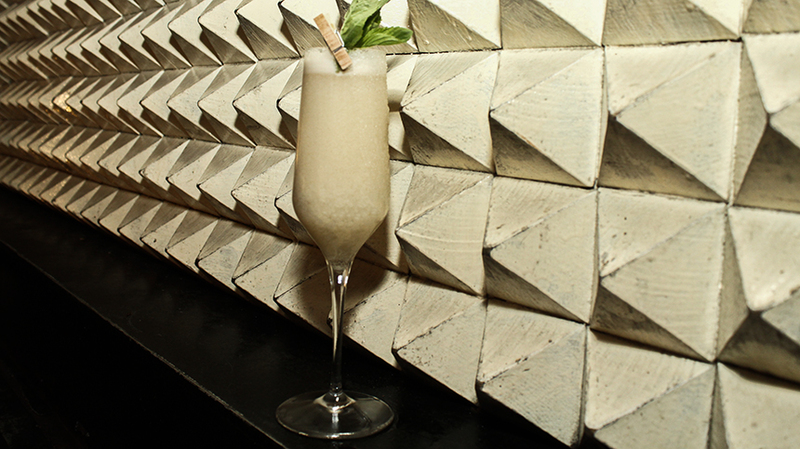 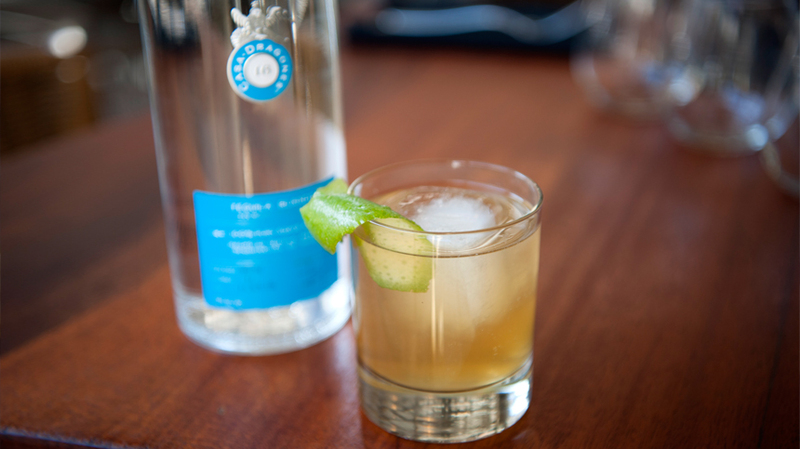 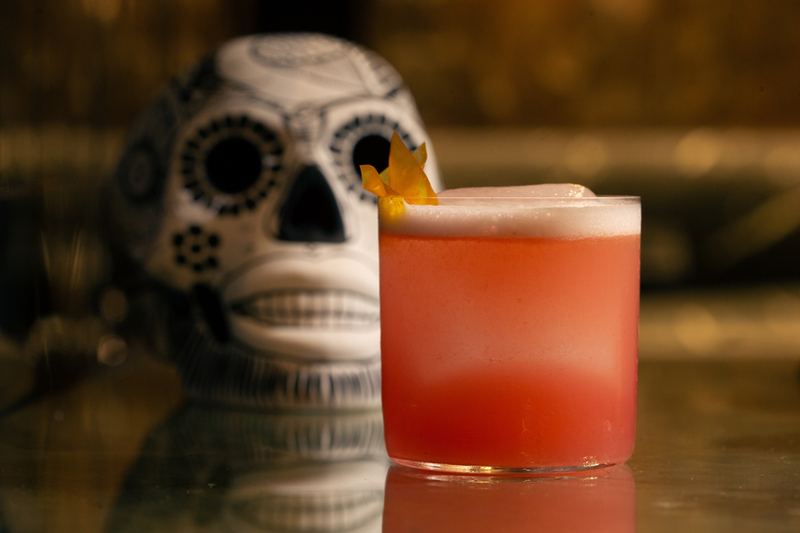 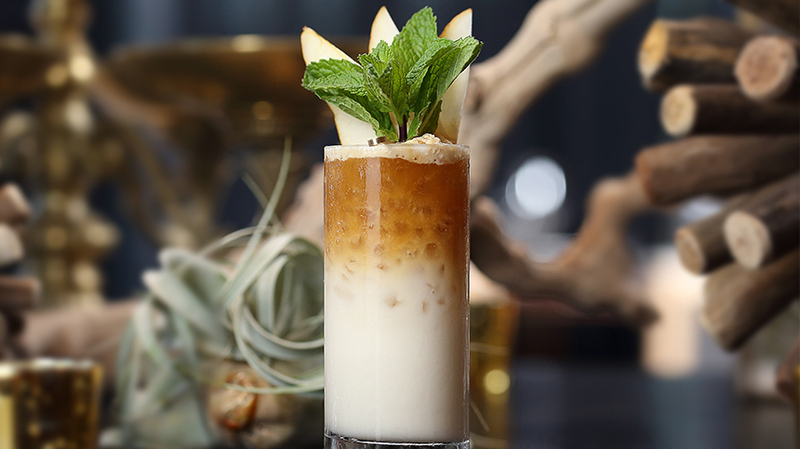 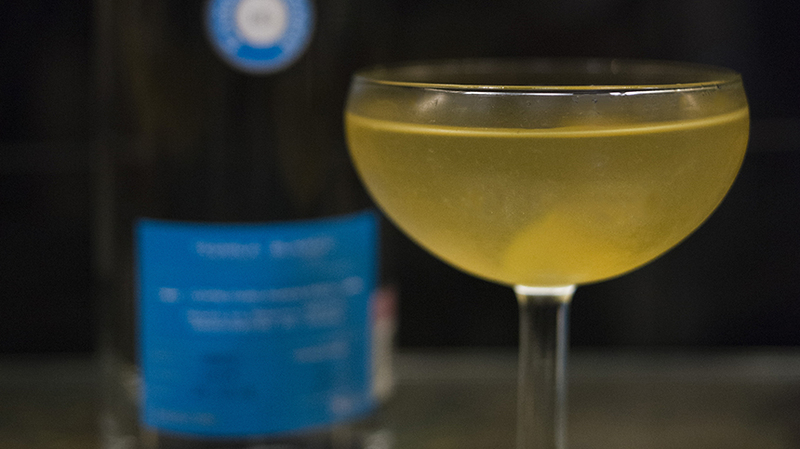 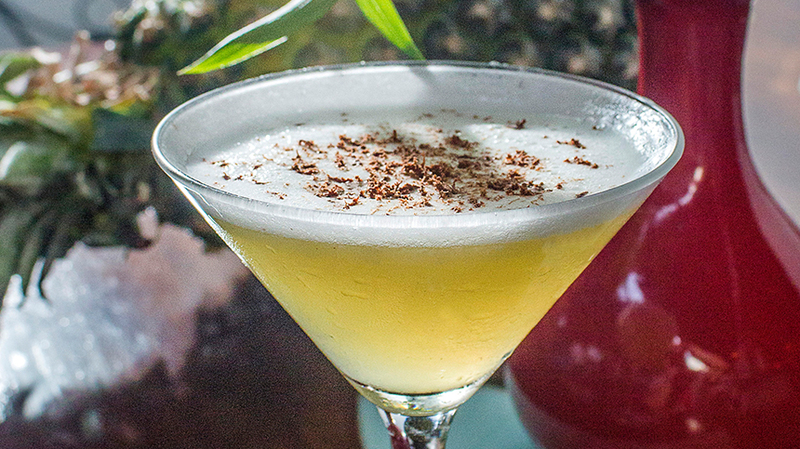 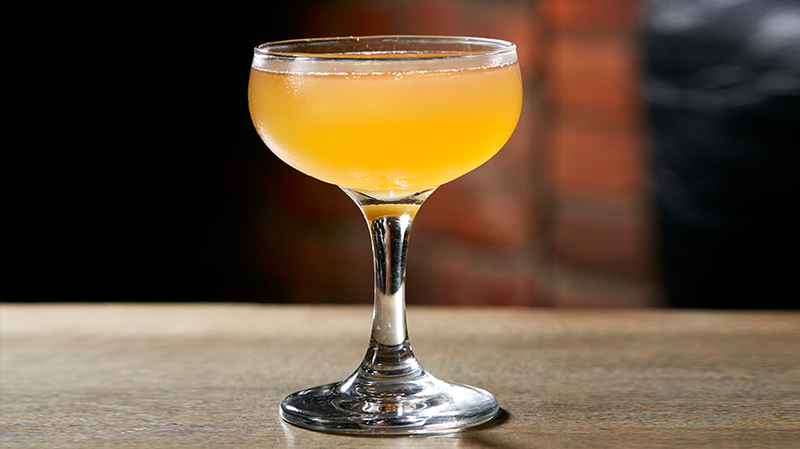 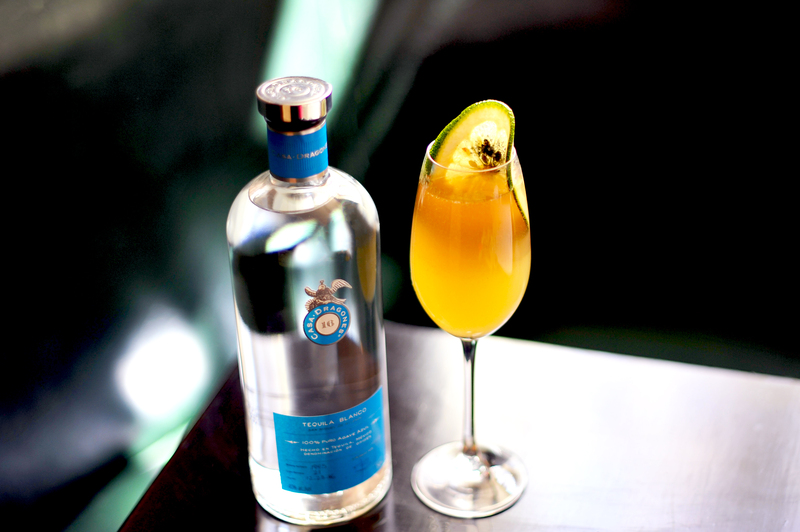 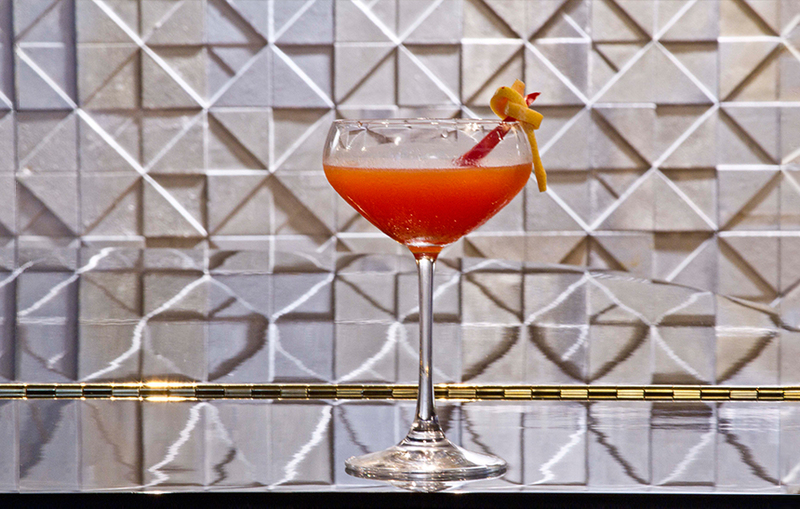 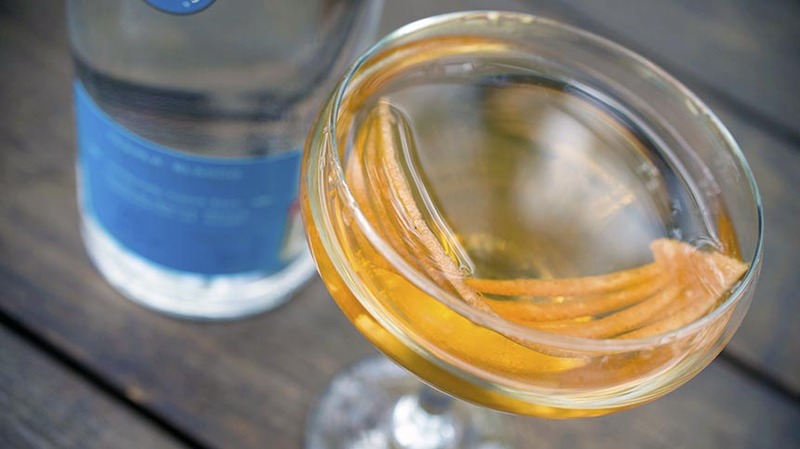 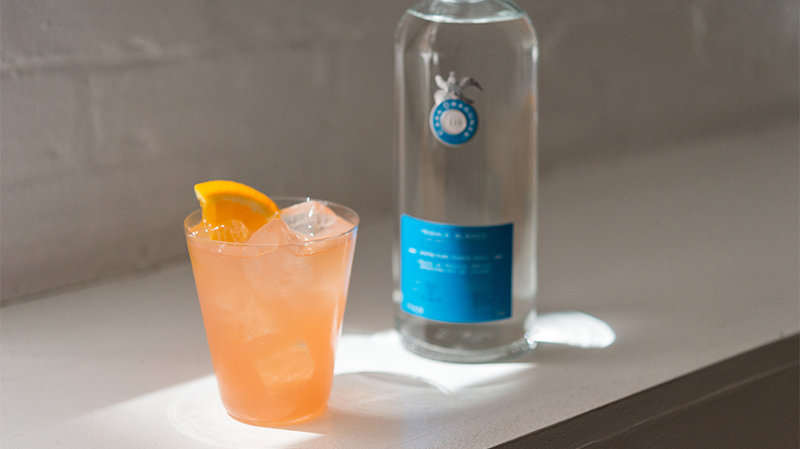 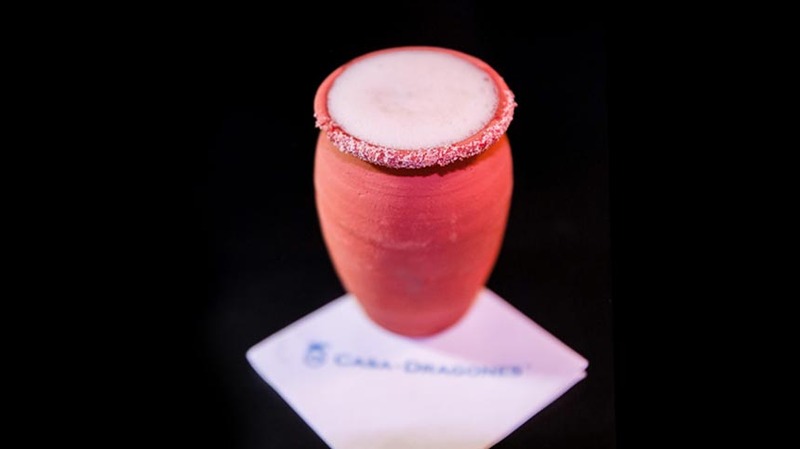 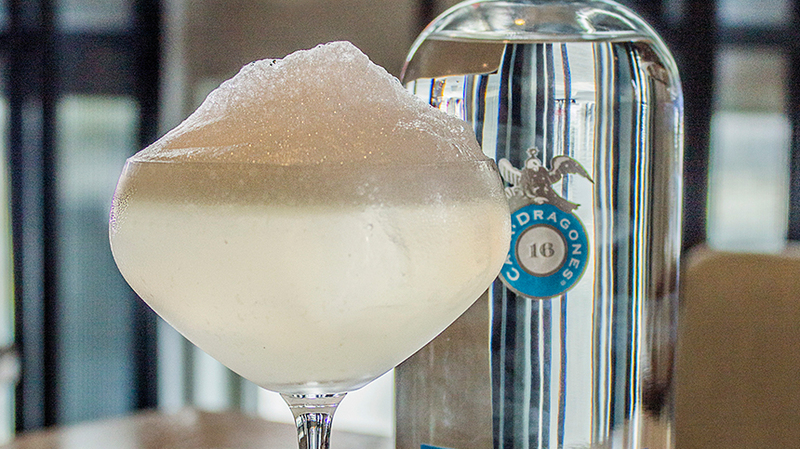 Hailing from the popular Mexican Hanky Panky cocktail bar, this drink subtly blends Casa Dragones Blanco, Lillet Blanc and the earthy tones of Suze. 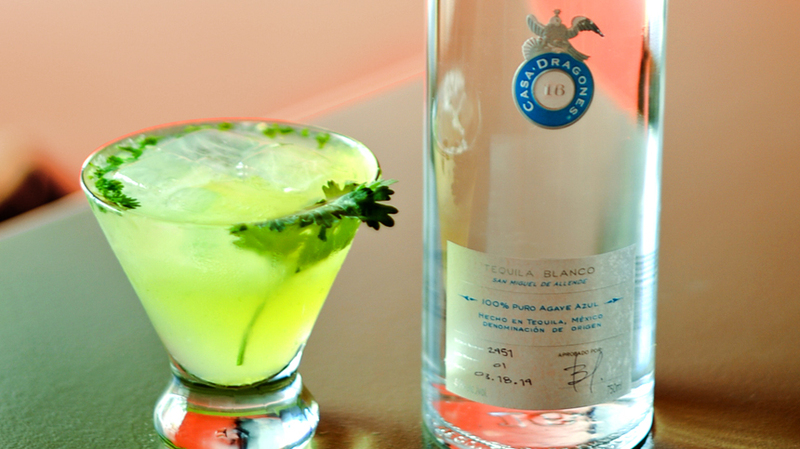 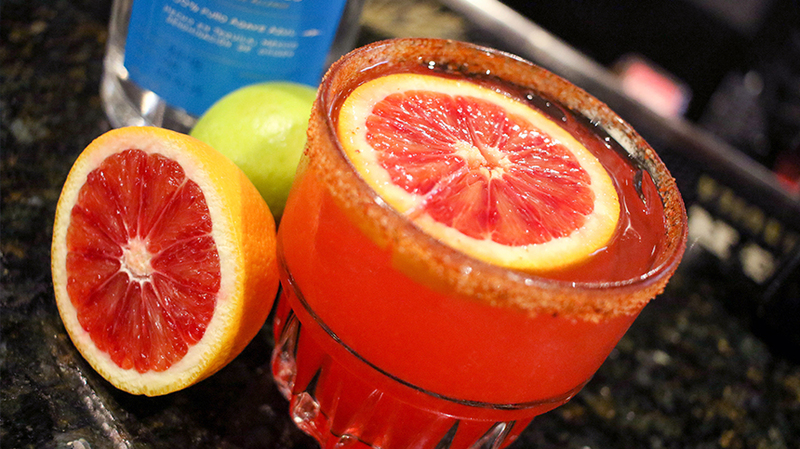 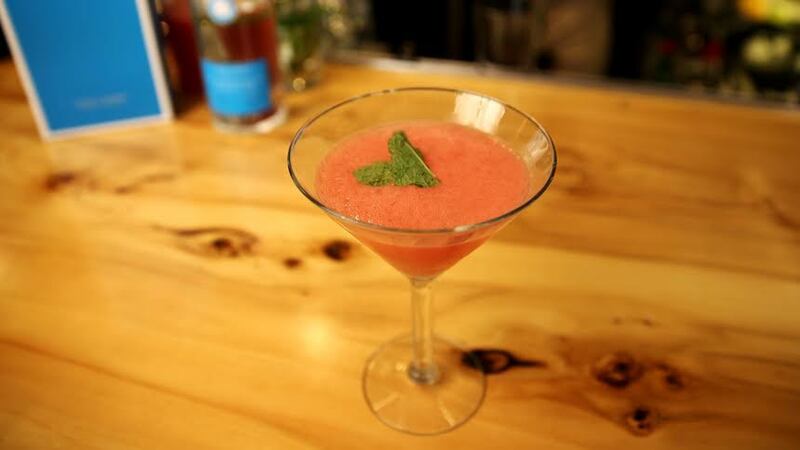 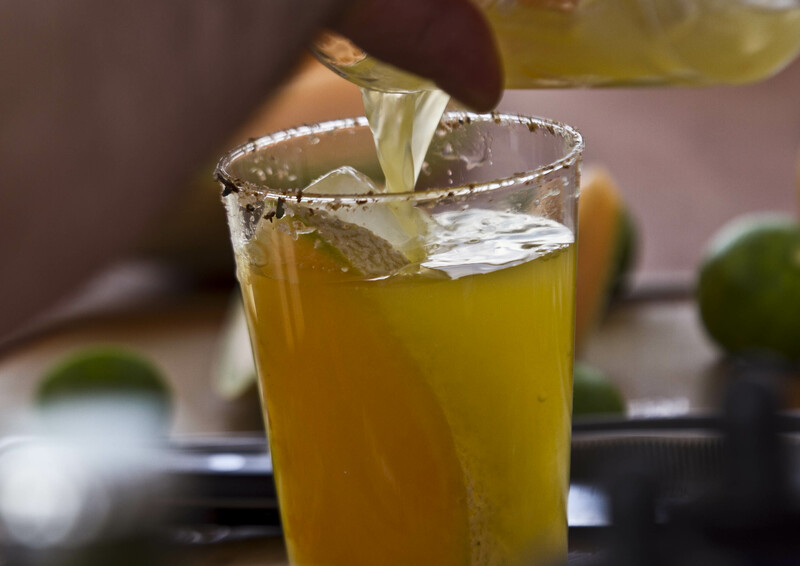 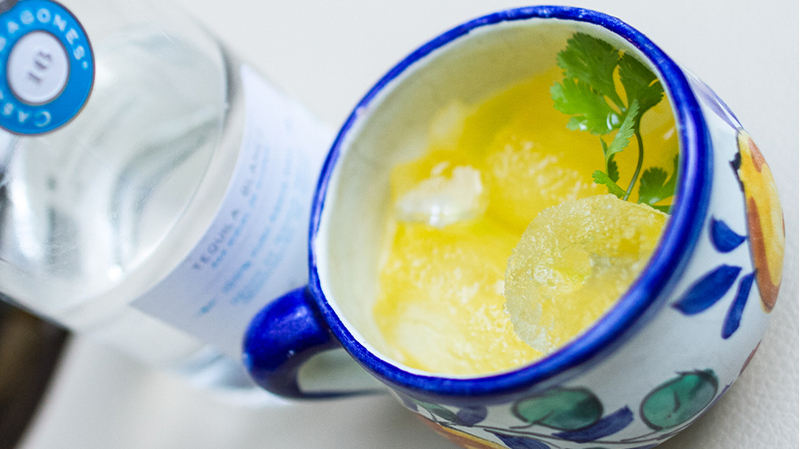 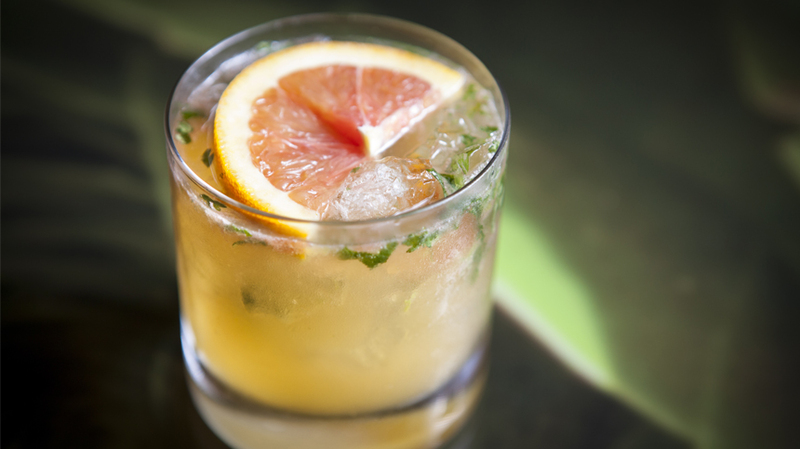 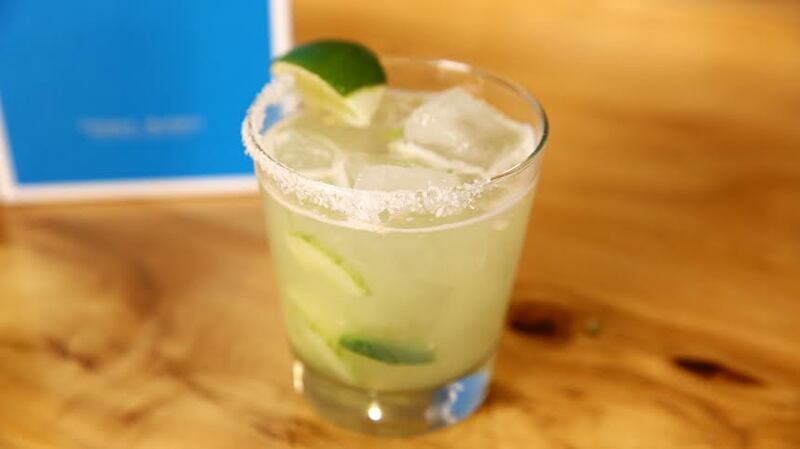 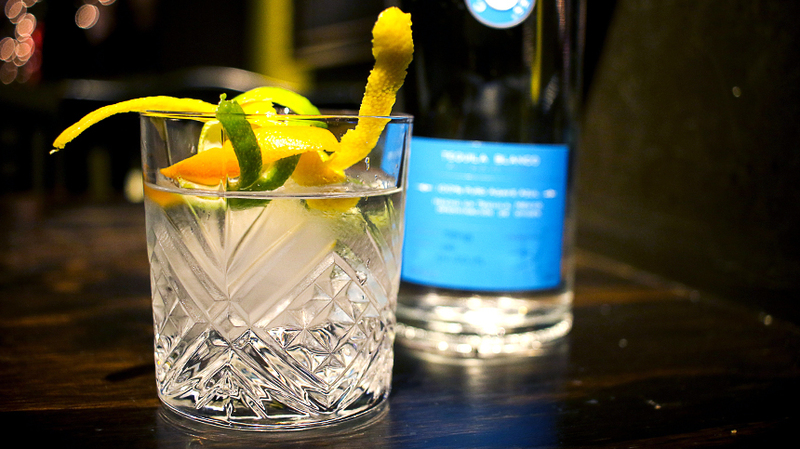 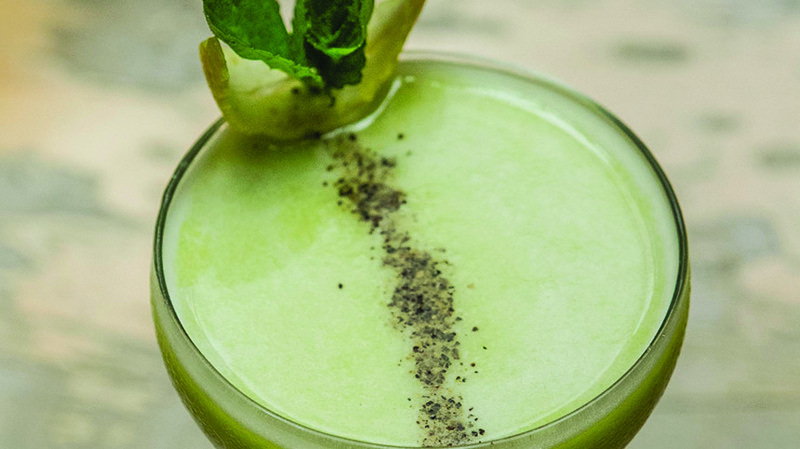 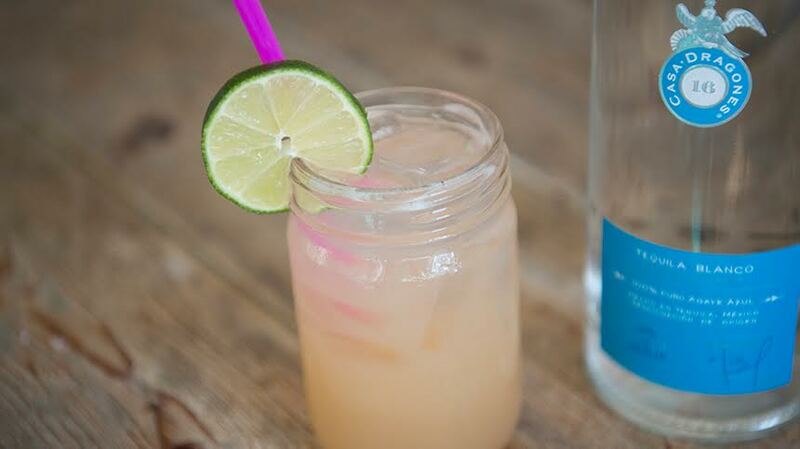 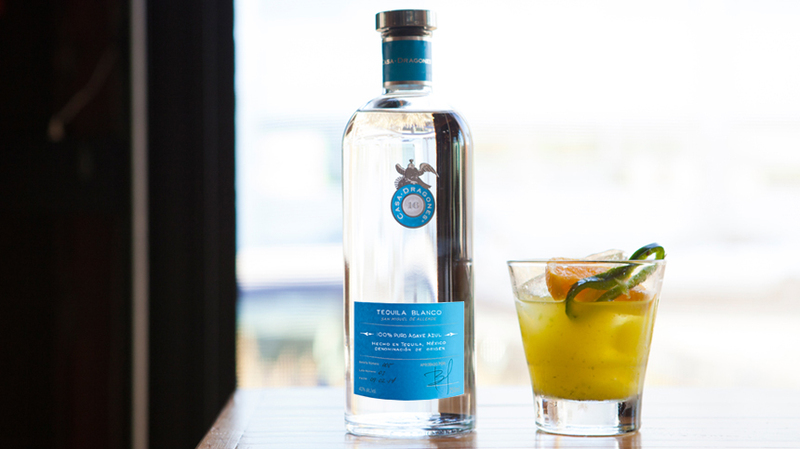 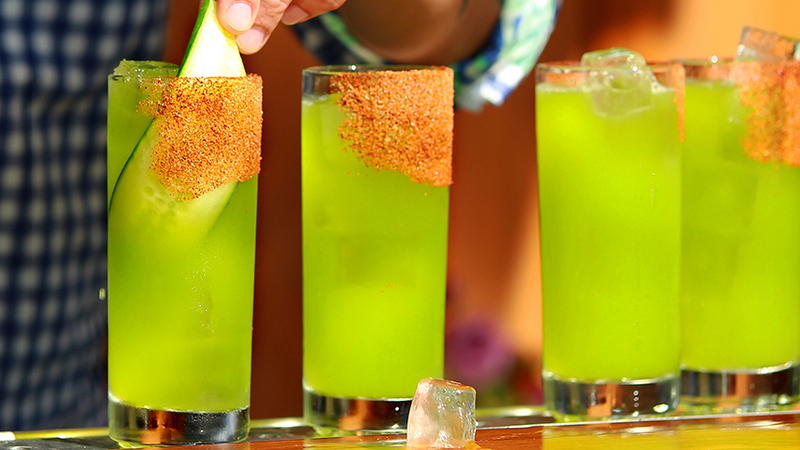 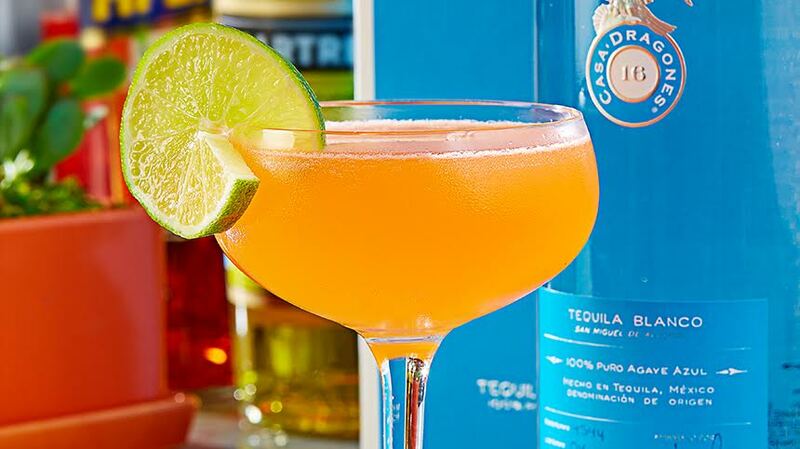 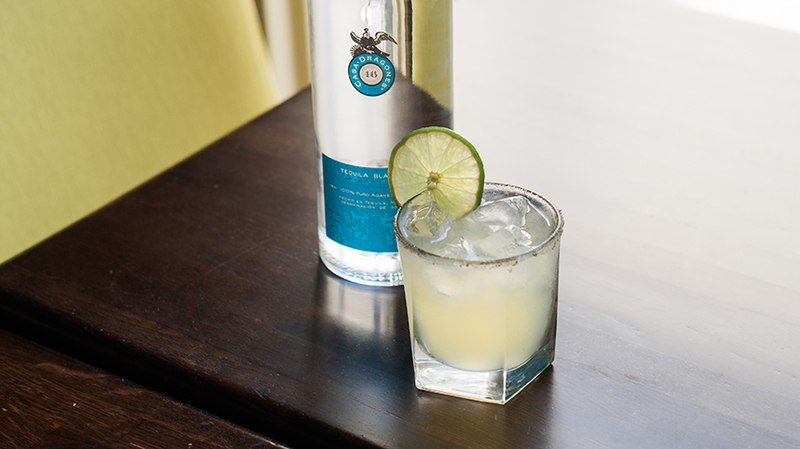 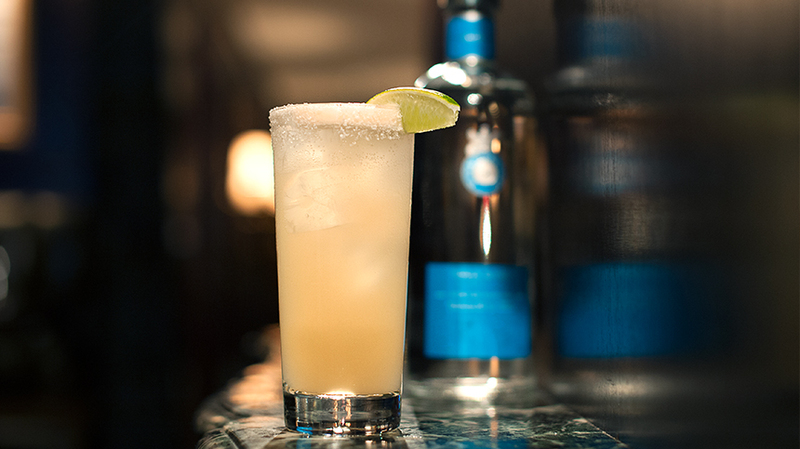 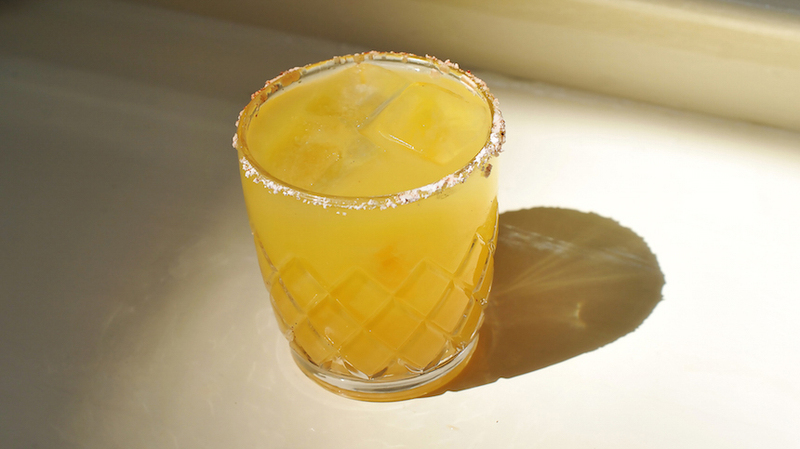 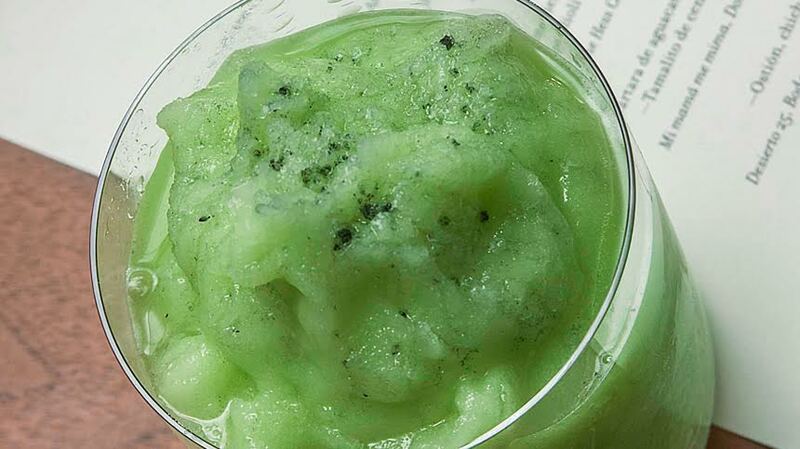 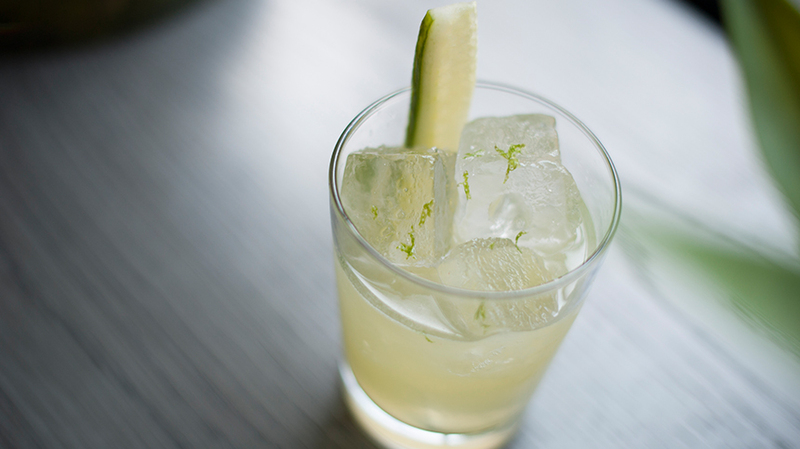 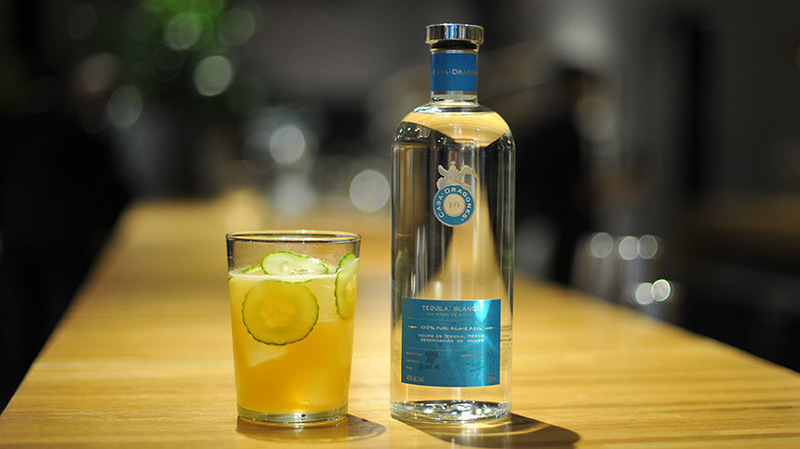 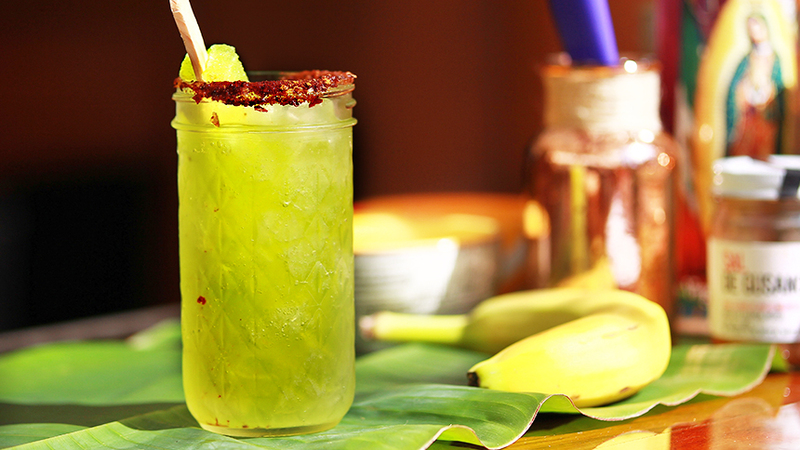 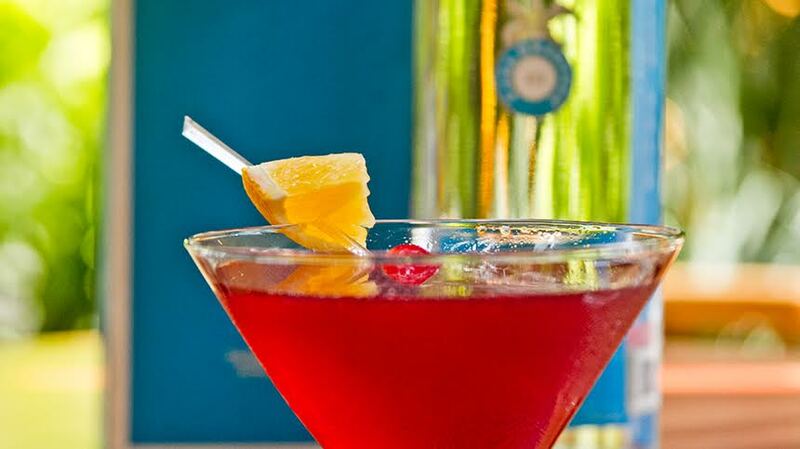 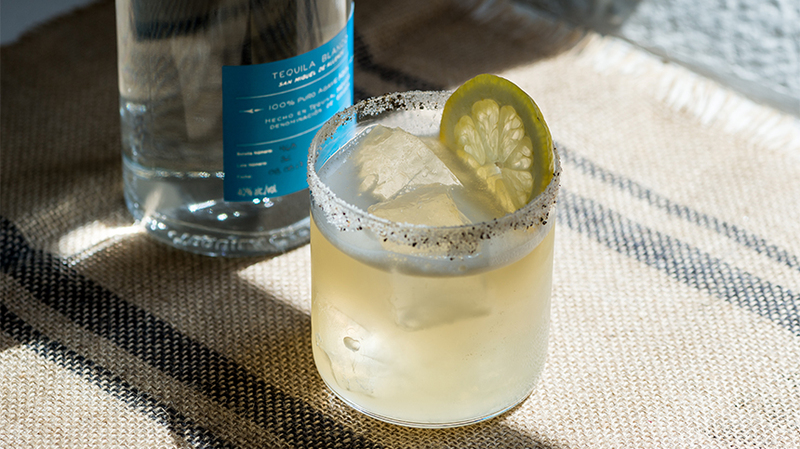 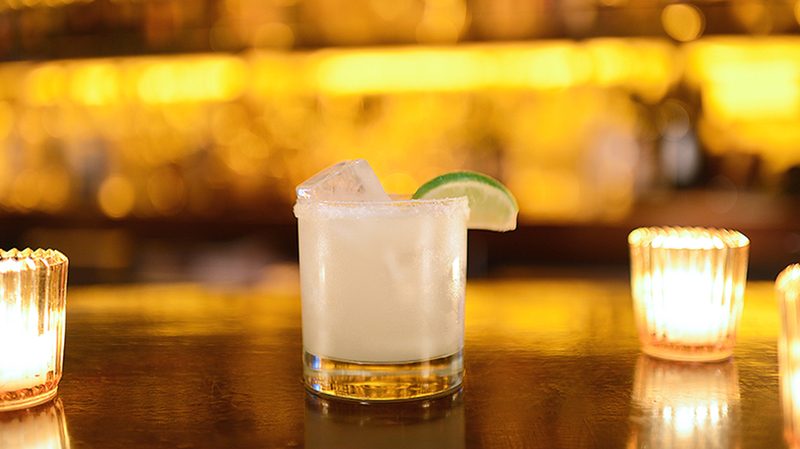 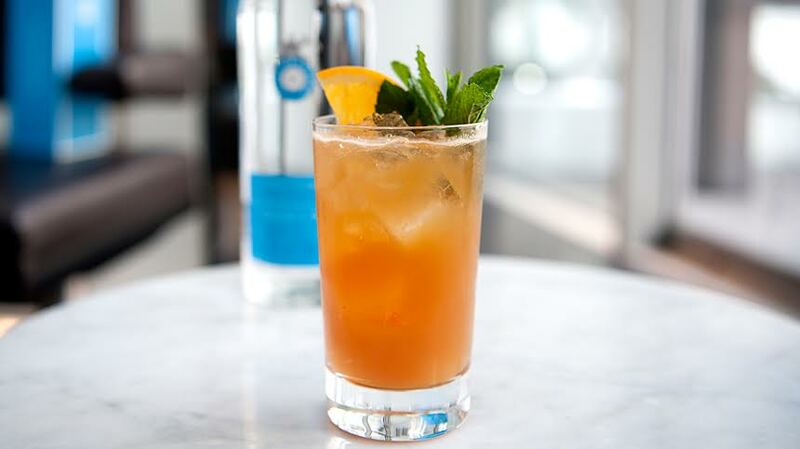 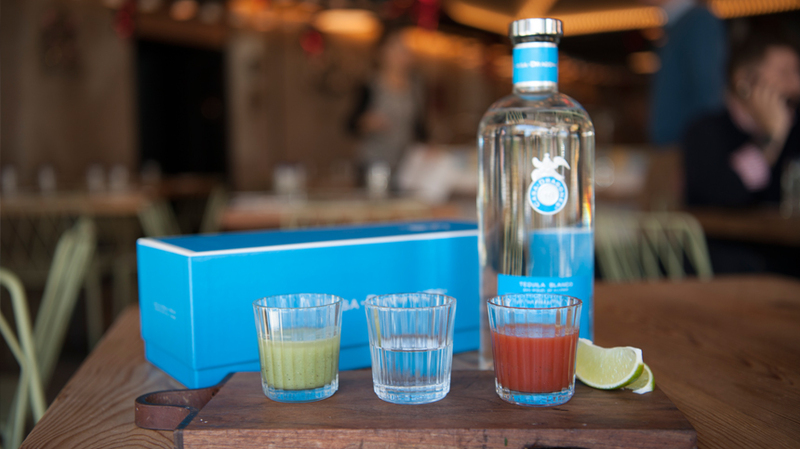 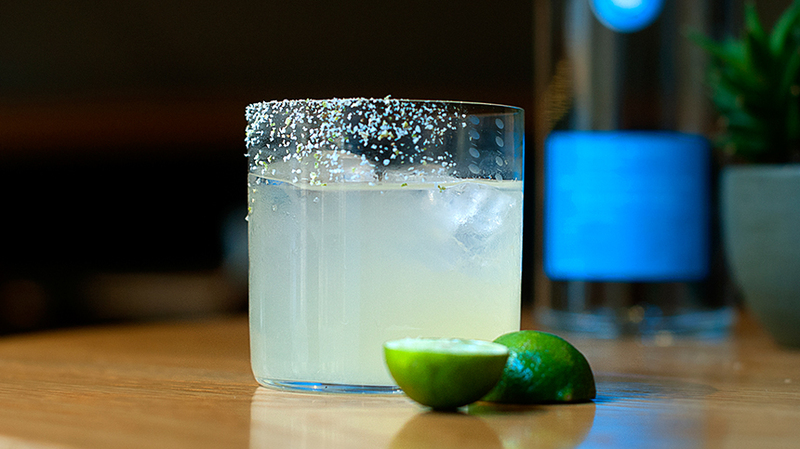 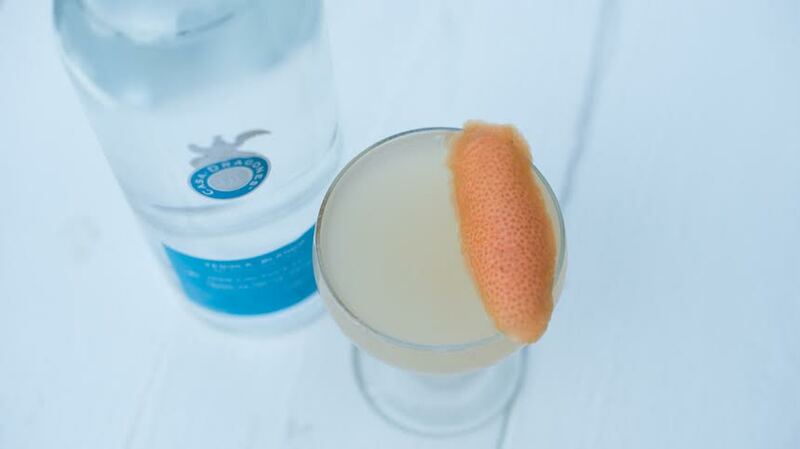 The combined ingredients are finished with a citrusy touch of lemon and limes. 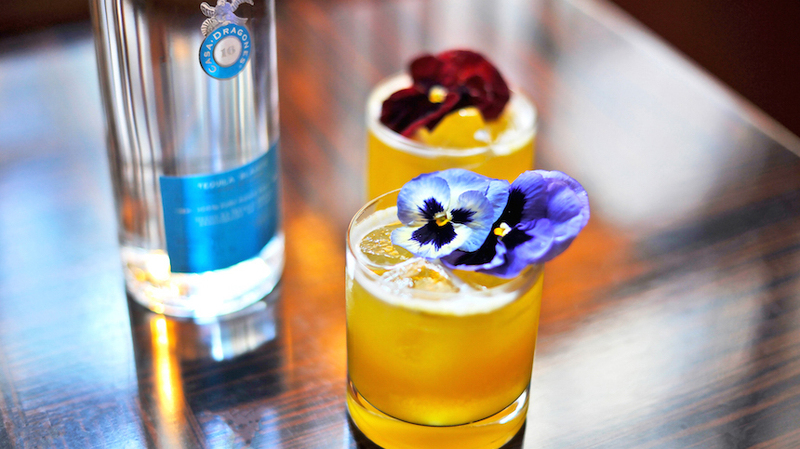 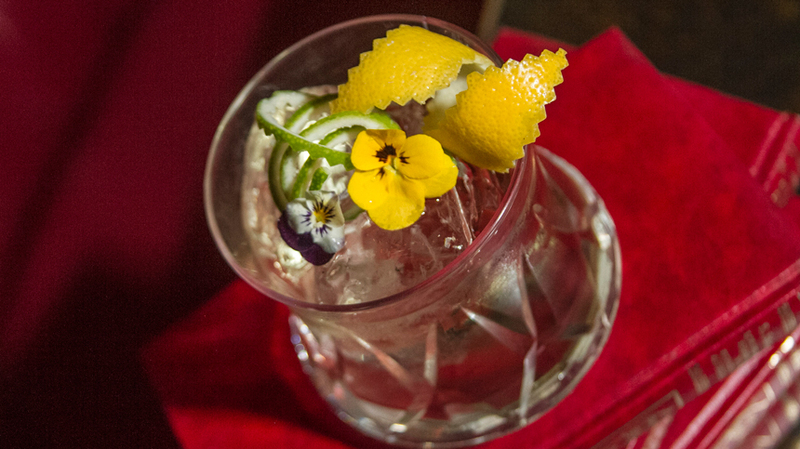 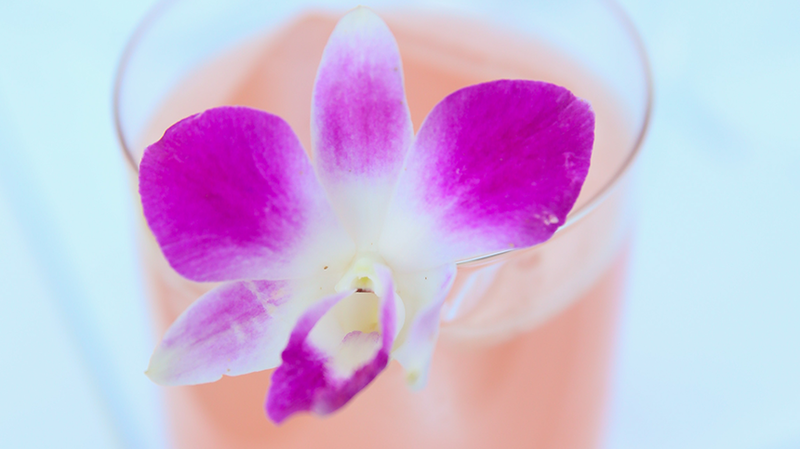 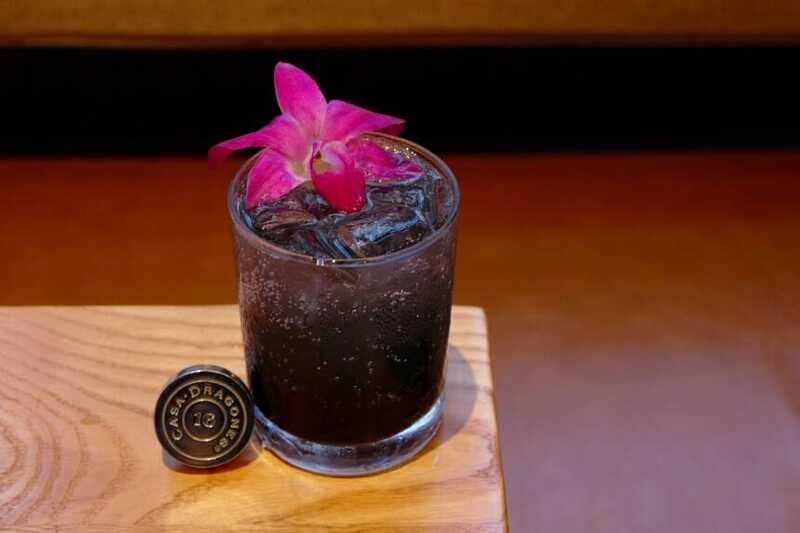 Put the ingredients in a mixing glass, stir 30 times, serve in an old fashioned glass with a lemon twist and lime strips and decorate with pansies.